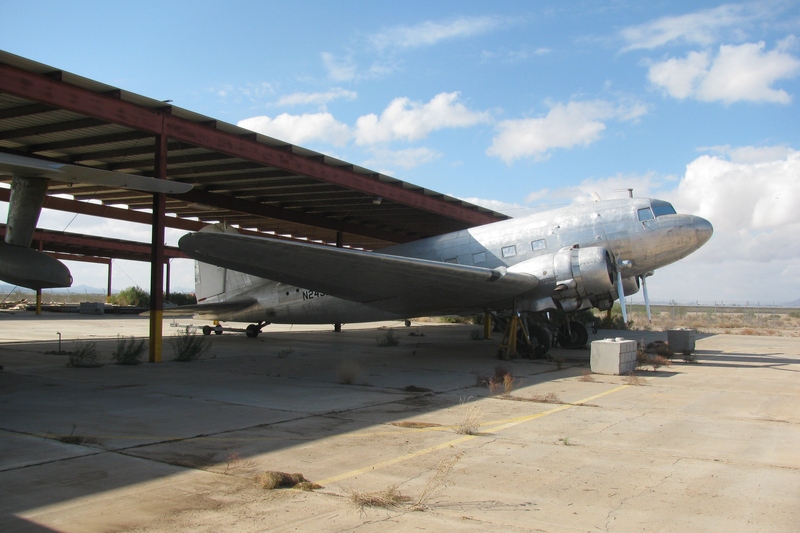 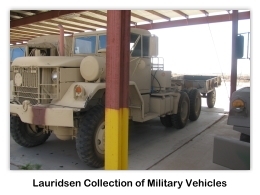 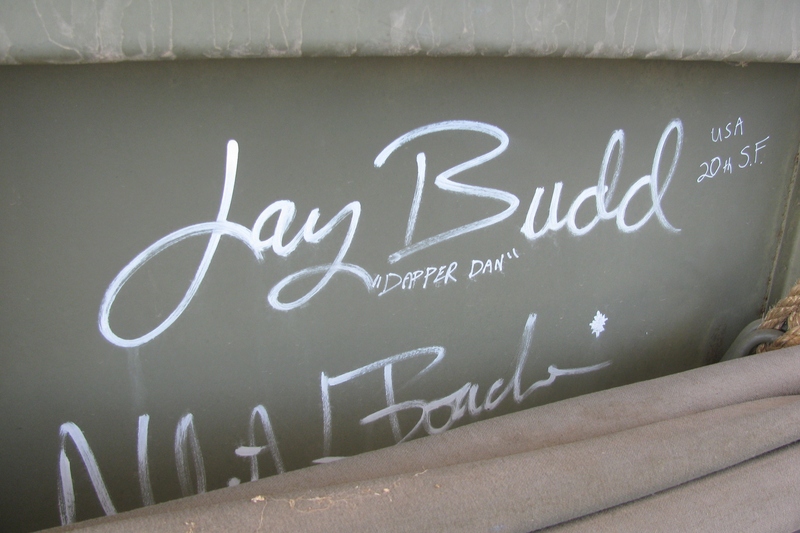 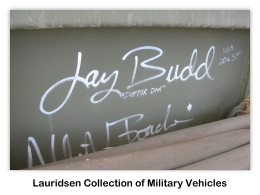 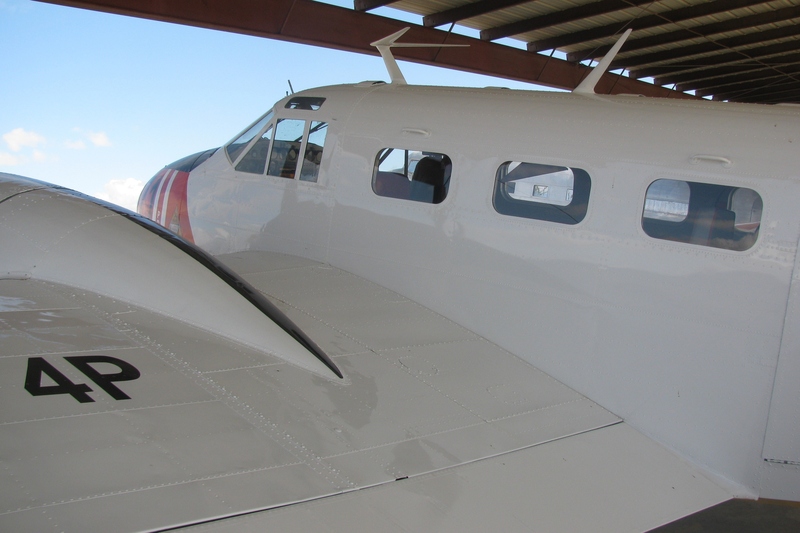 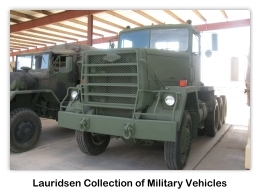 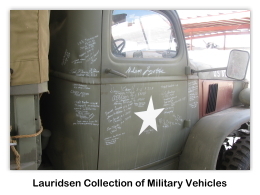 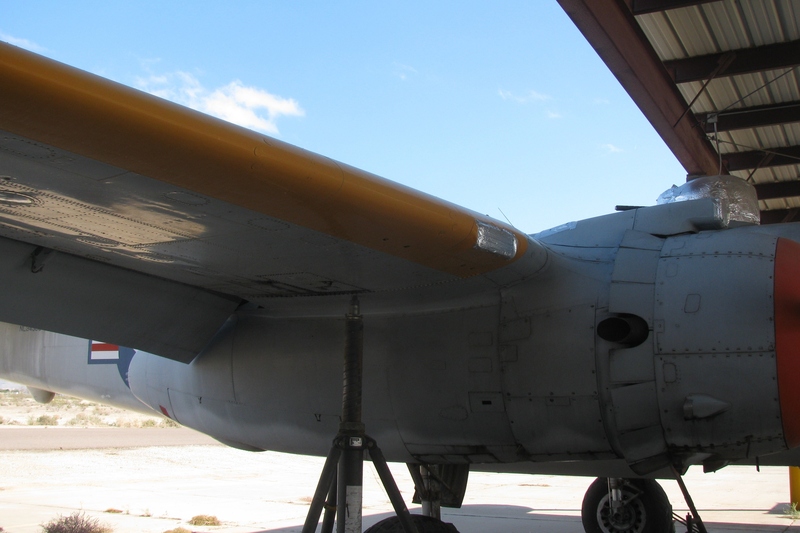 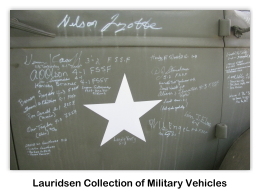 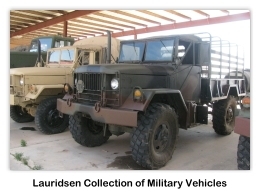 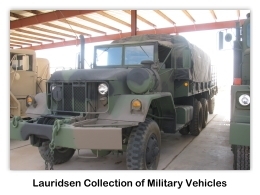 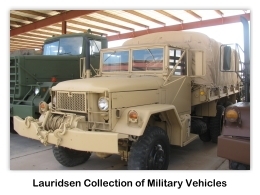 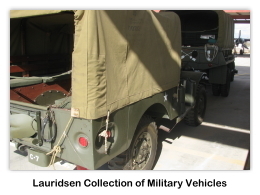 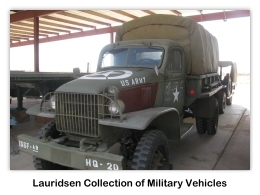 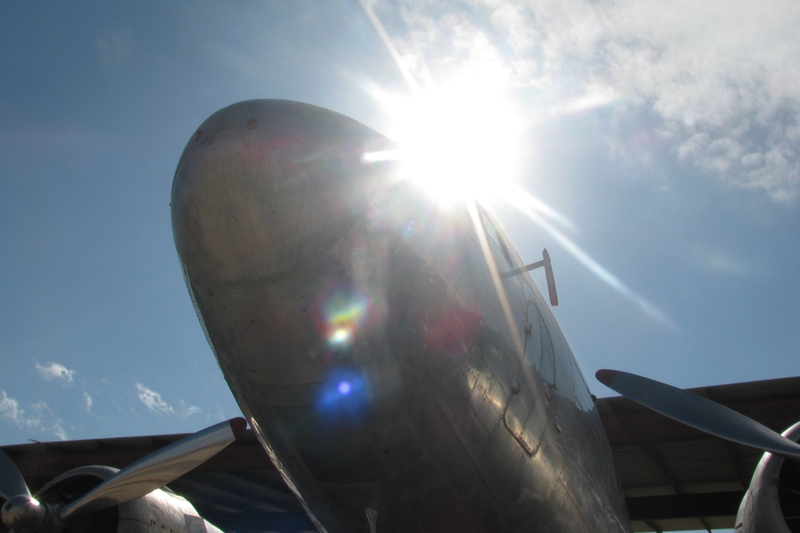 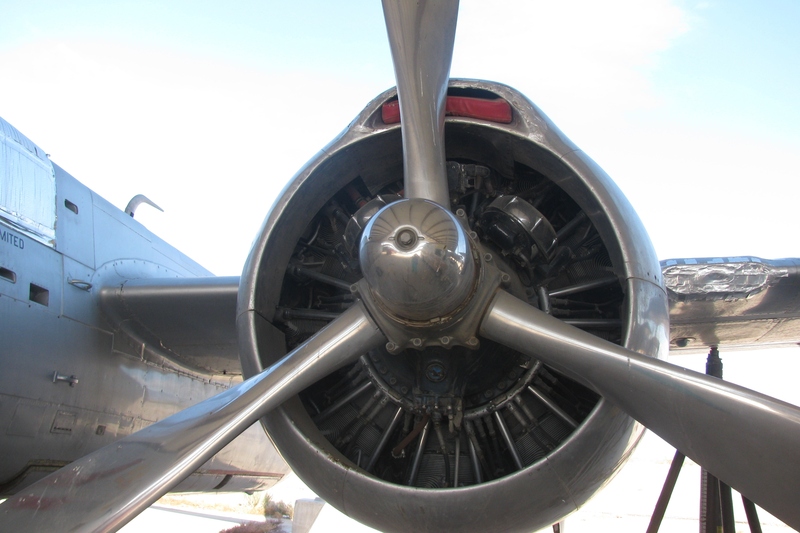 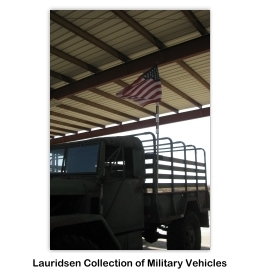 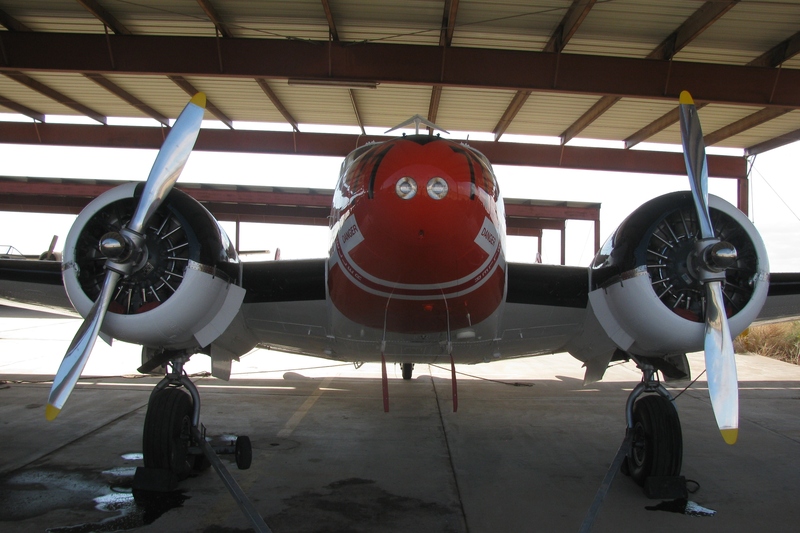 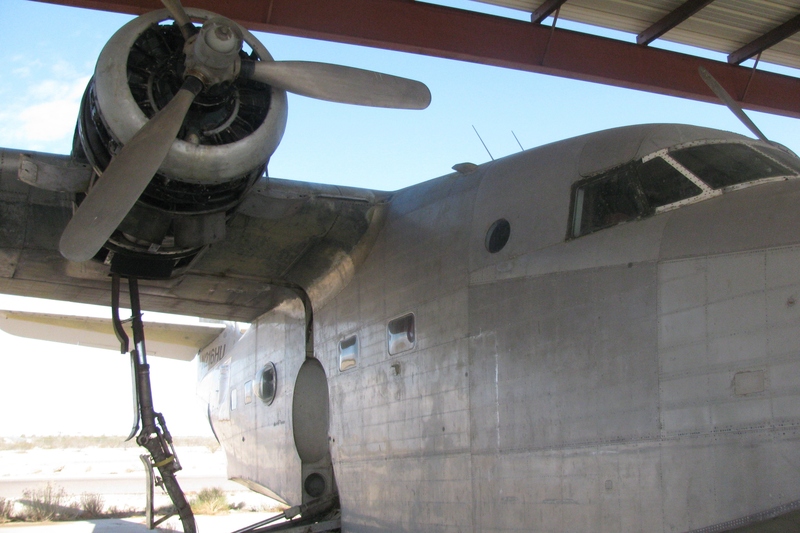 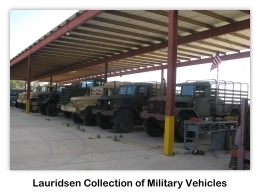 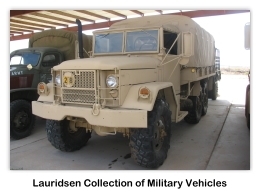 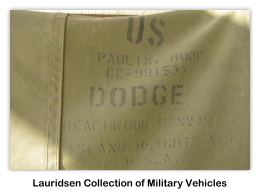 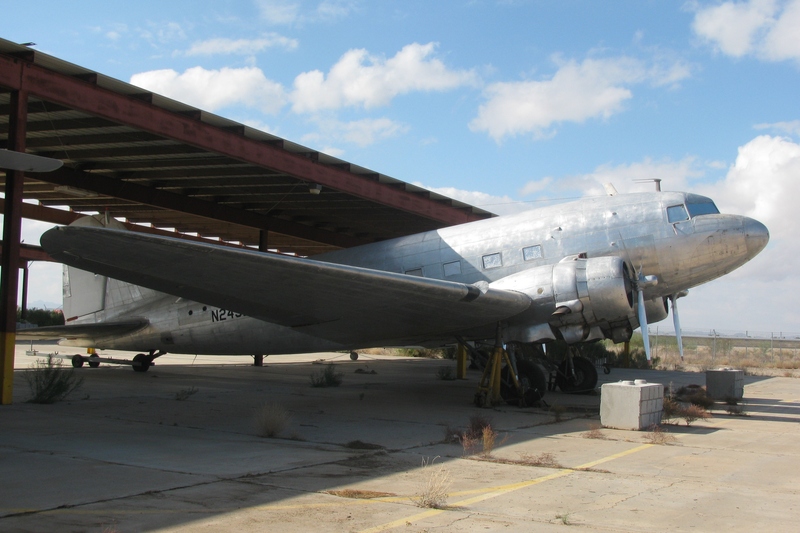 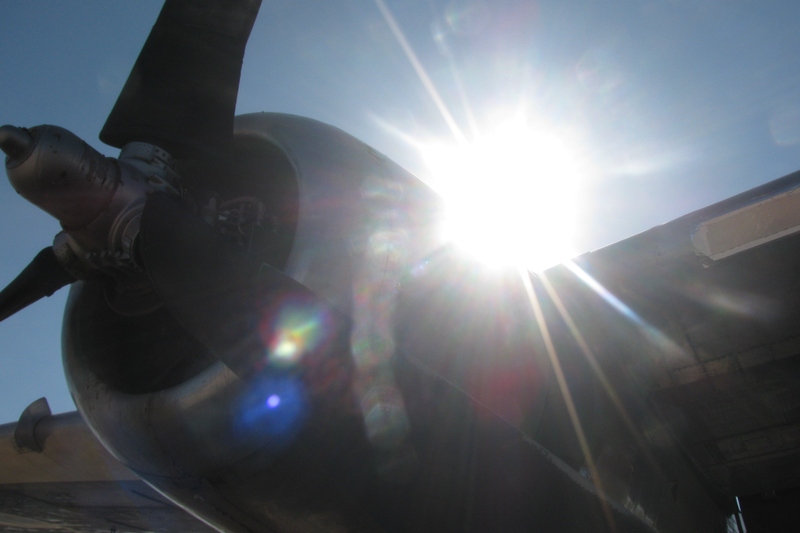 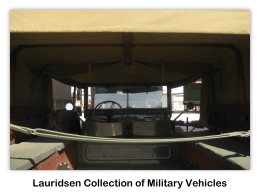 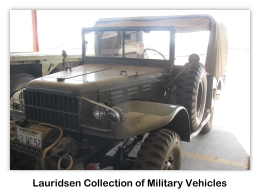 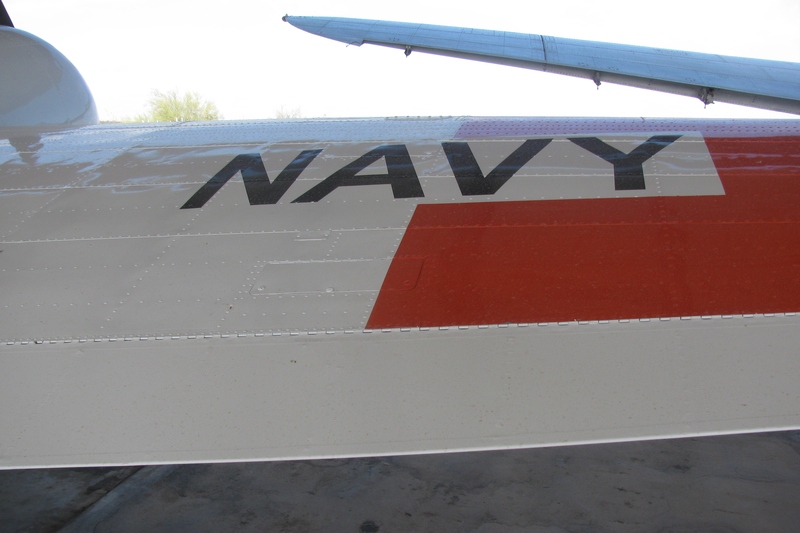 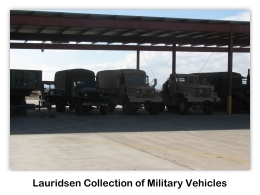 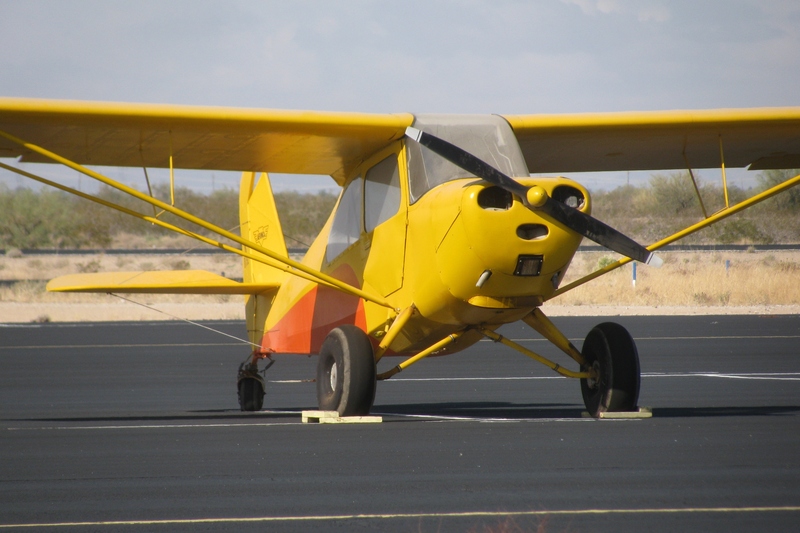 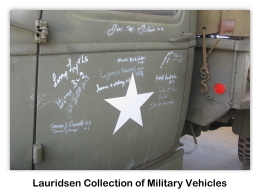 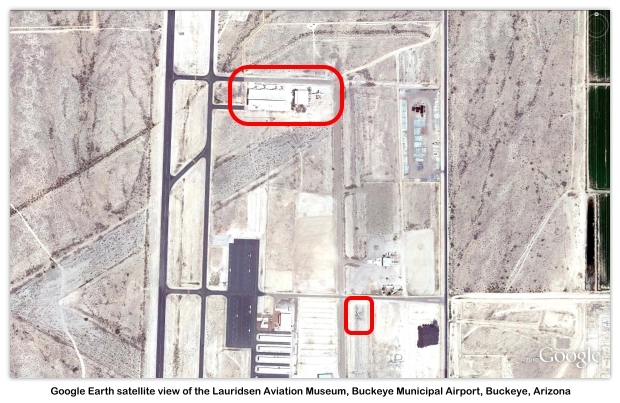 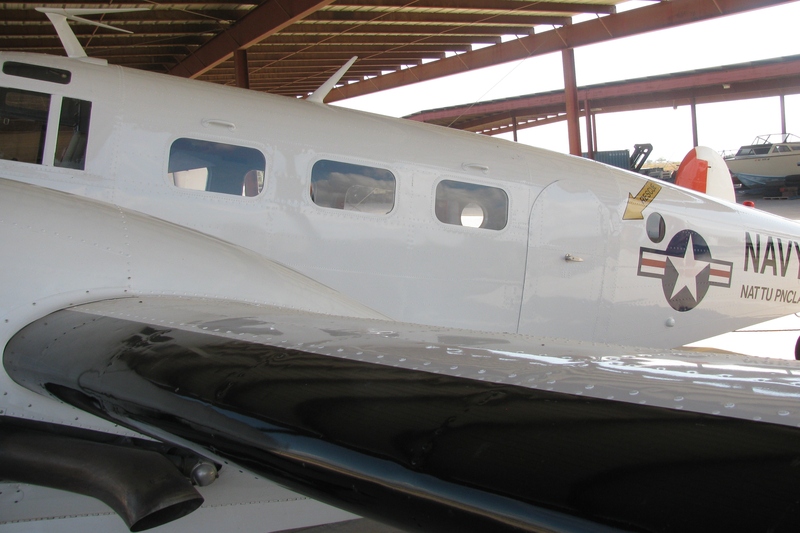 The Lauridsen Aviation Museum, is in the process of being established at the Buckeye Municipal Airport. 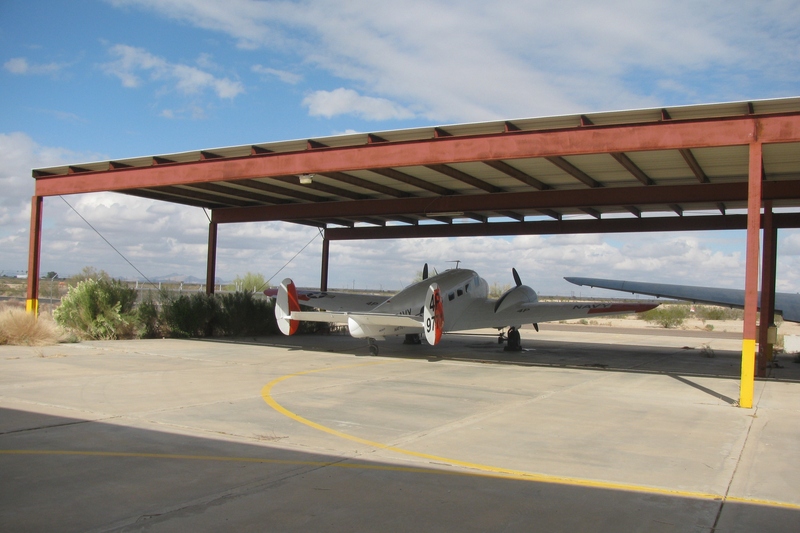 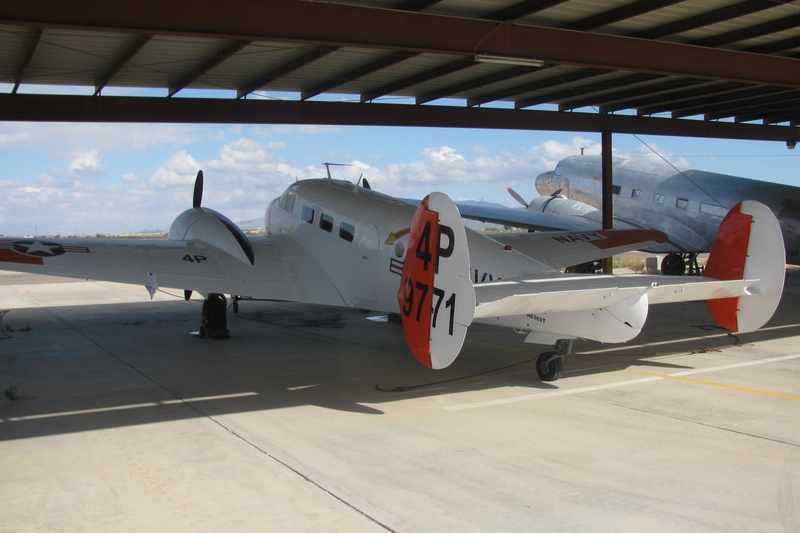 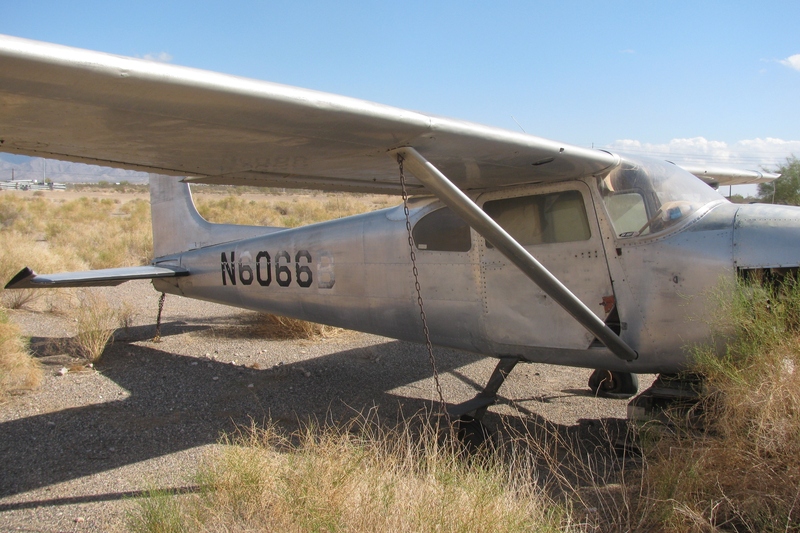 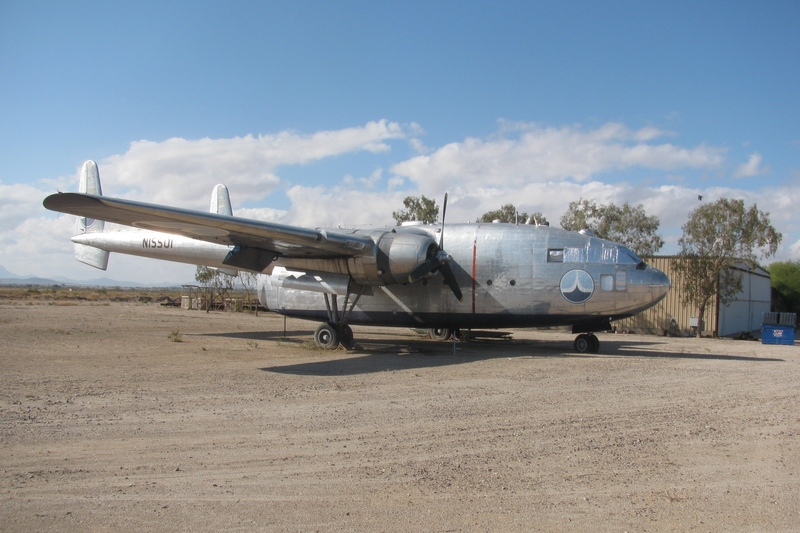 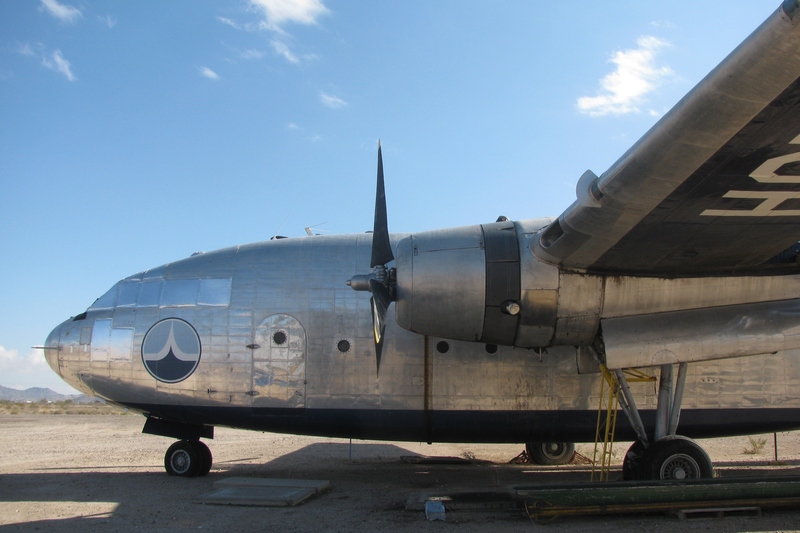 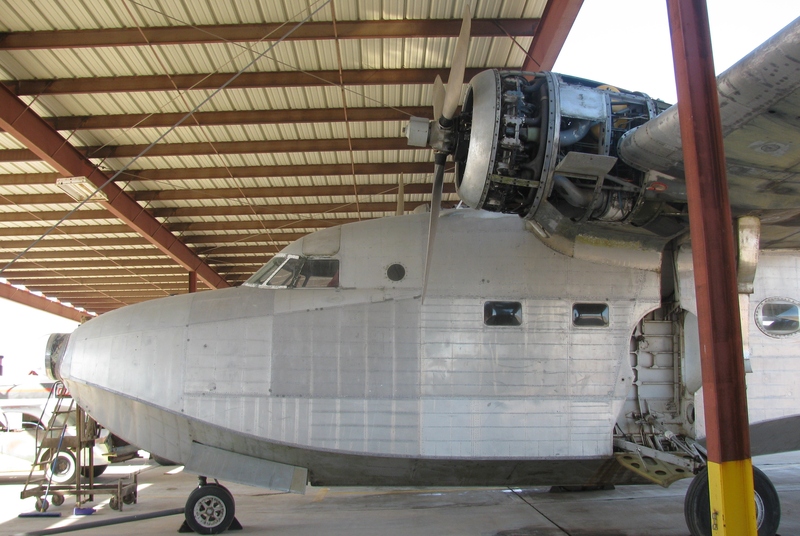 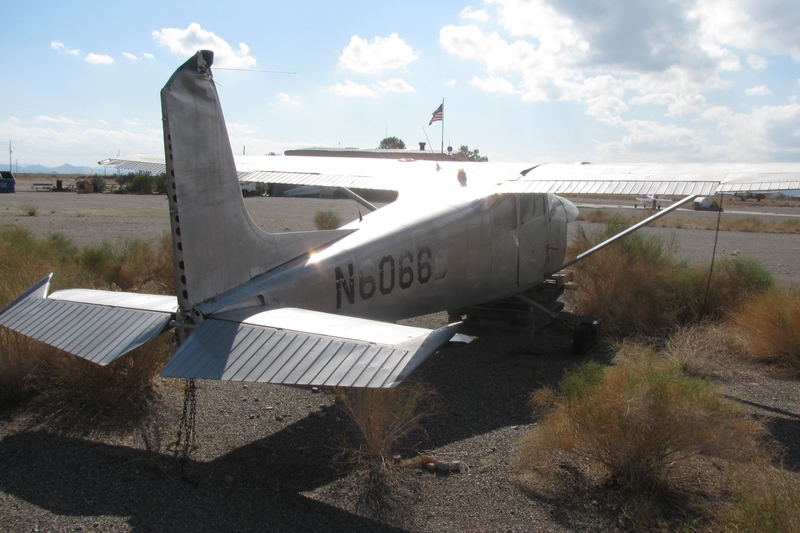 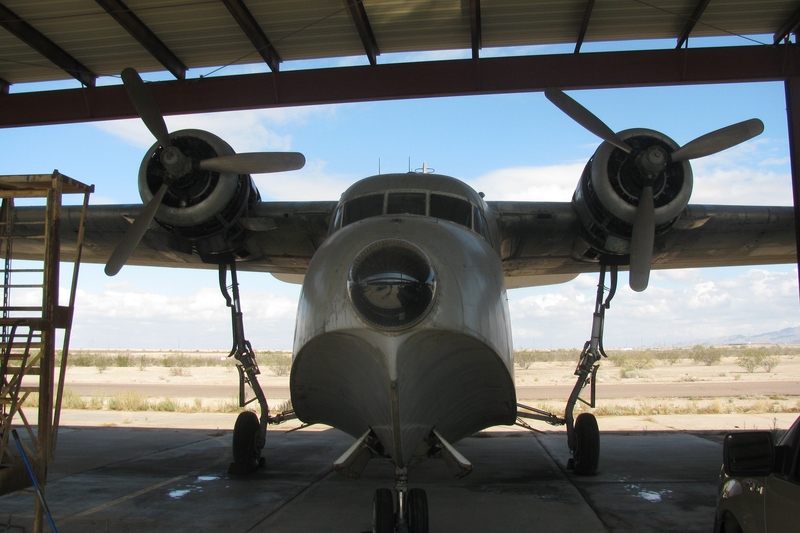 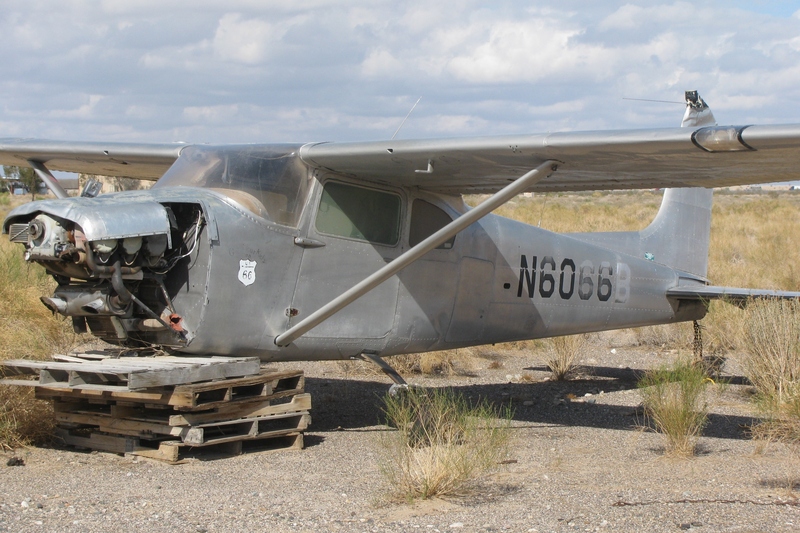 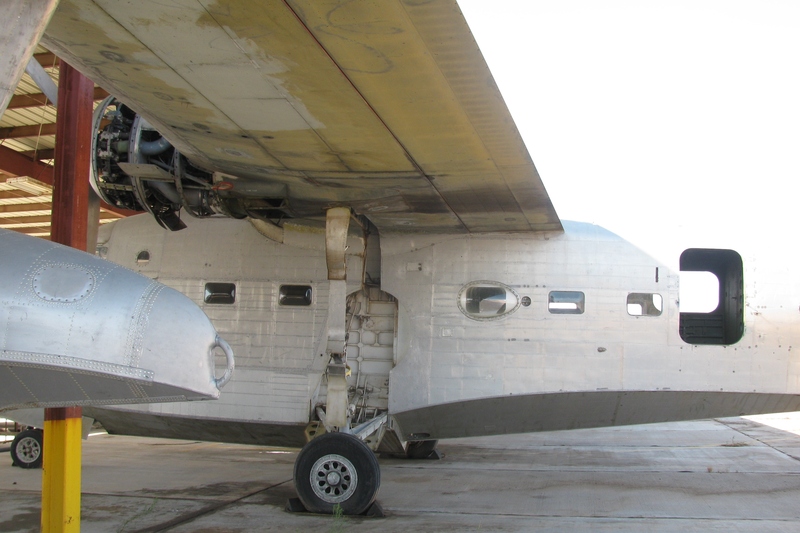 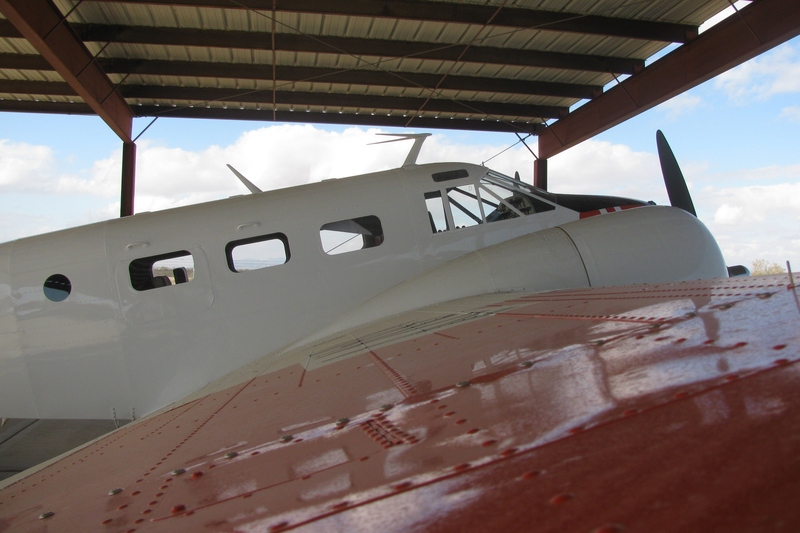 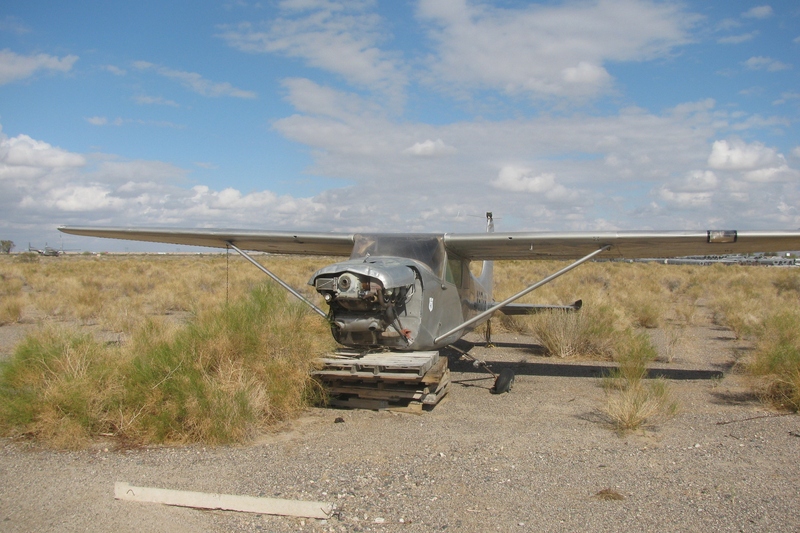 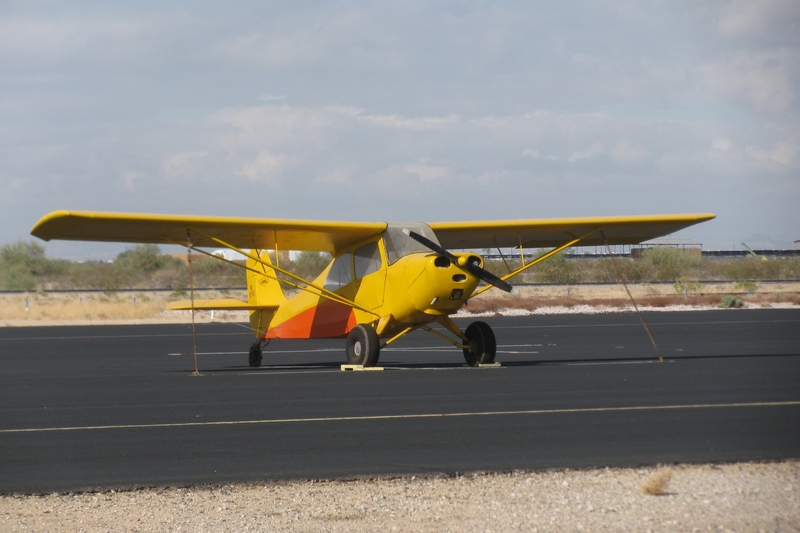 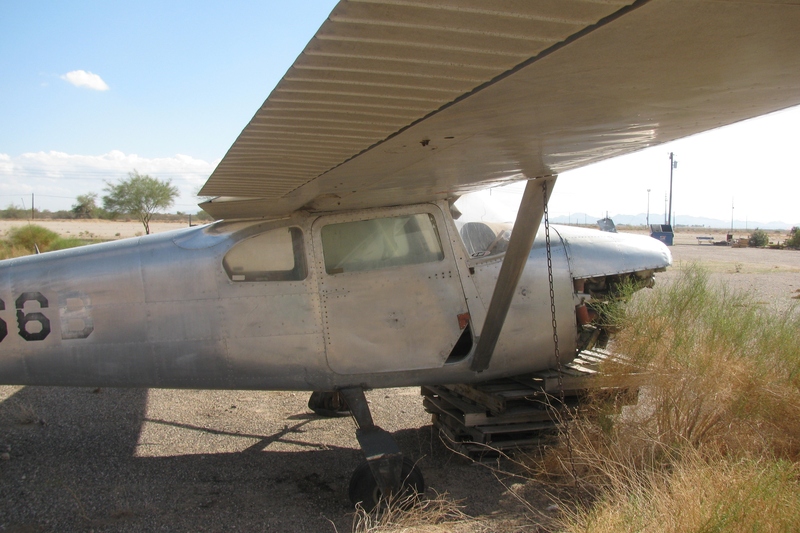 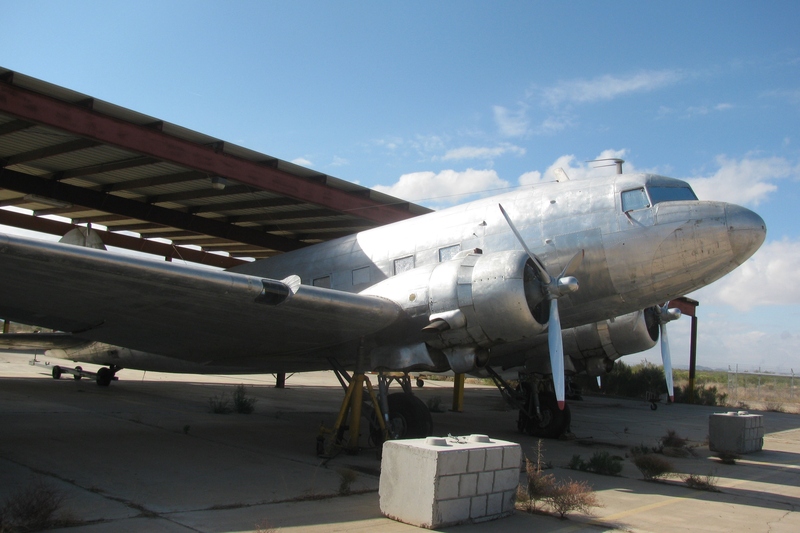 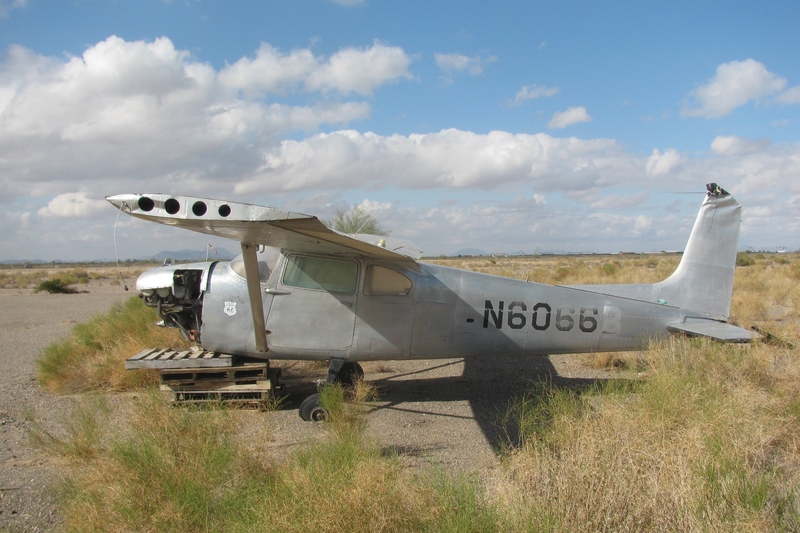 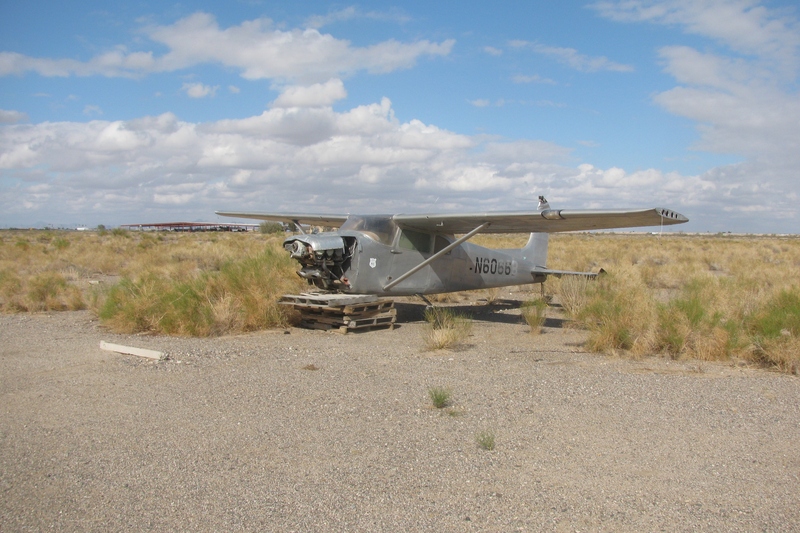 Hans Lauridsen, the museum founder, is relocating his aircraft collection to the Buckeye Municipal Airport. 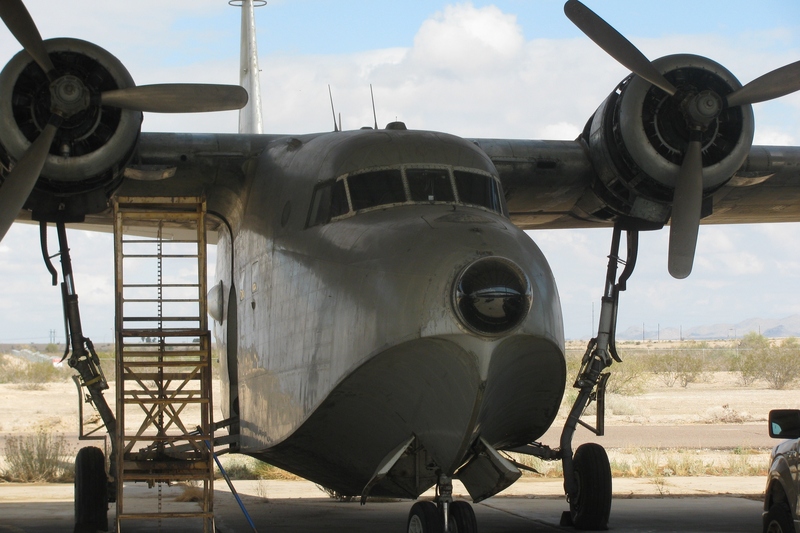 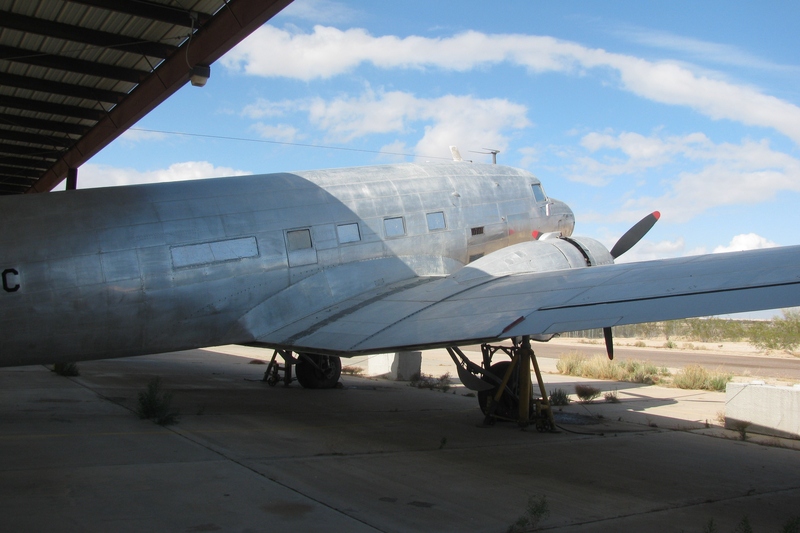 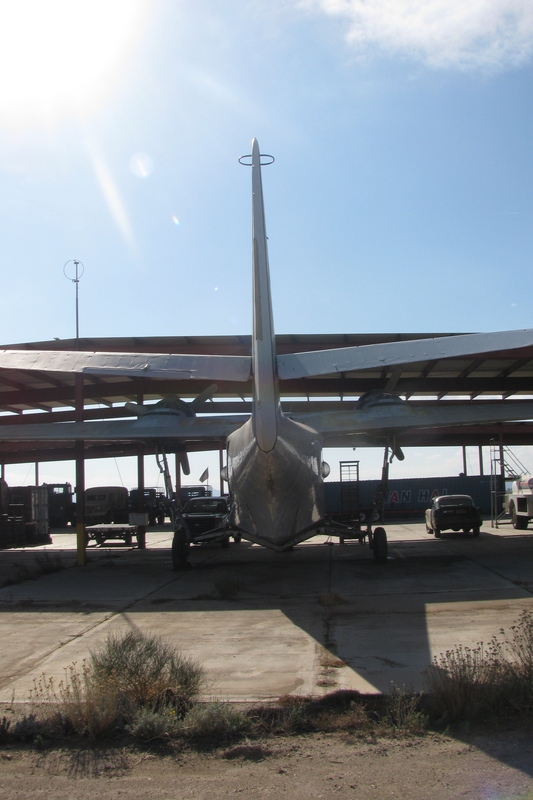 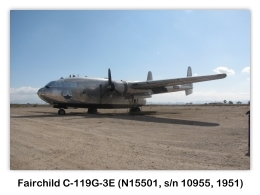 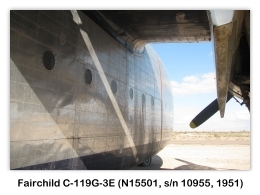 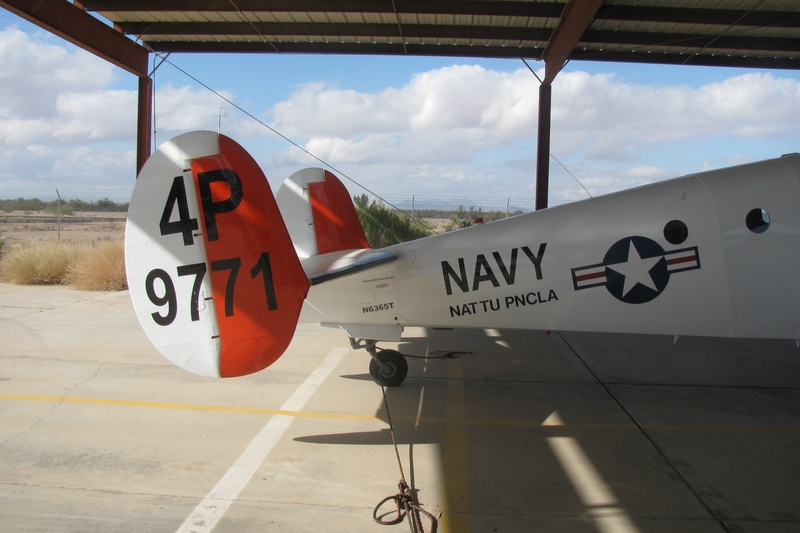 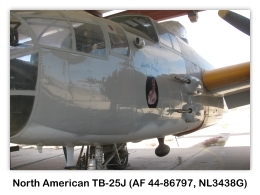 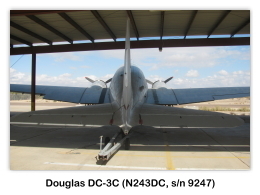 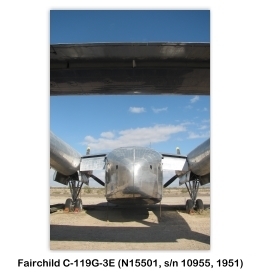 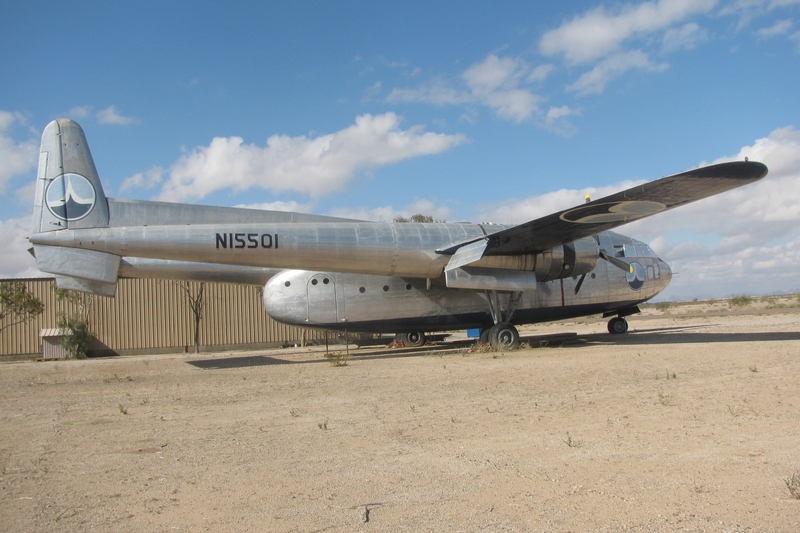 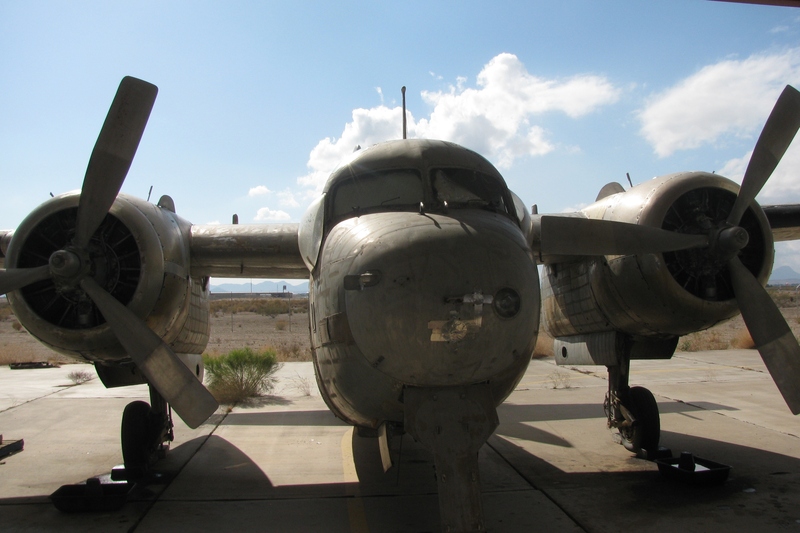 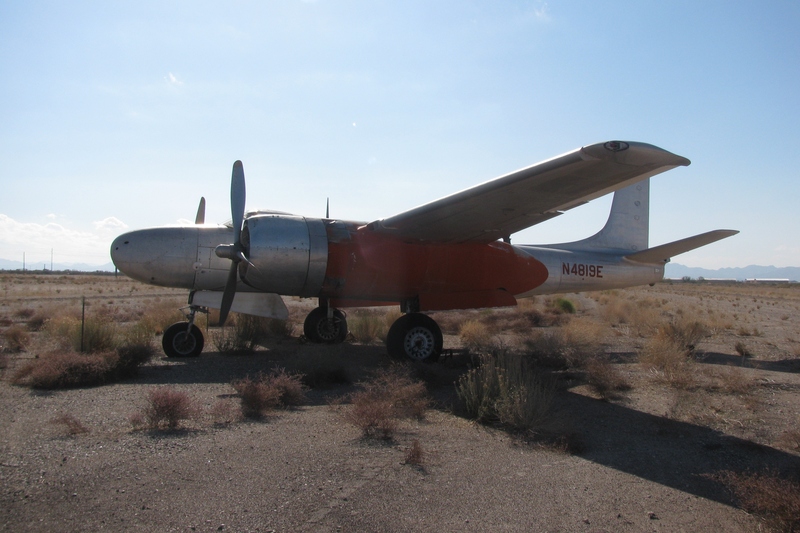 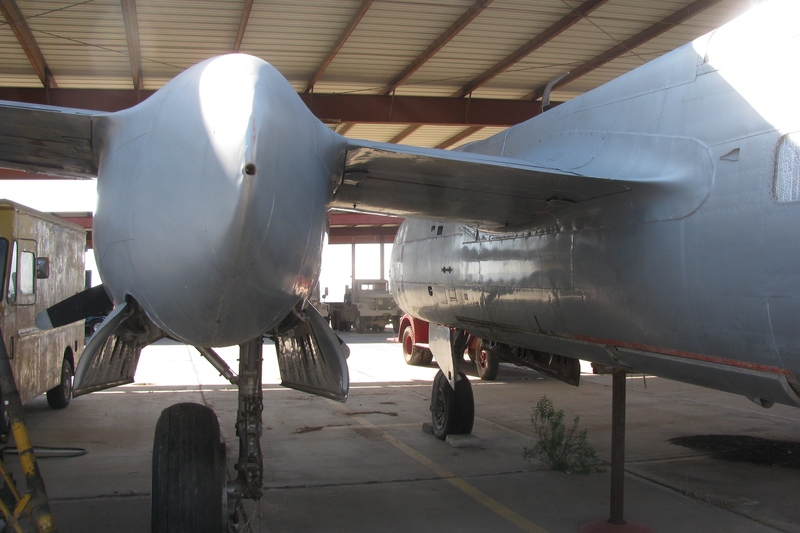 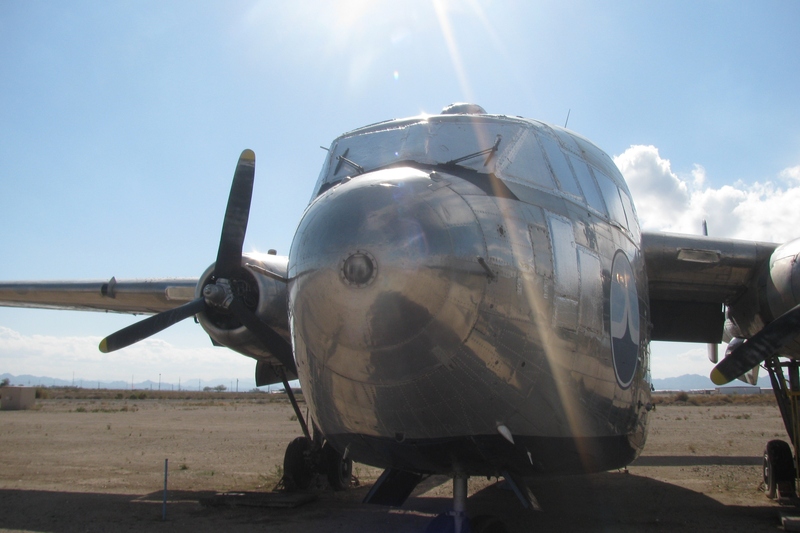 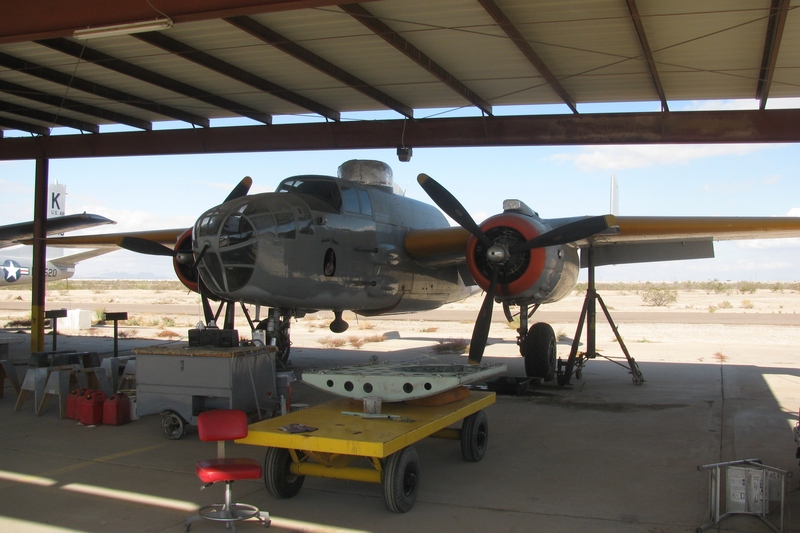 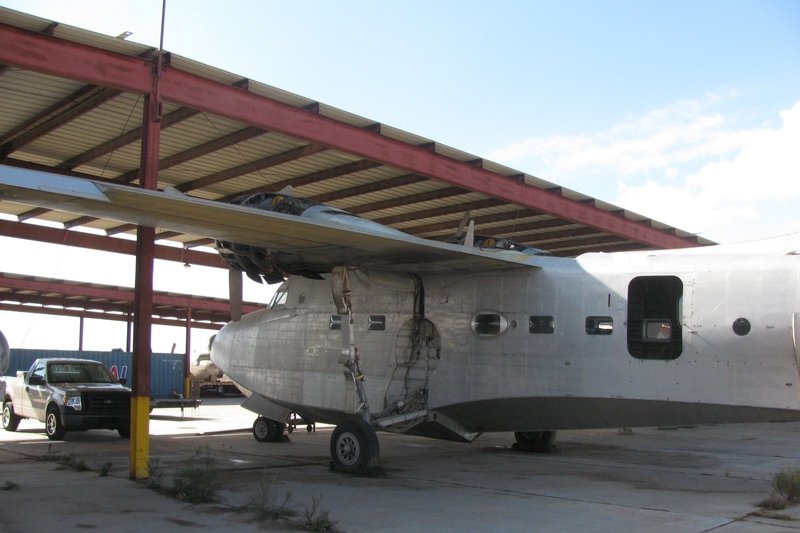 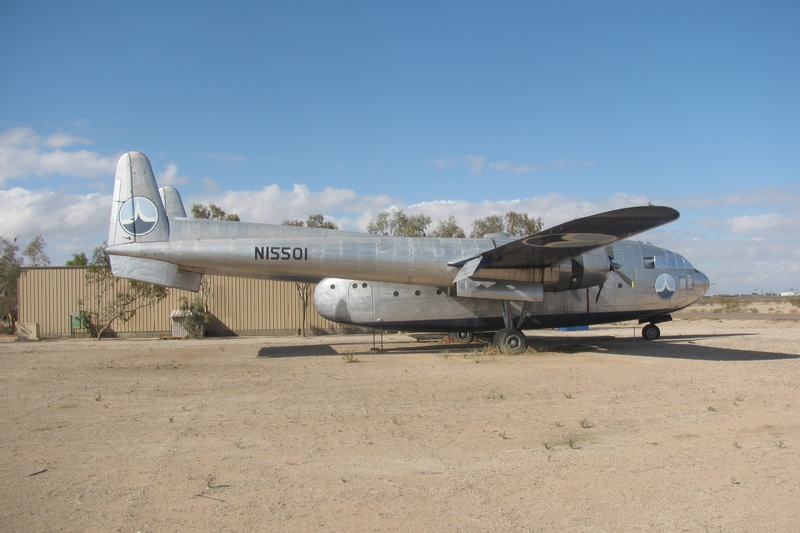 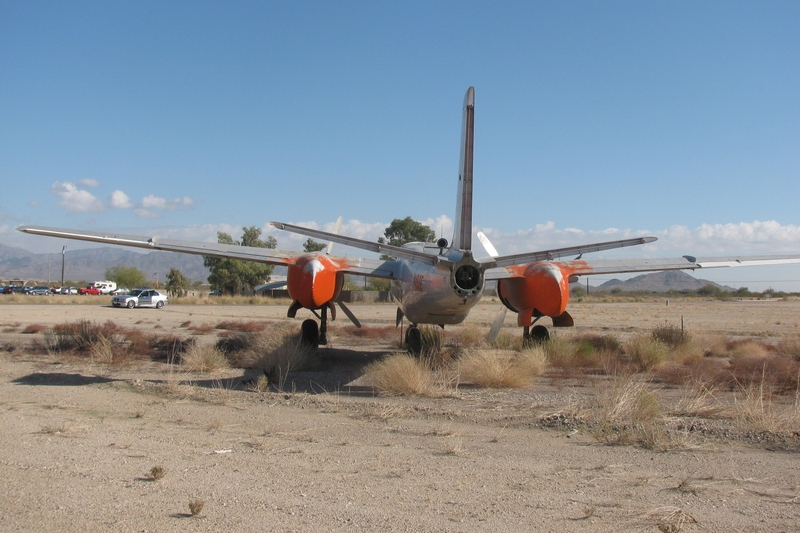 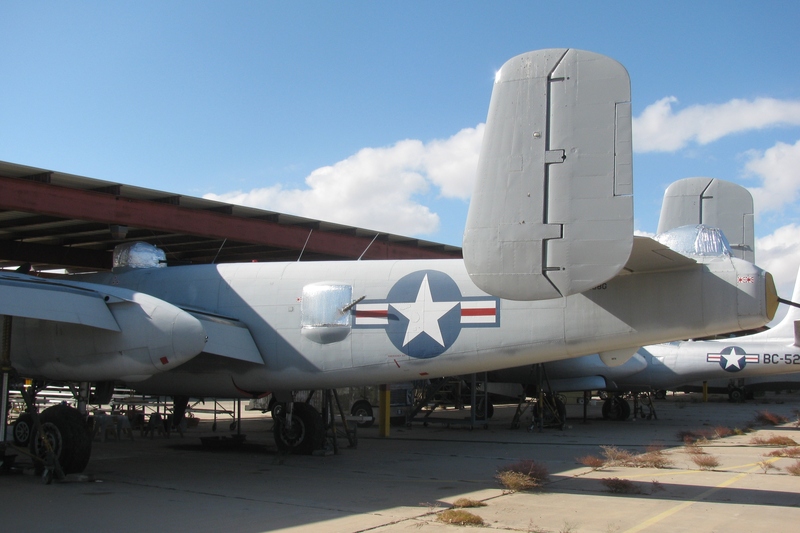 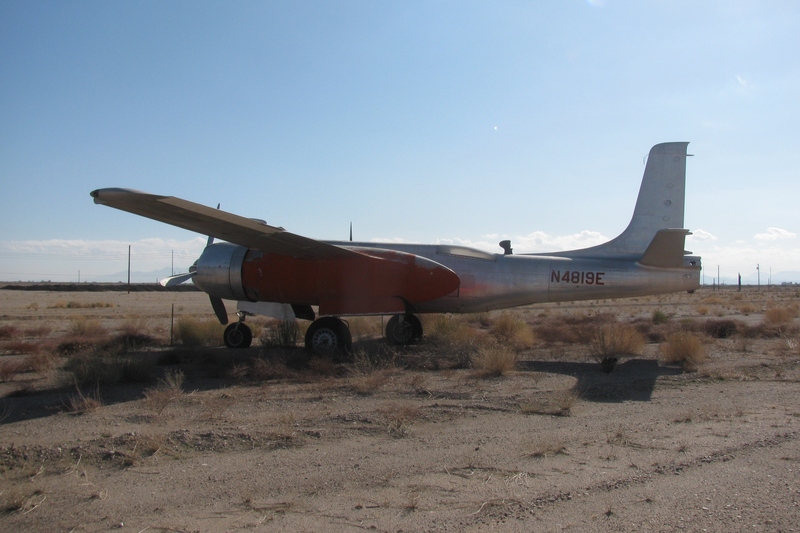 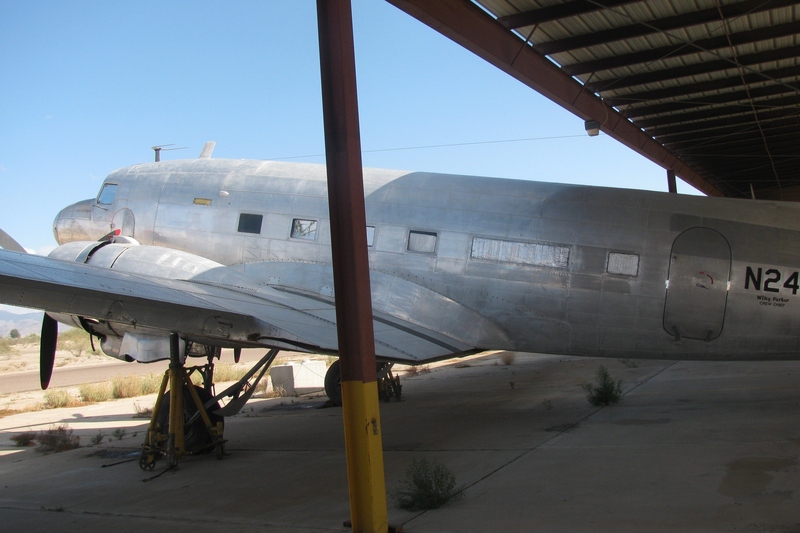 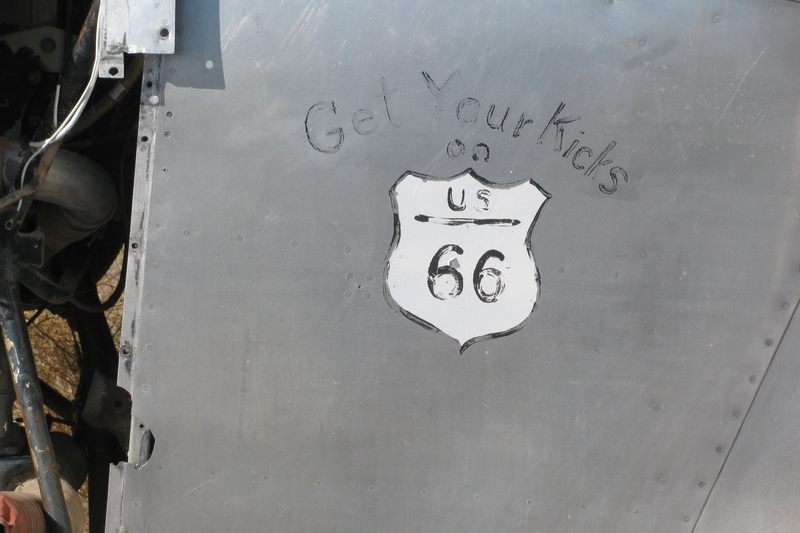 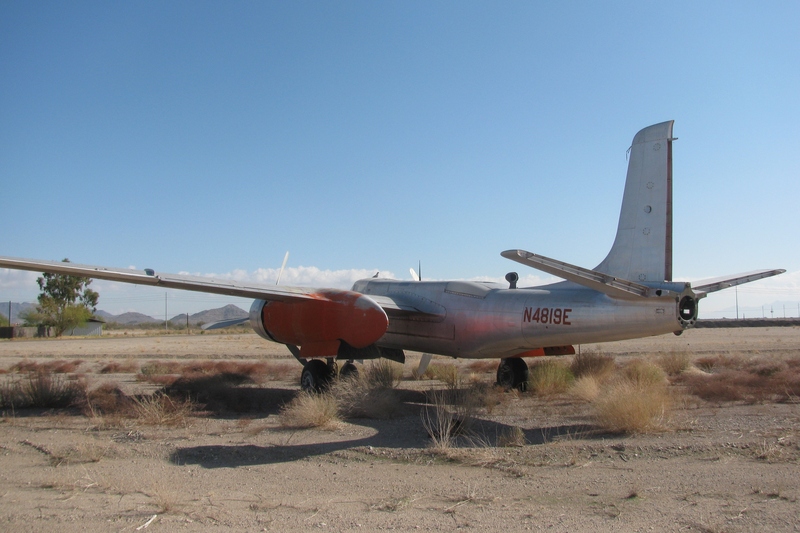 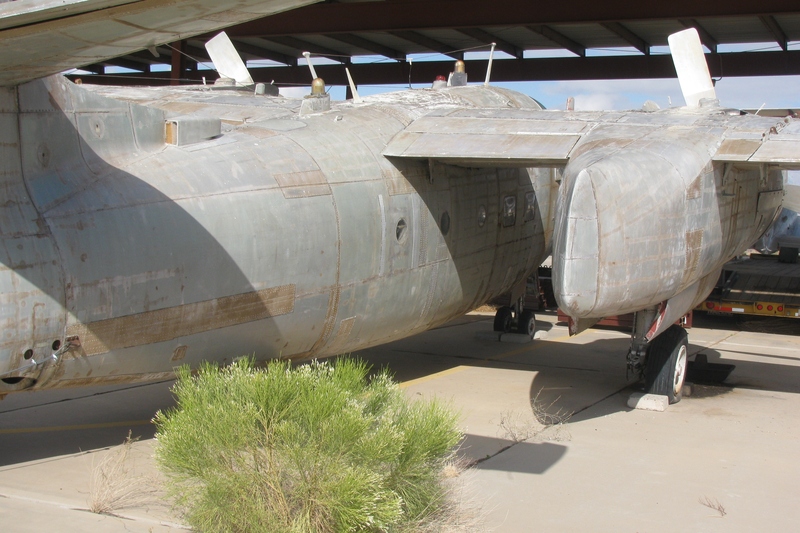 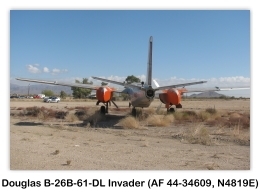 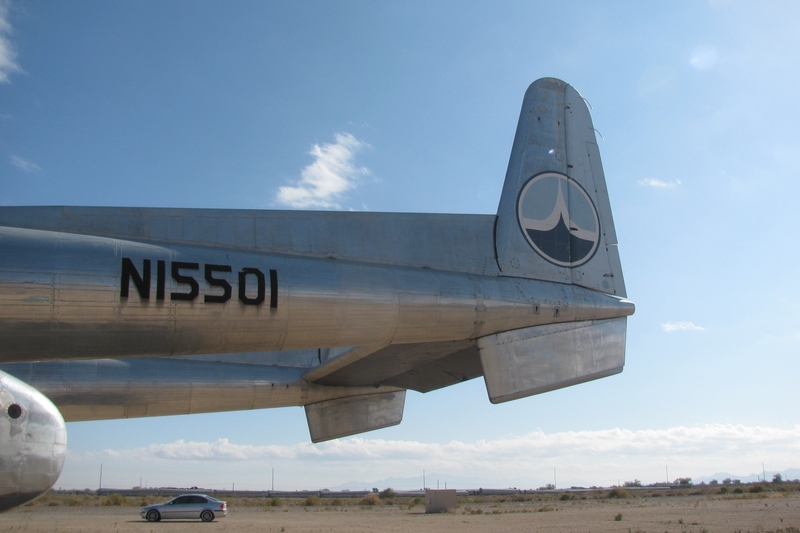 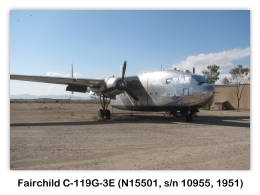 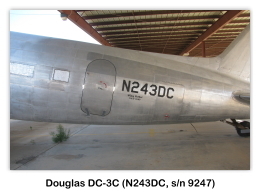 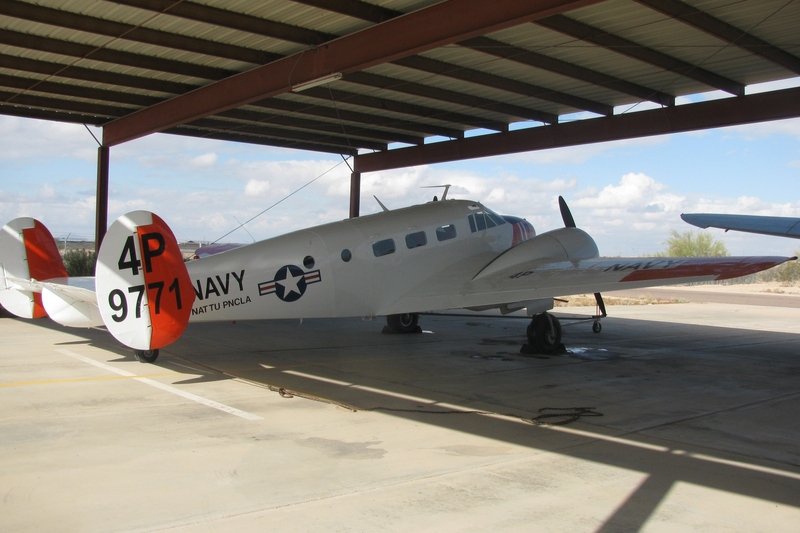 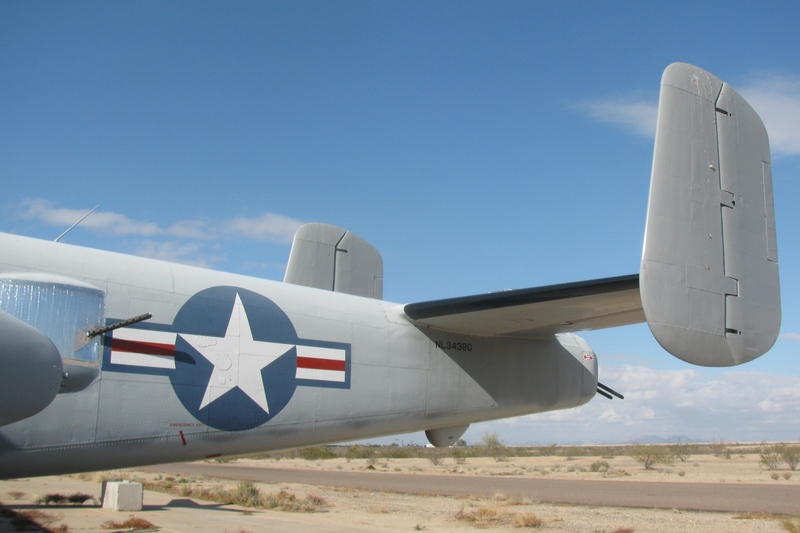 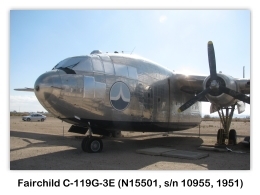 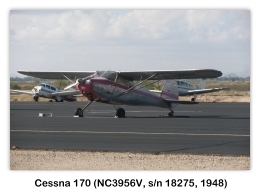 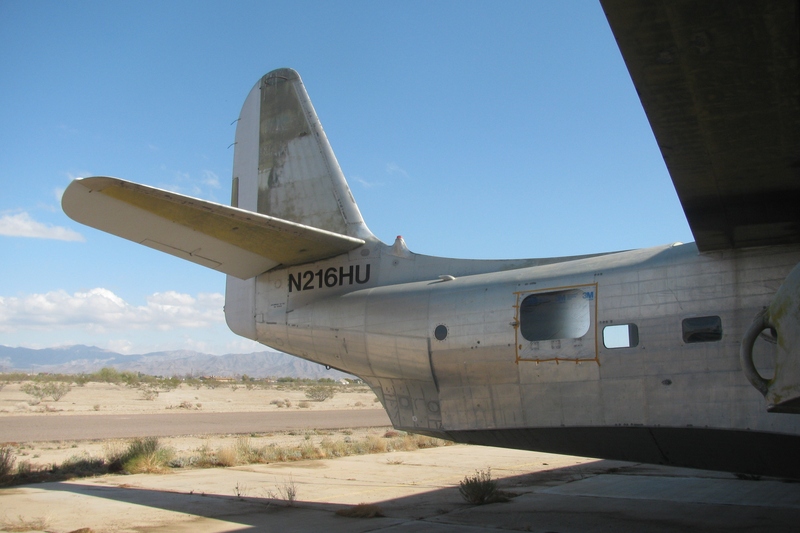 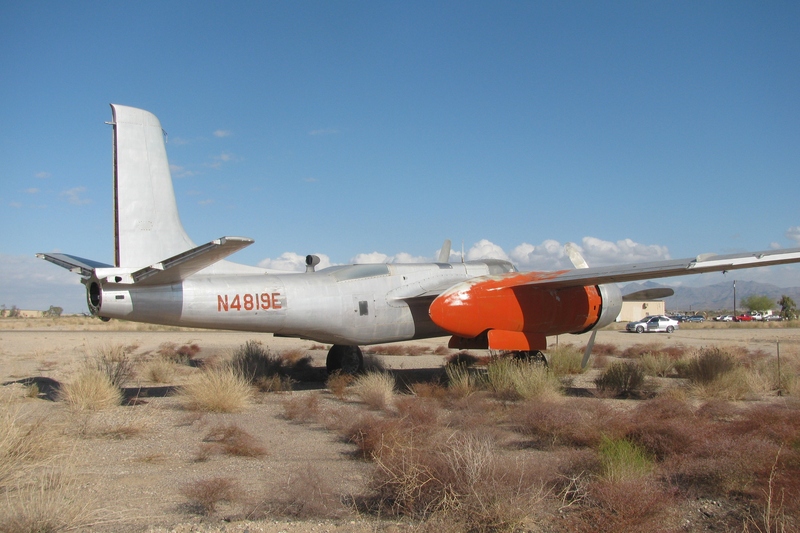 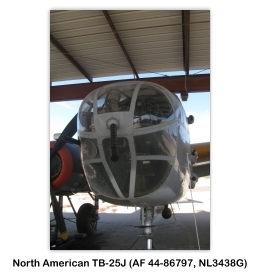 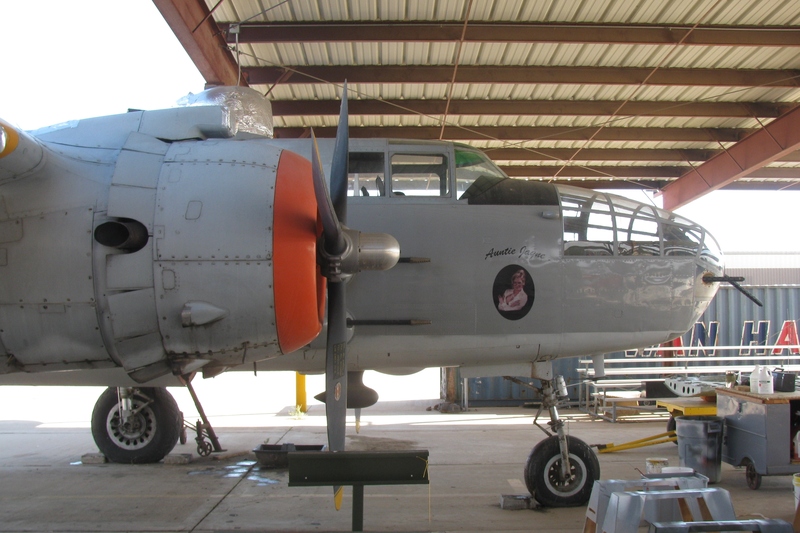 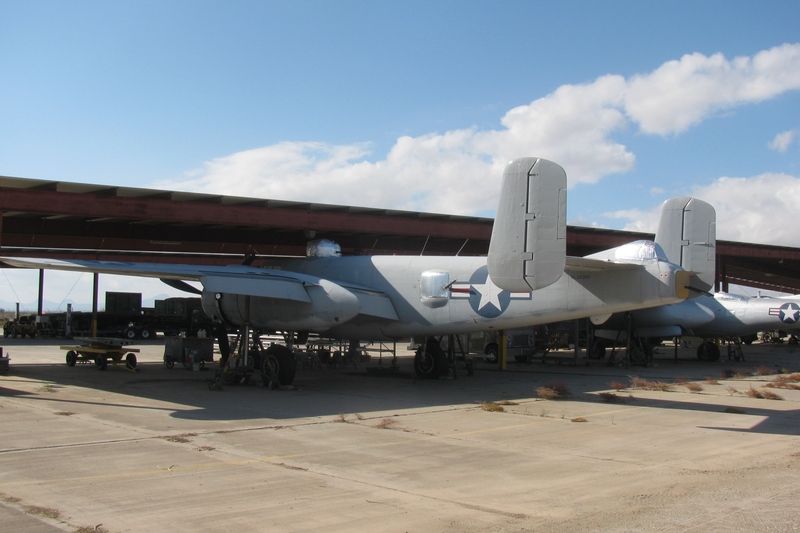 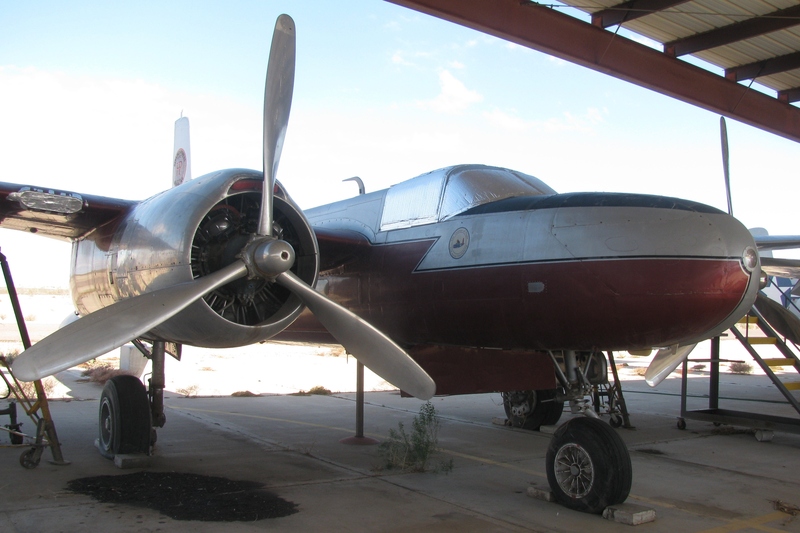 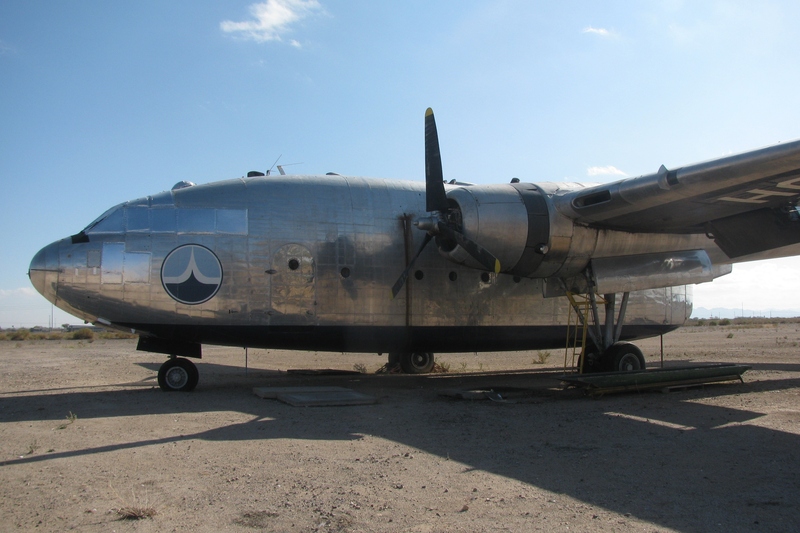 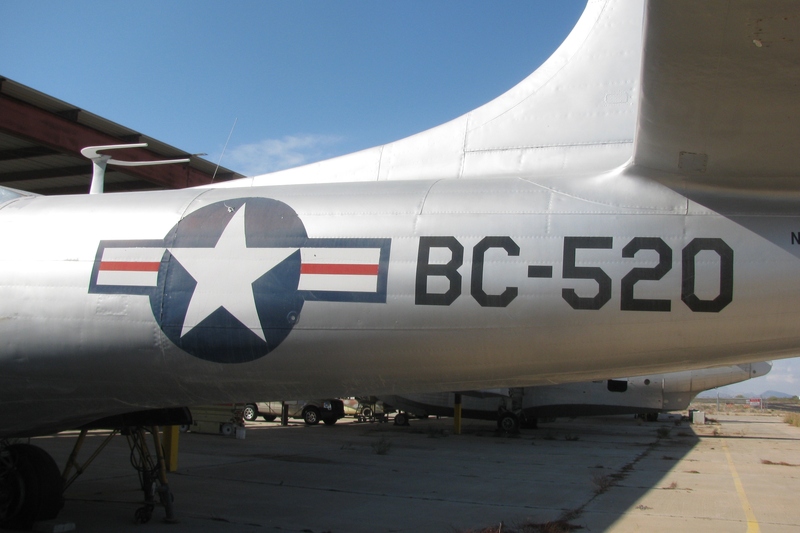 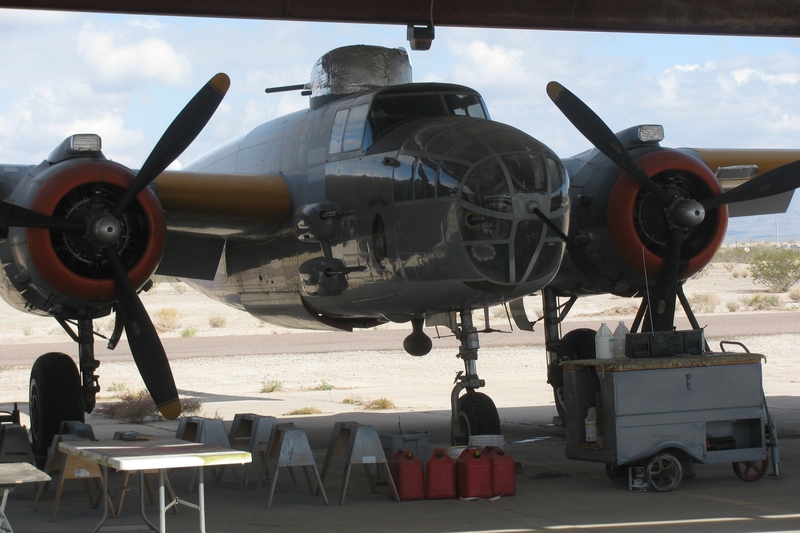 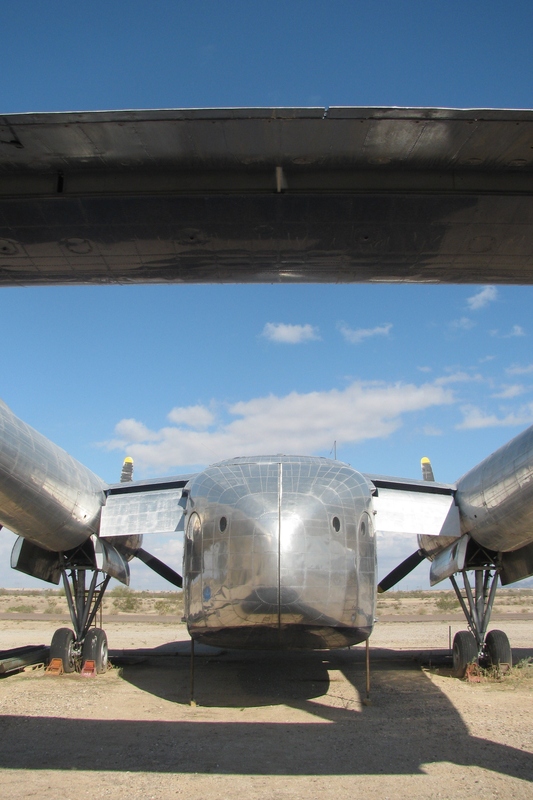 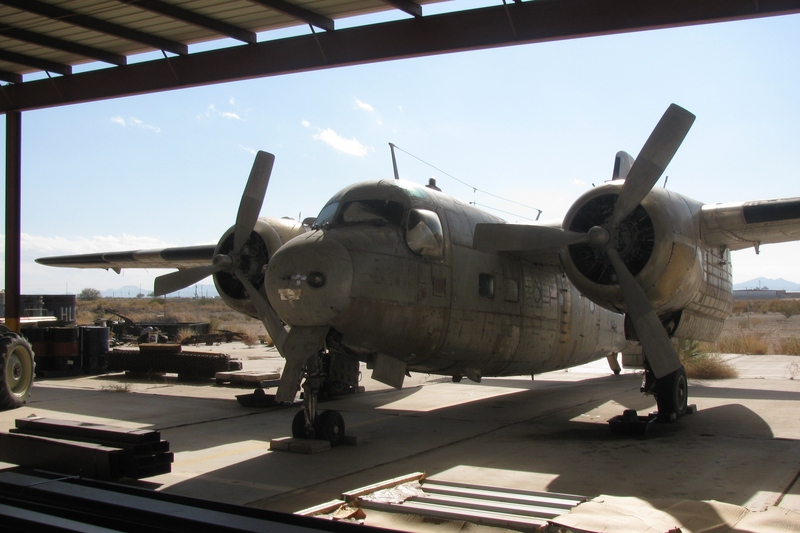 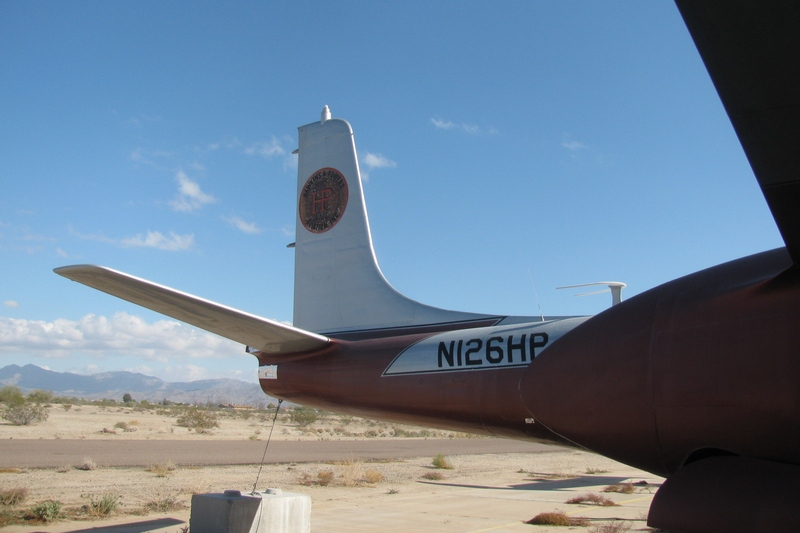 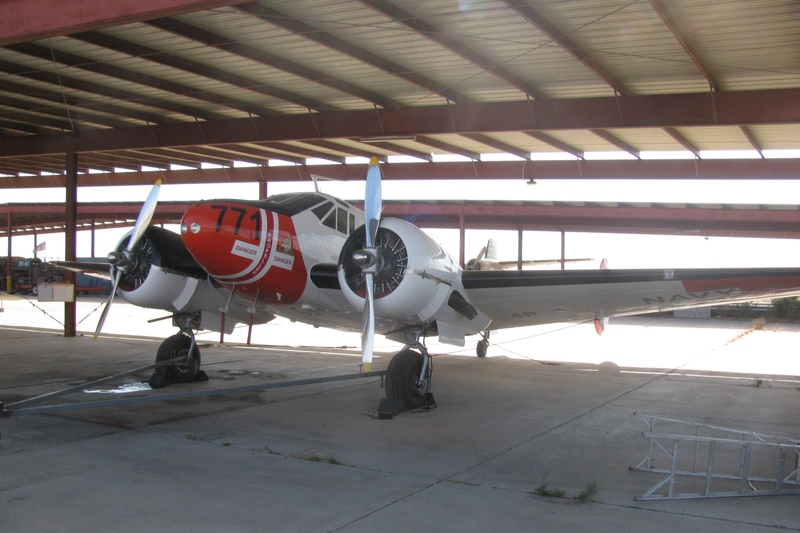 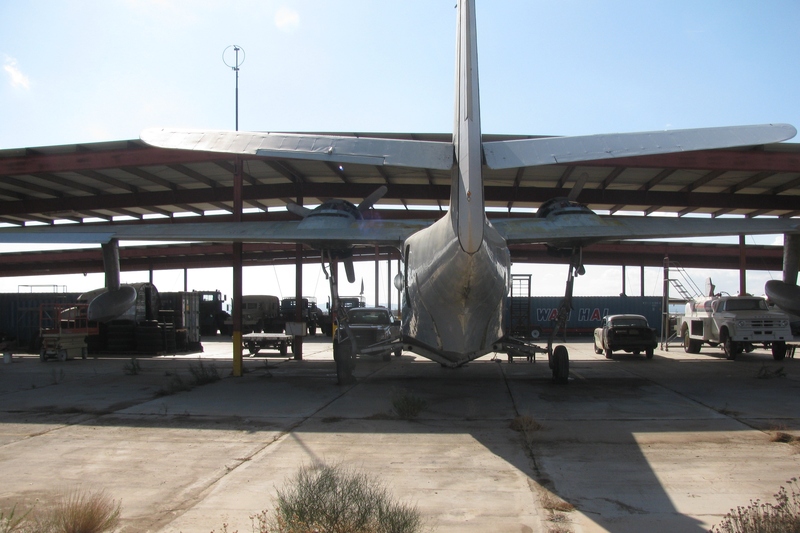 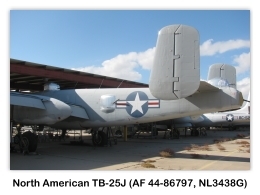 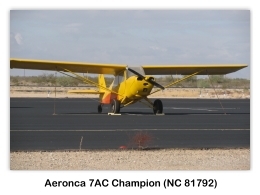 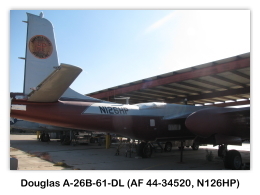 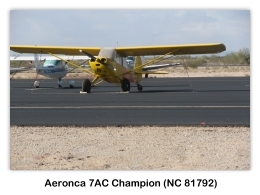 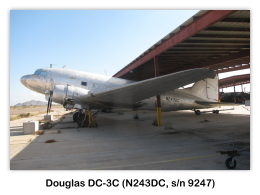 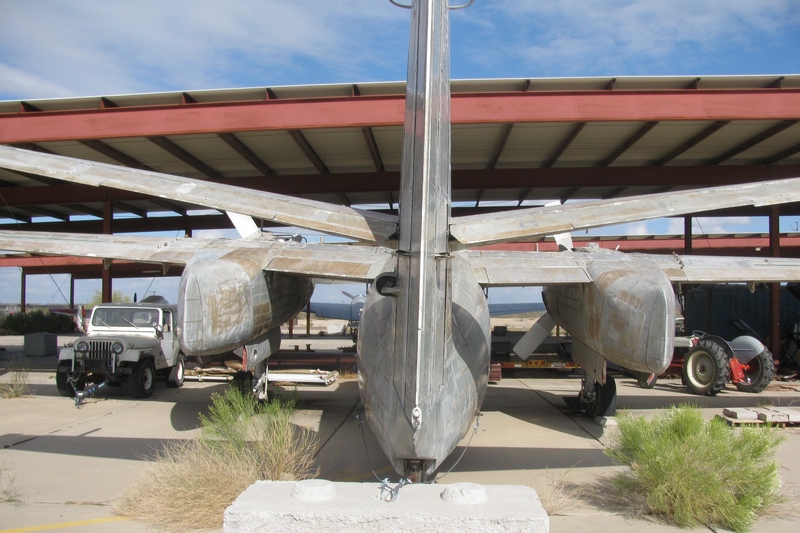 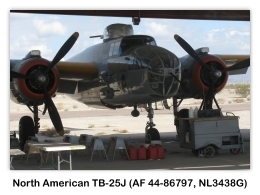 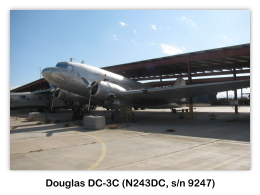 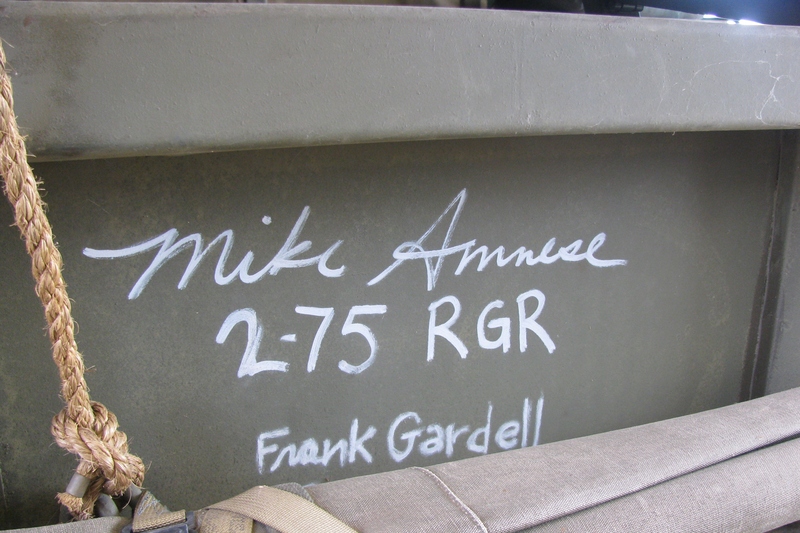 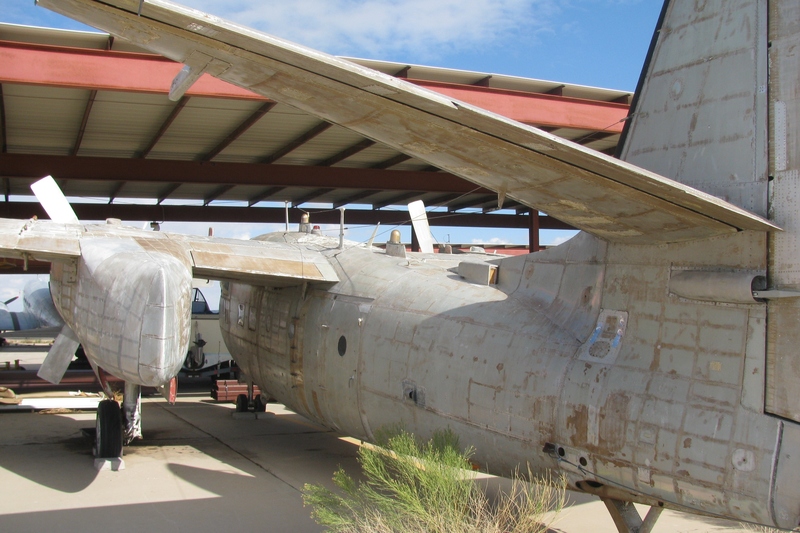 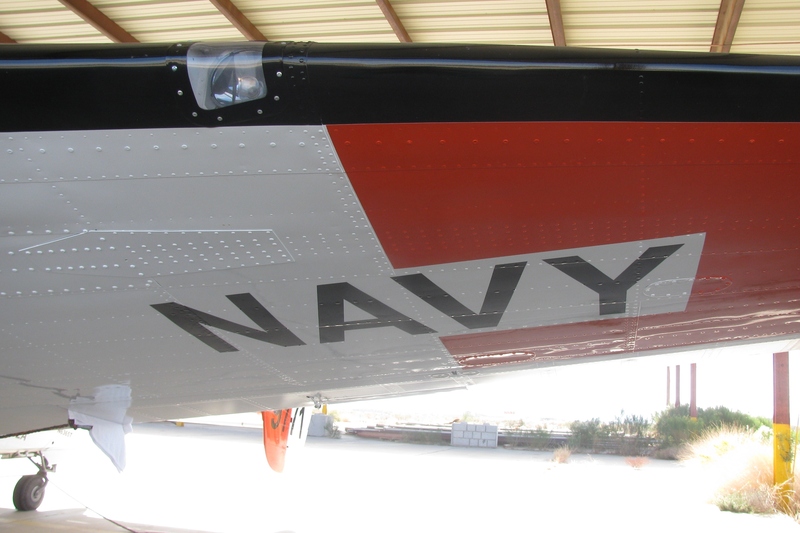 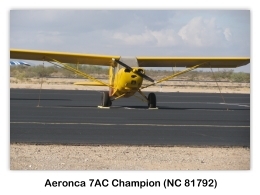 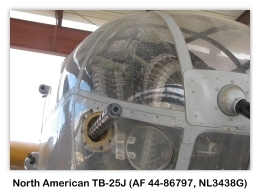 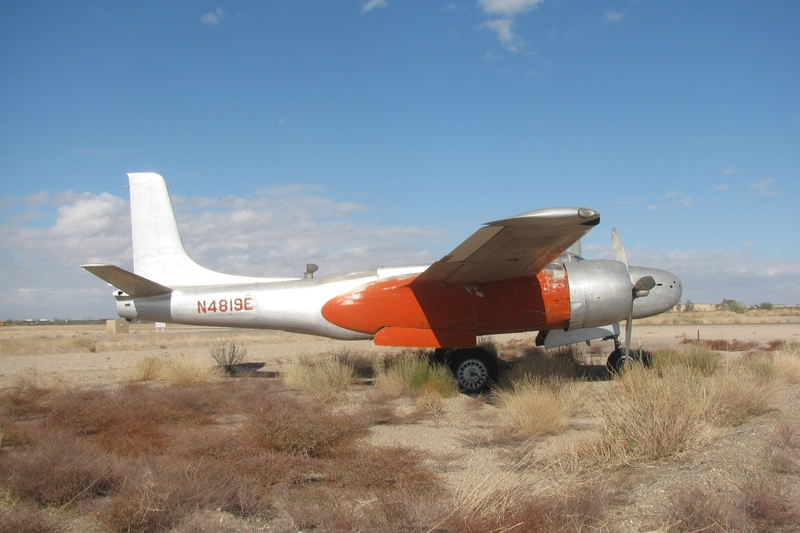 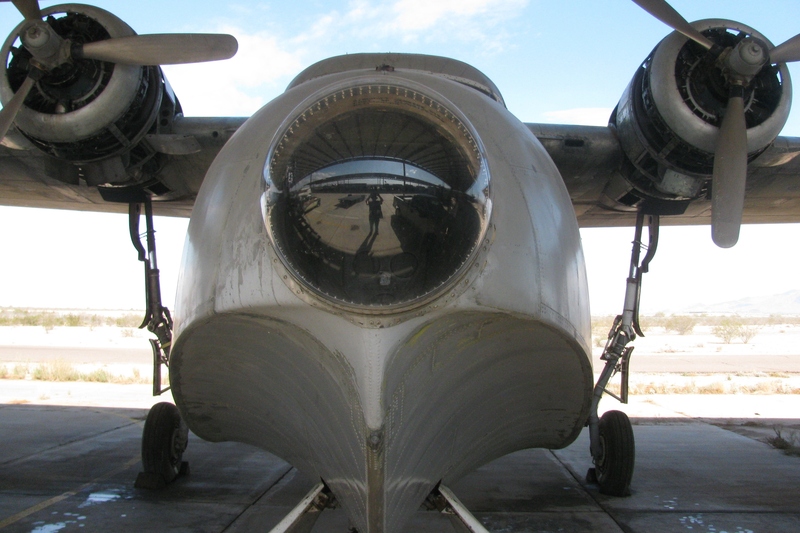 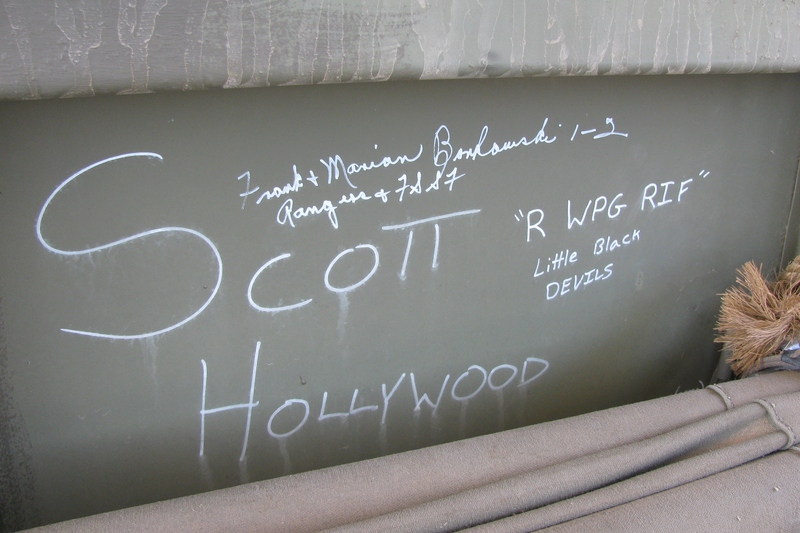 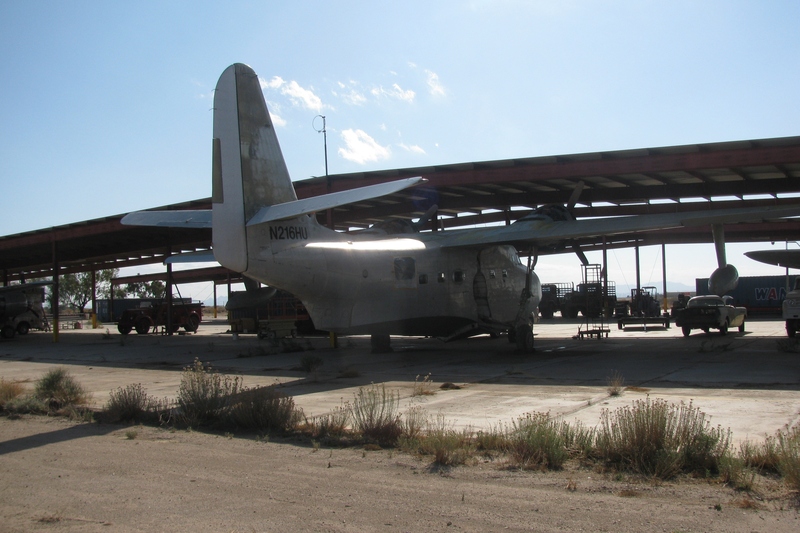 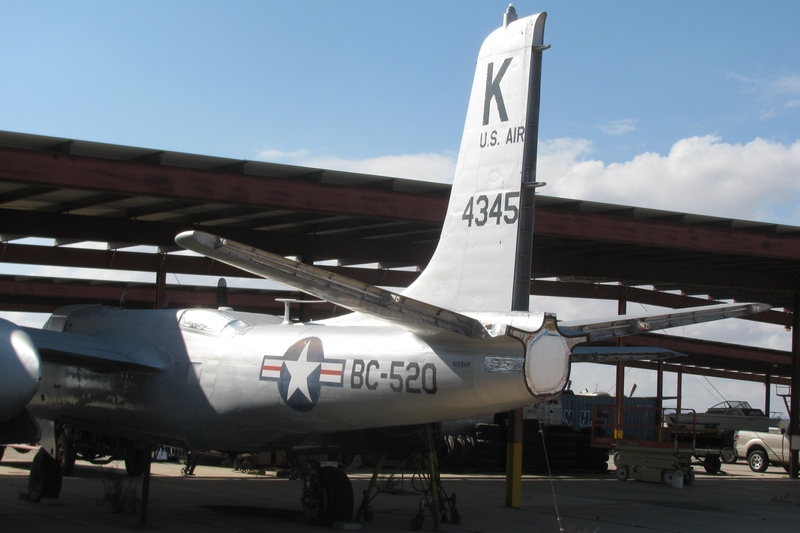 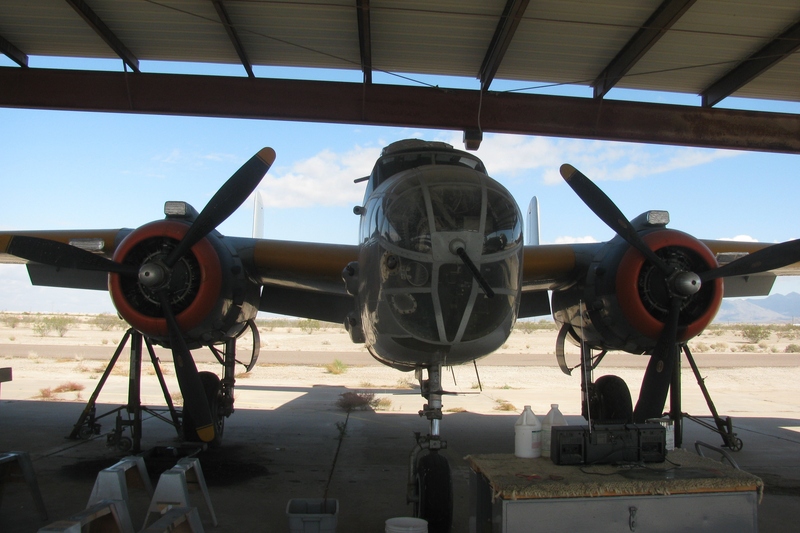 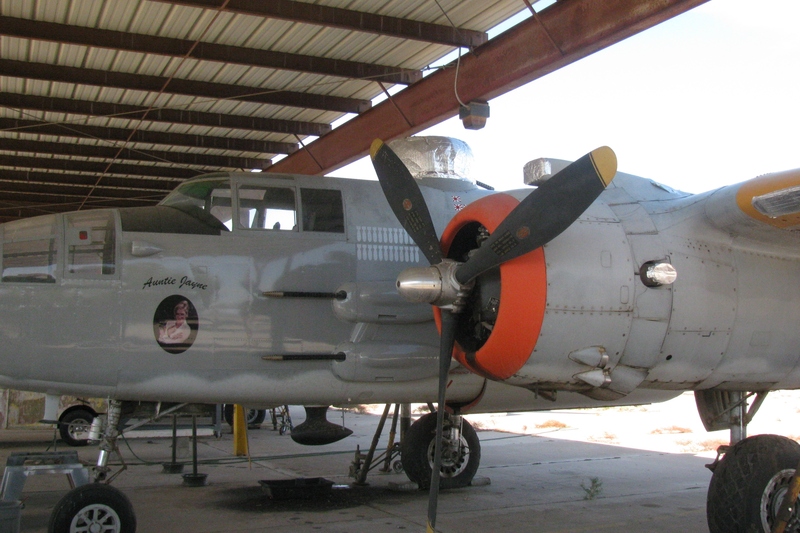 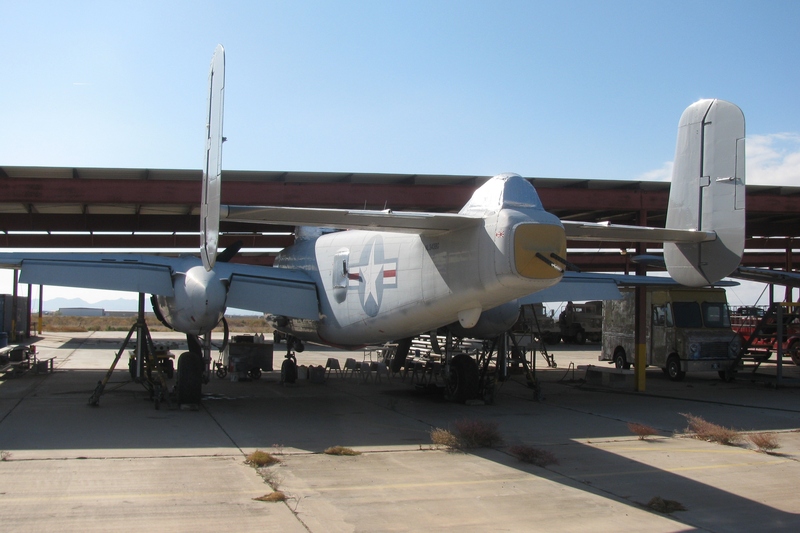 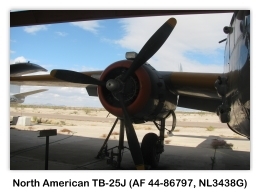 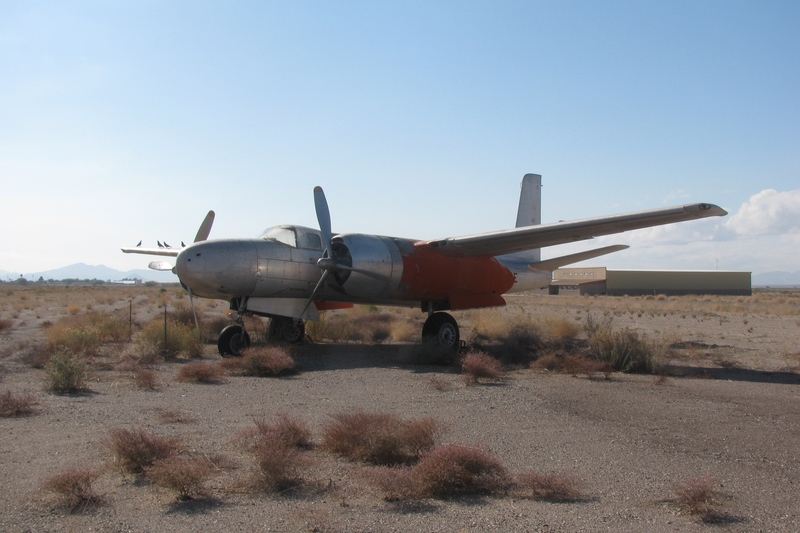 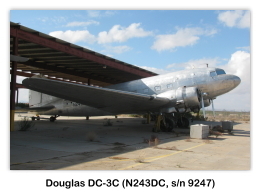 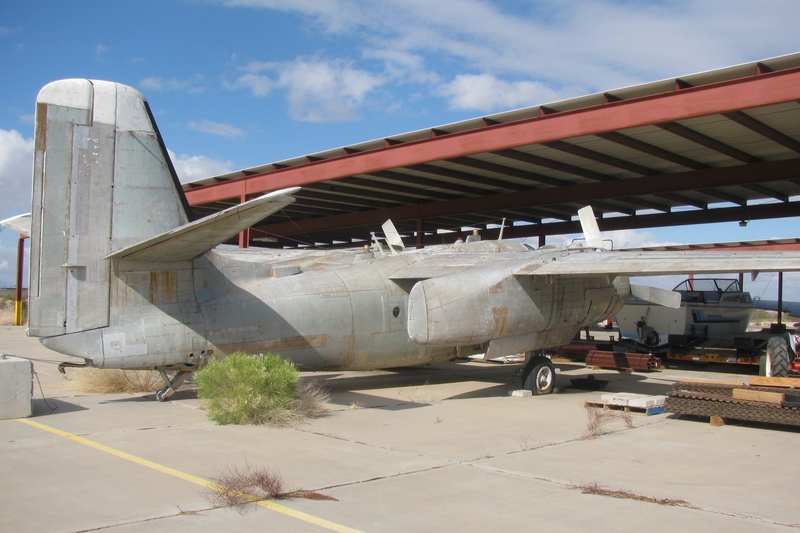 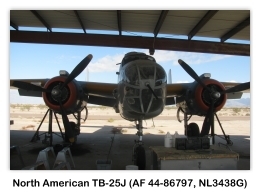 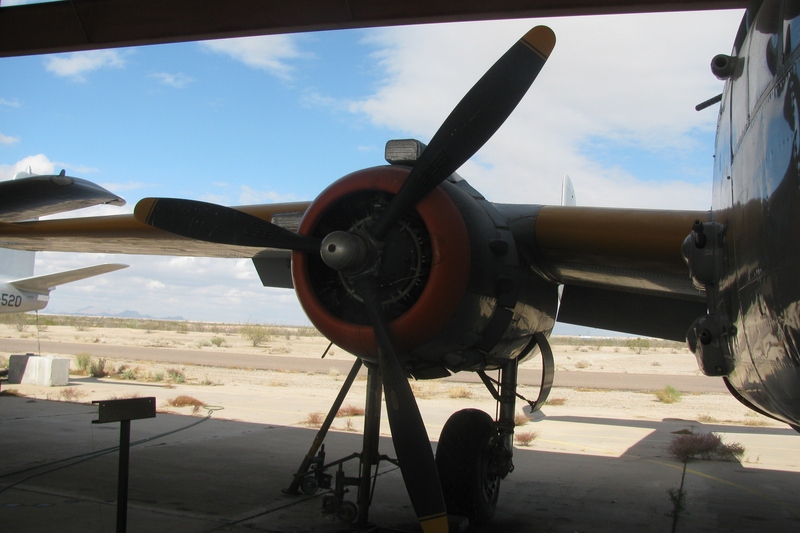 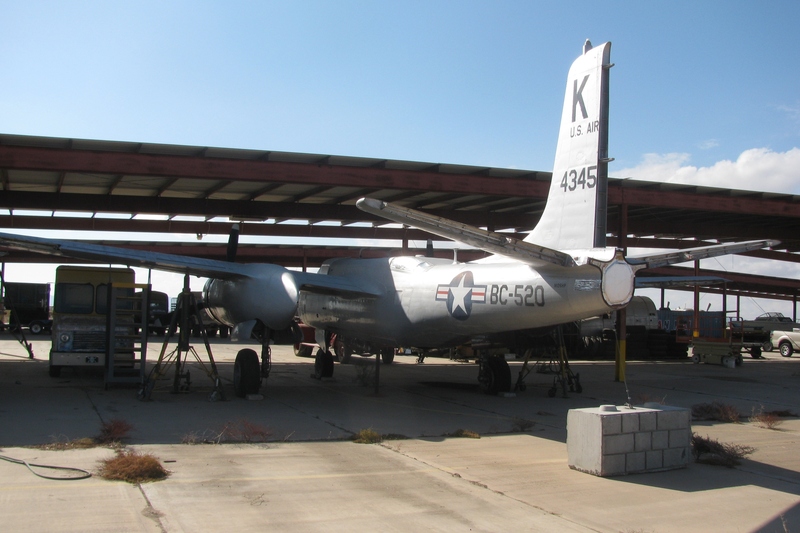 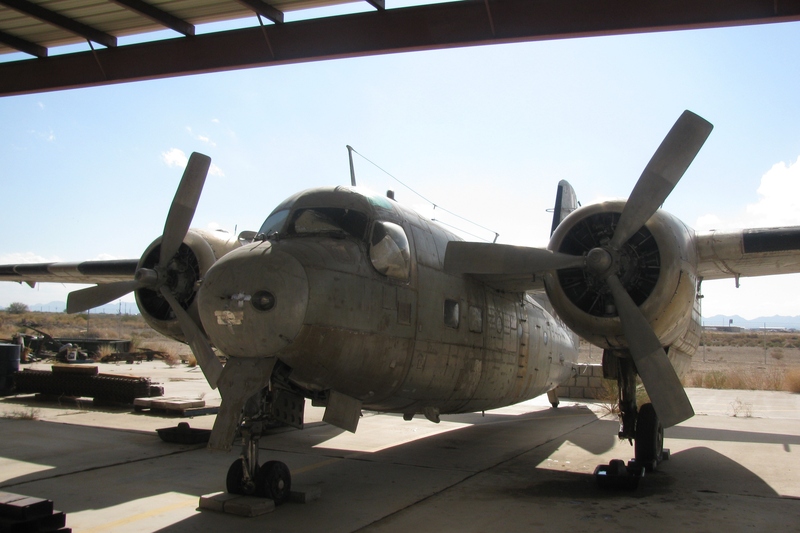 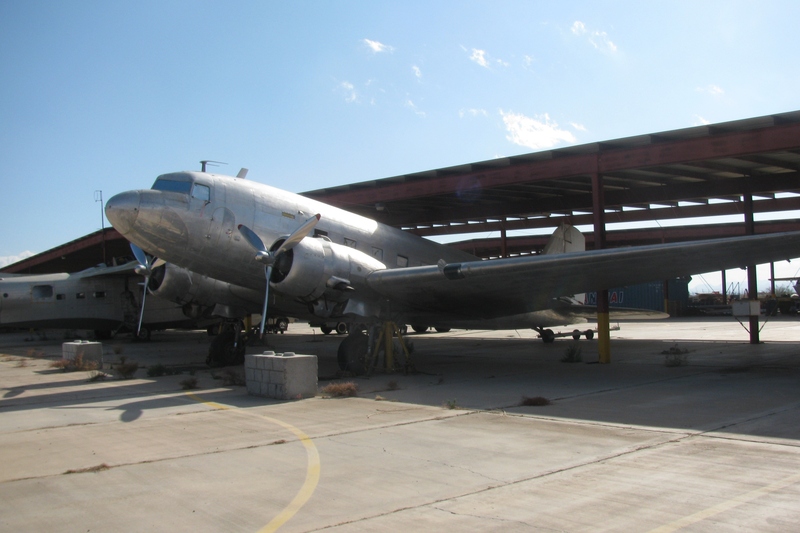 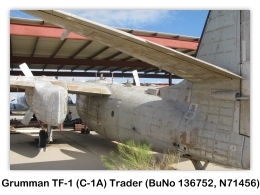 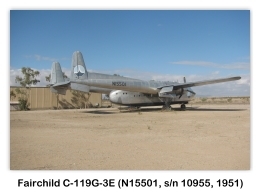 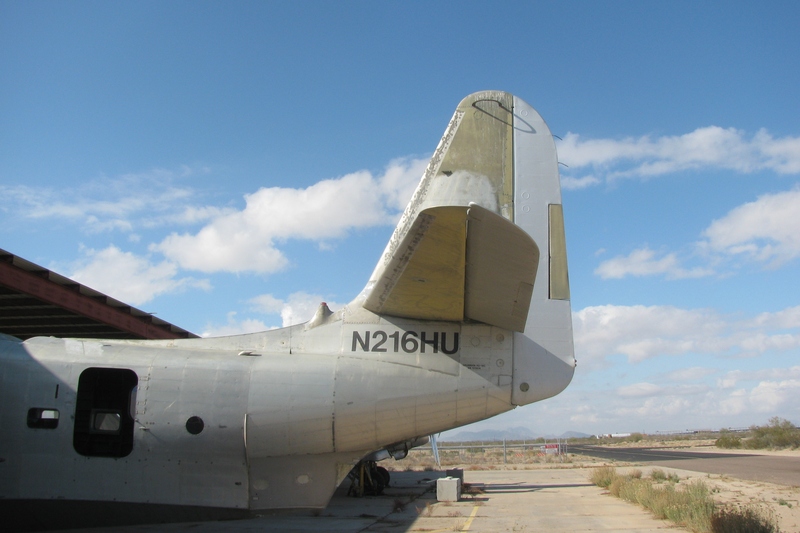 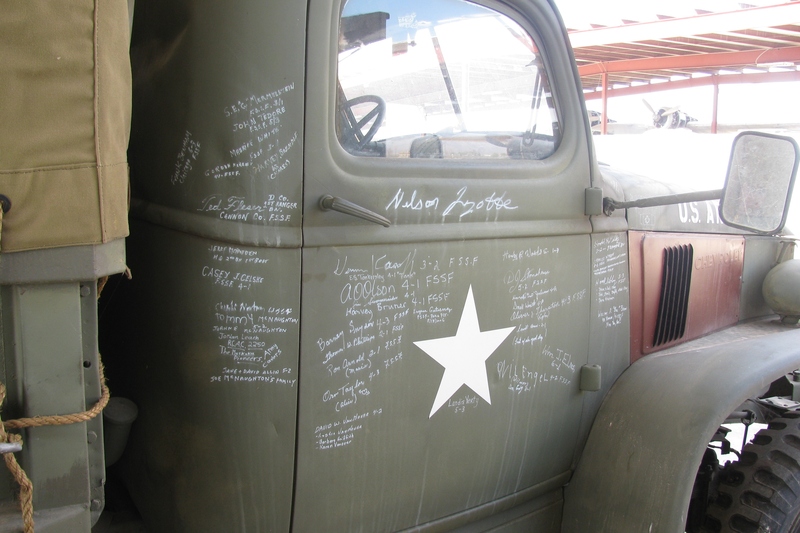 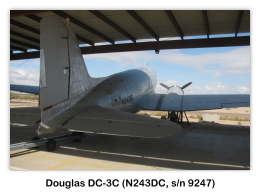 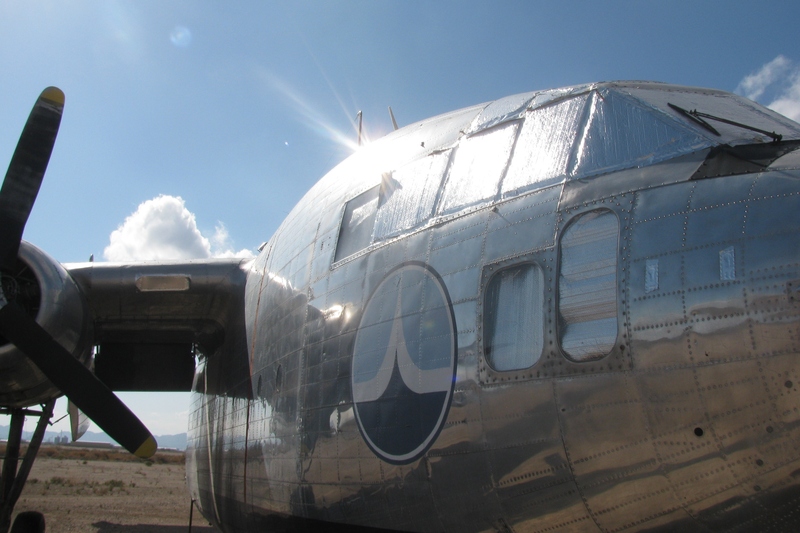 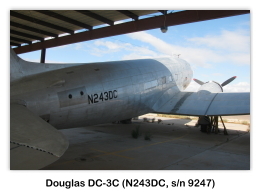 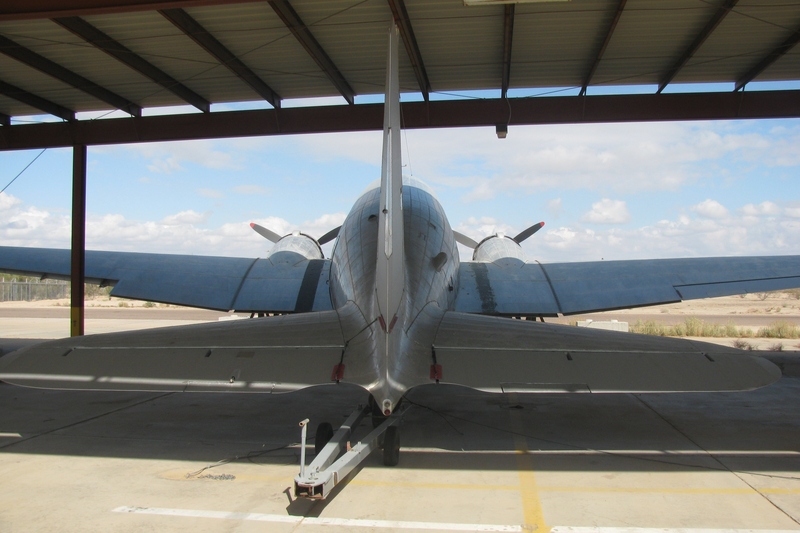 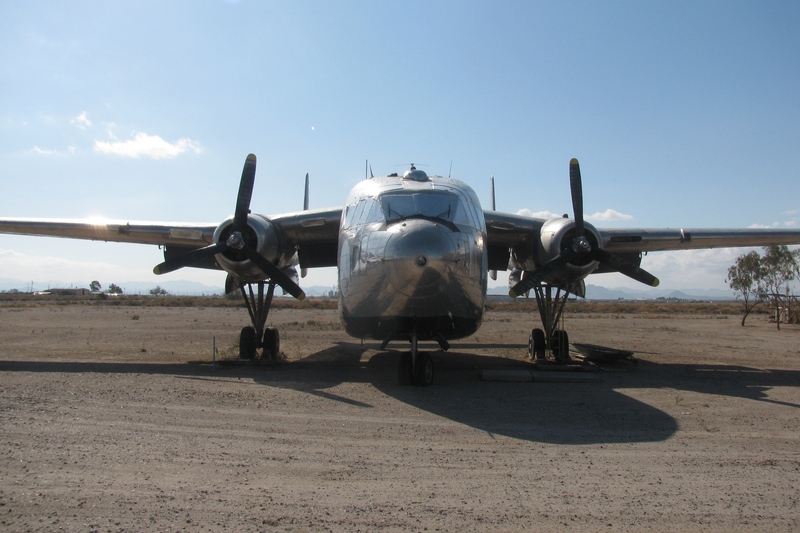 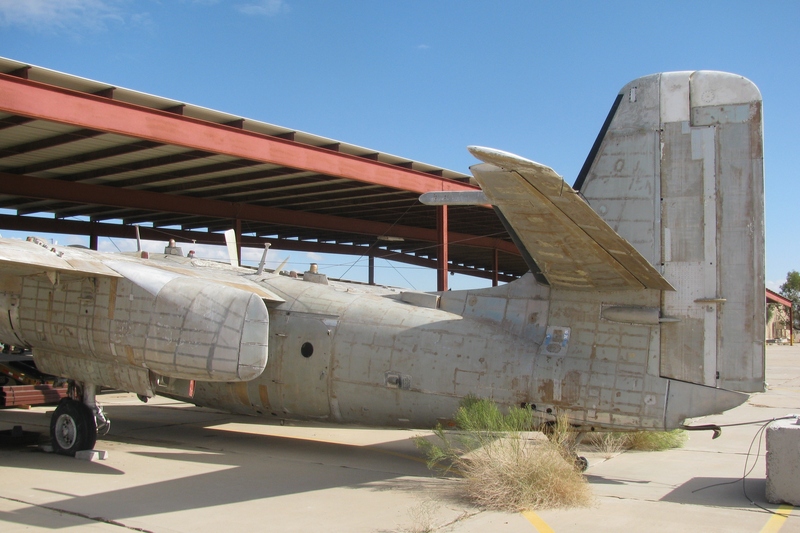 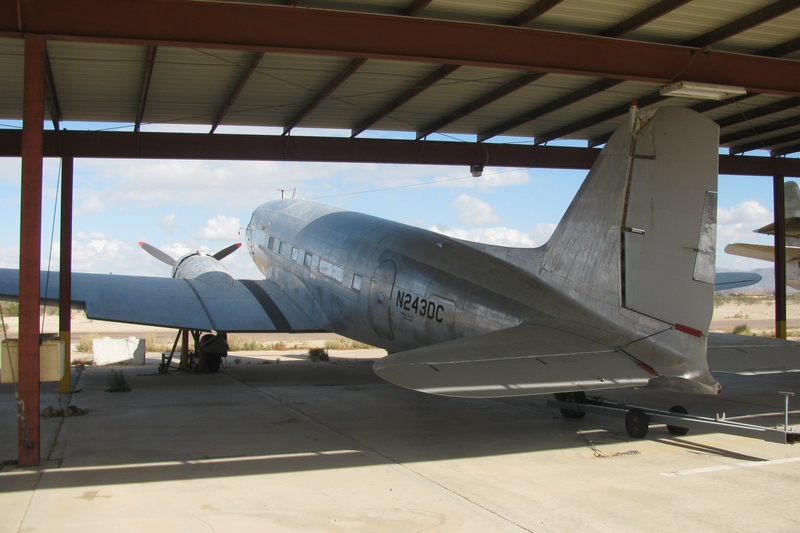 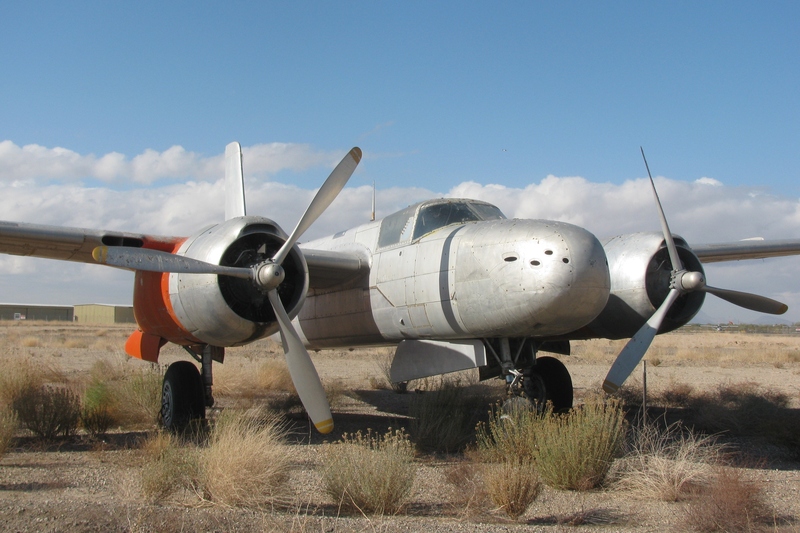 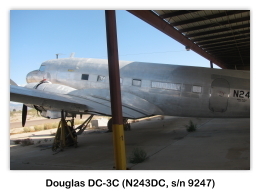 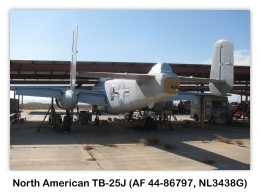 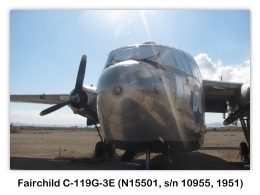 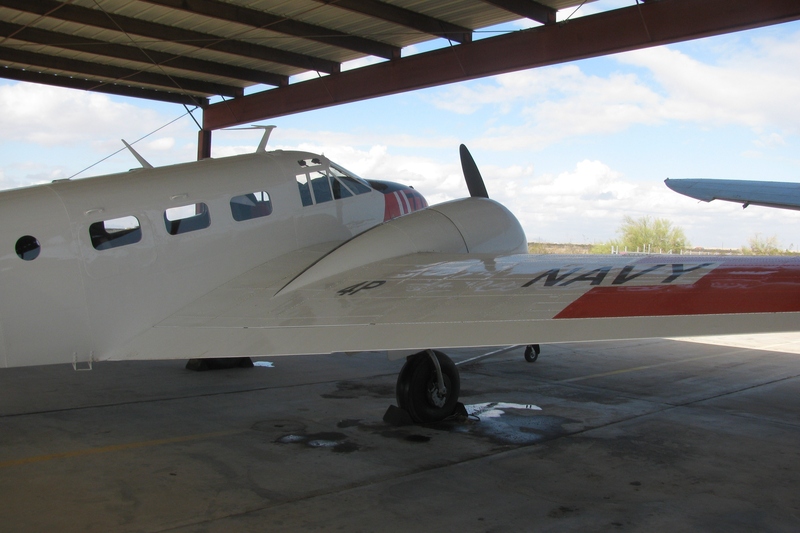 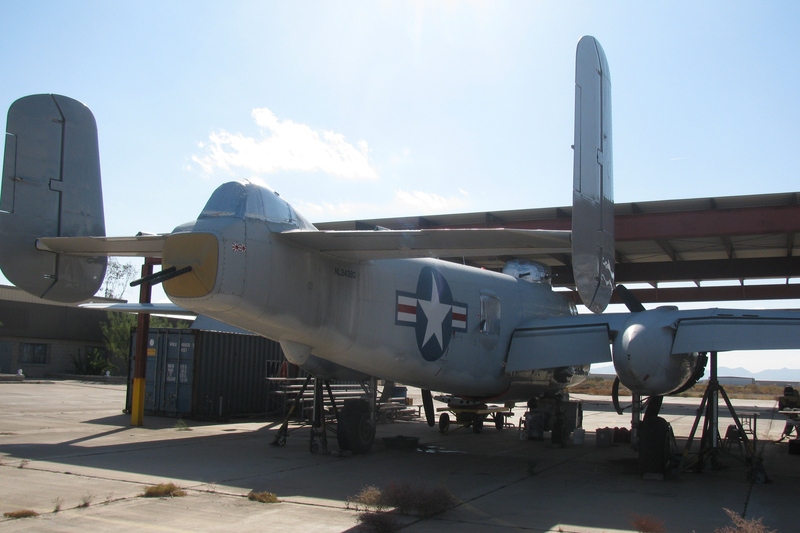 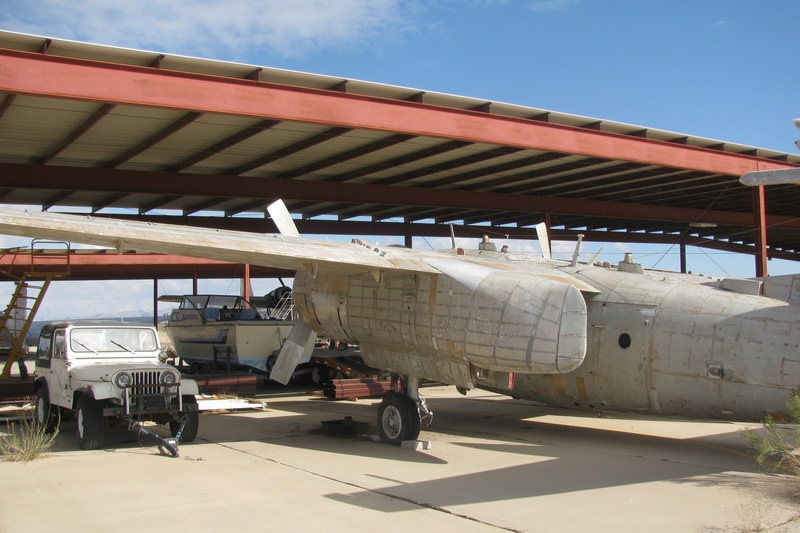 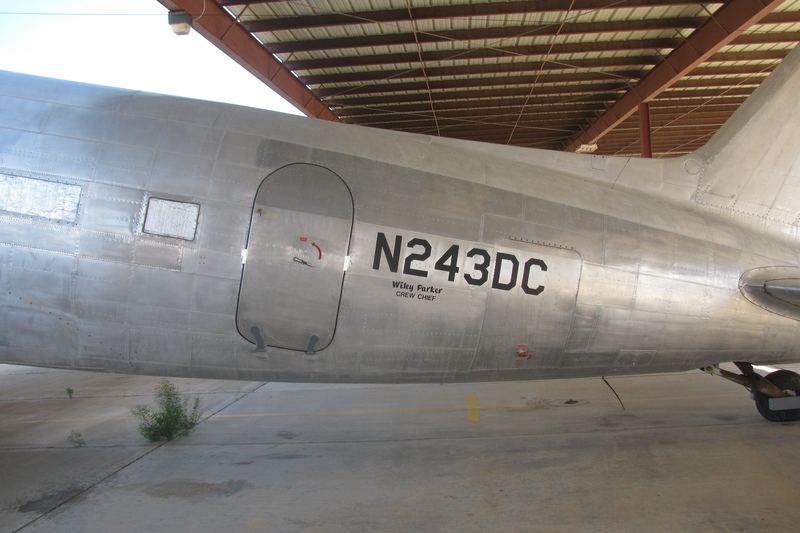 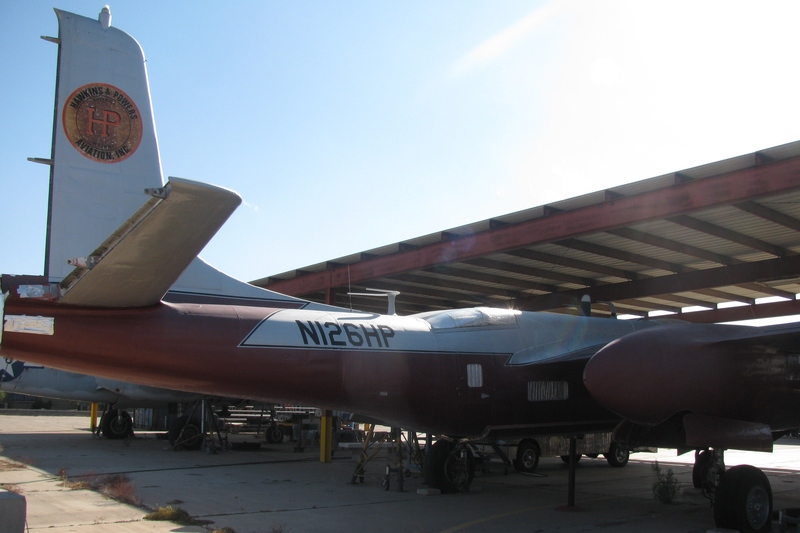 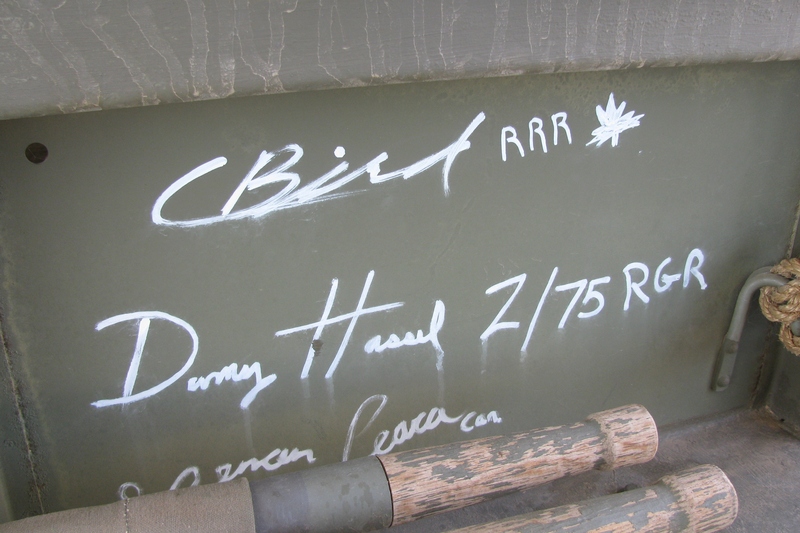 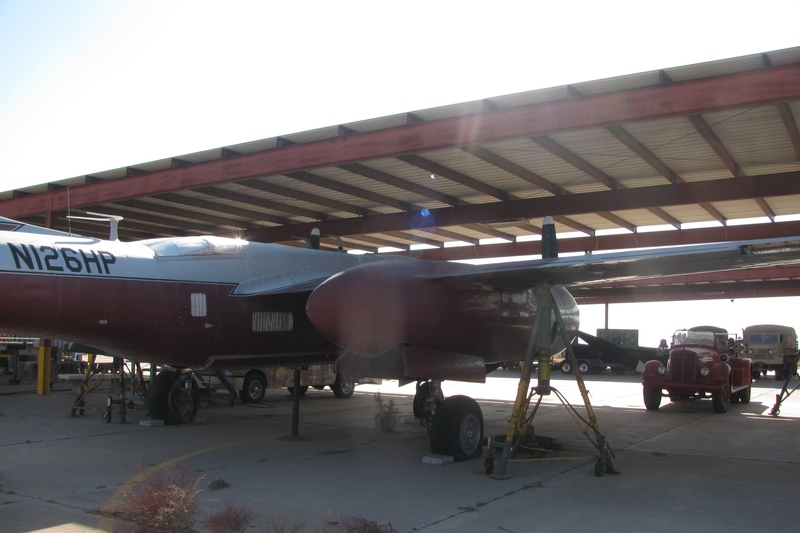 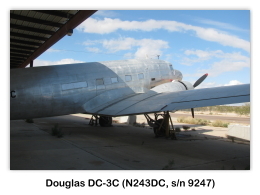 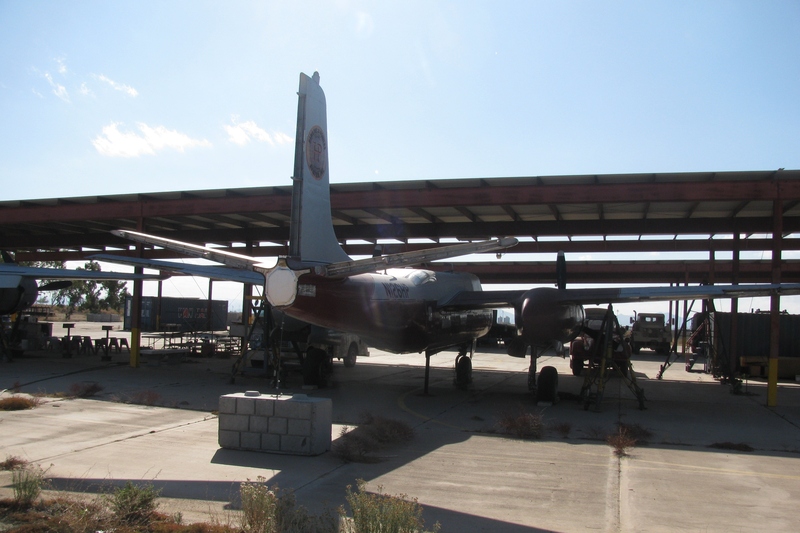 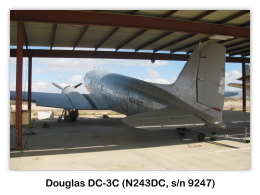 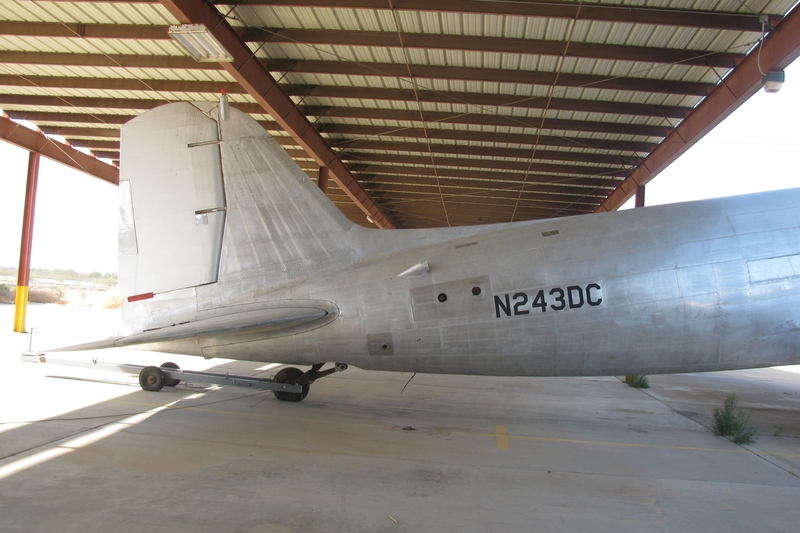 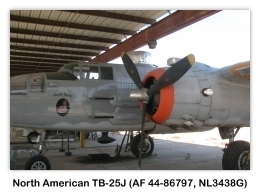 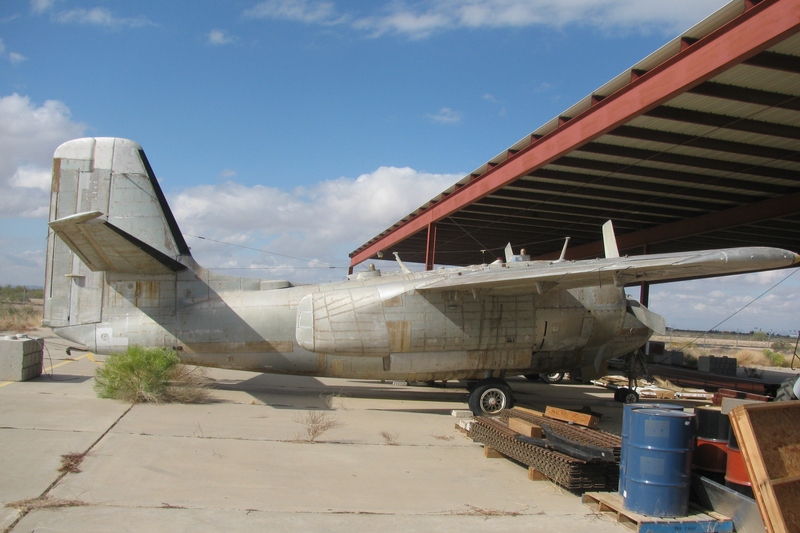 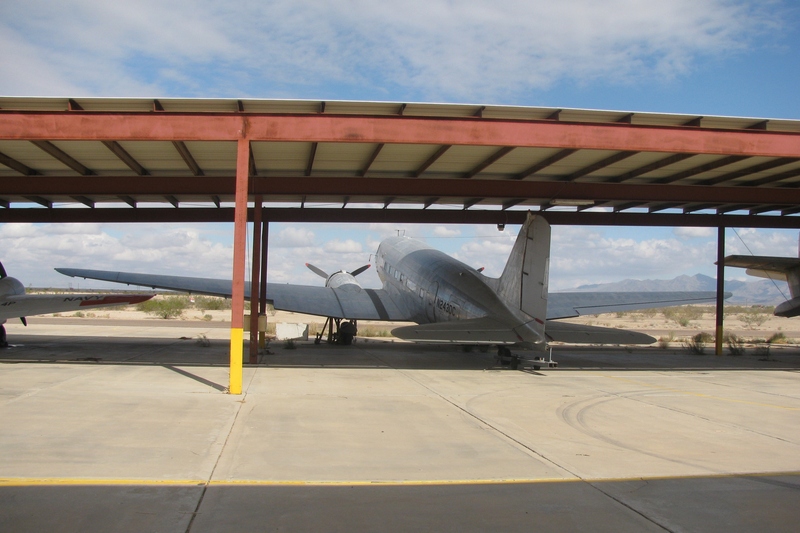 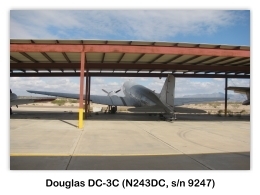 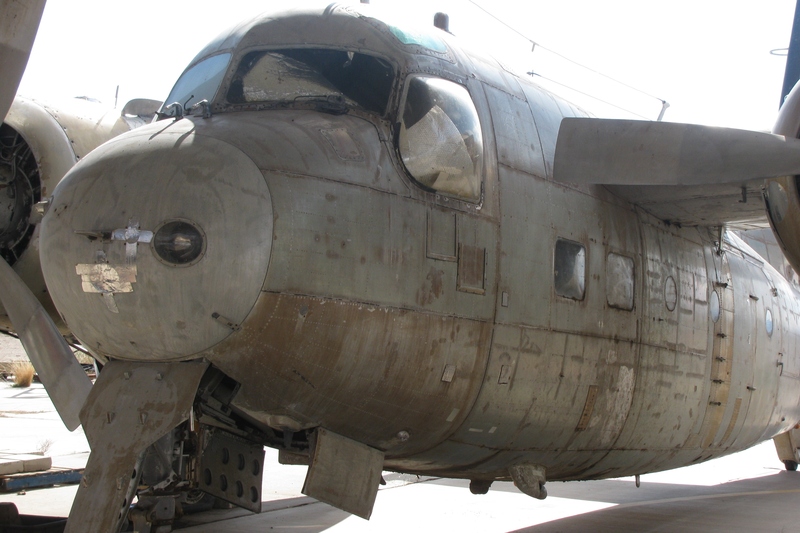 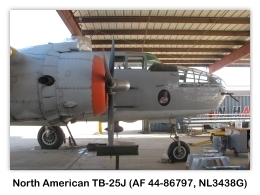 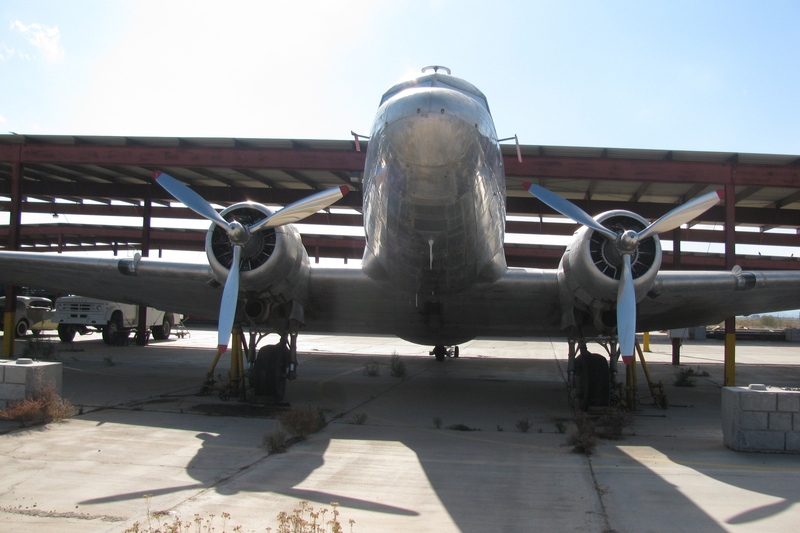 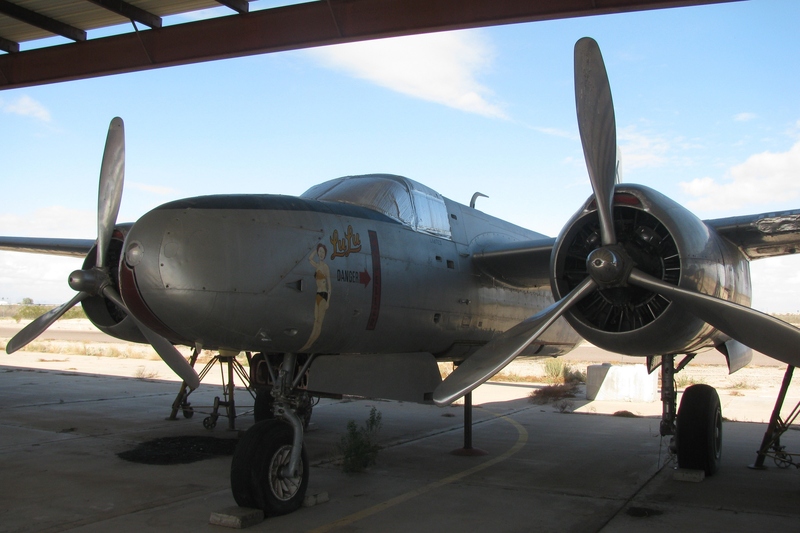 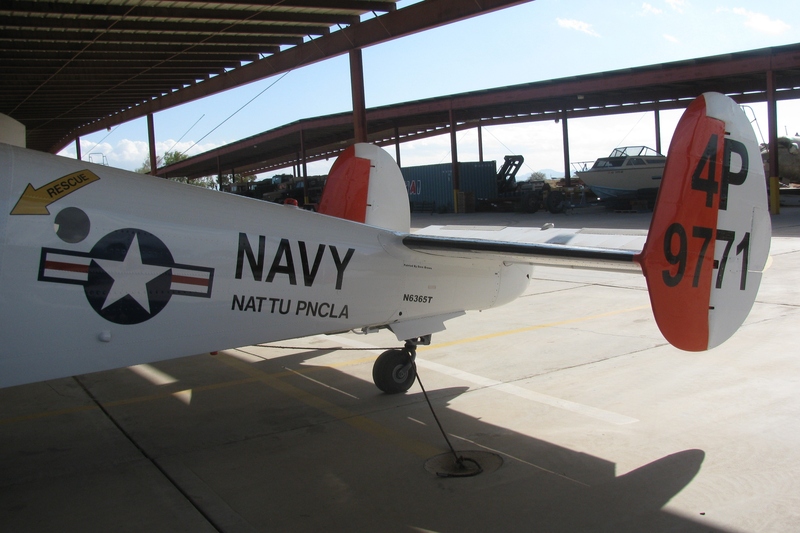 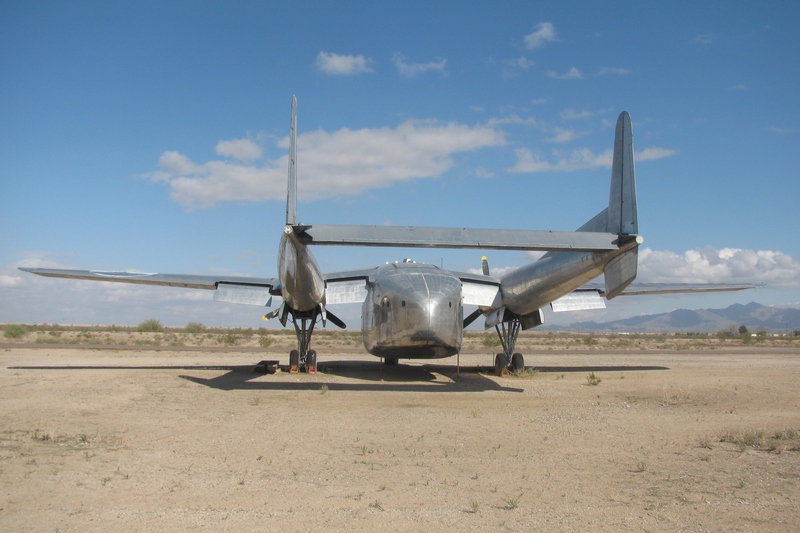 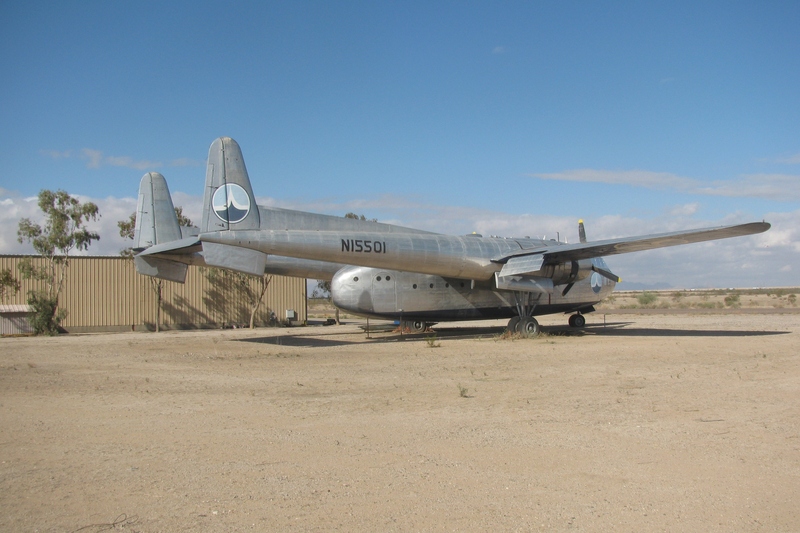 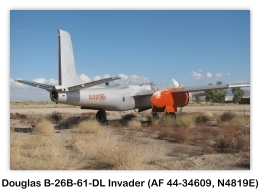 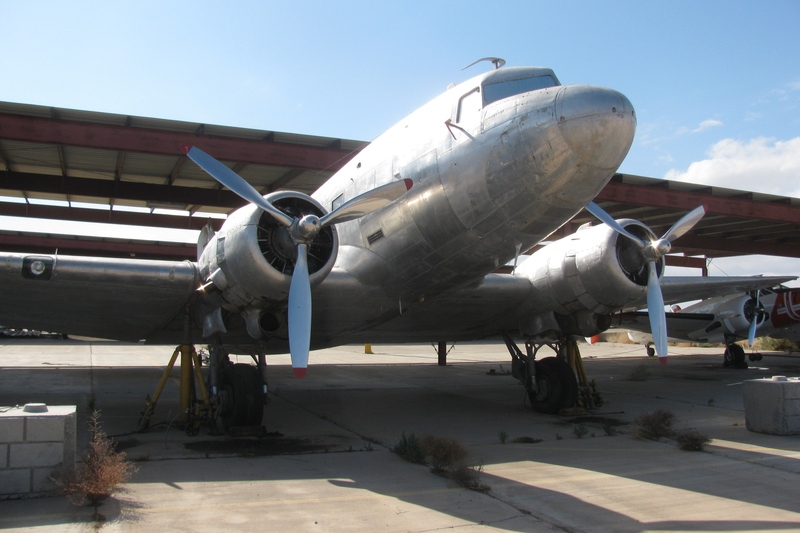 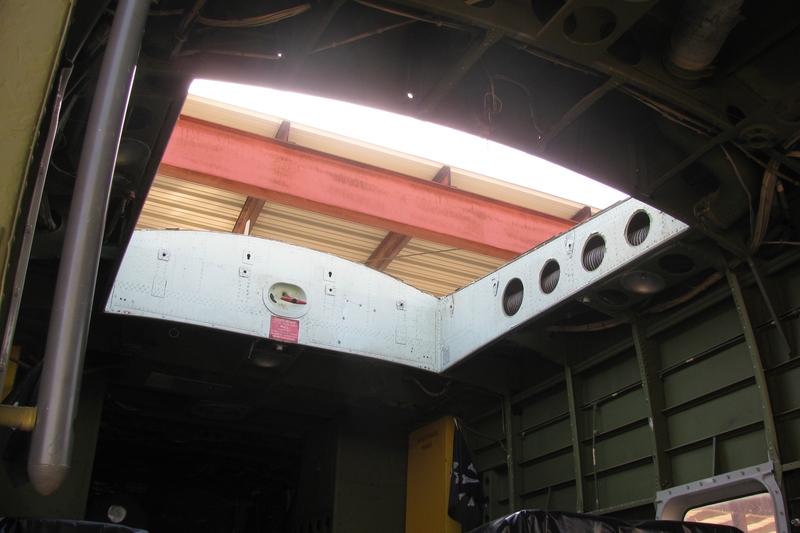 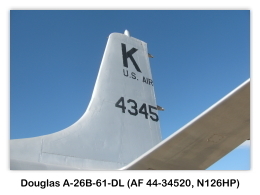 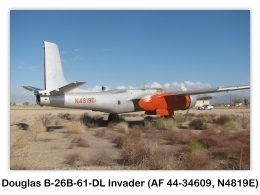 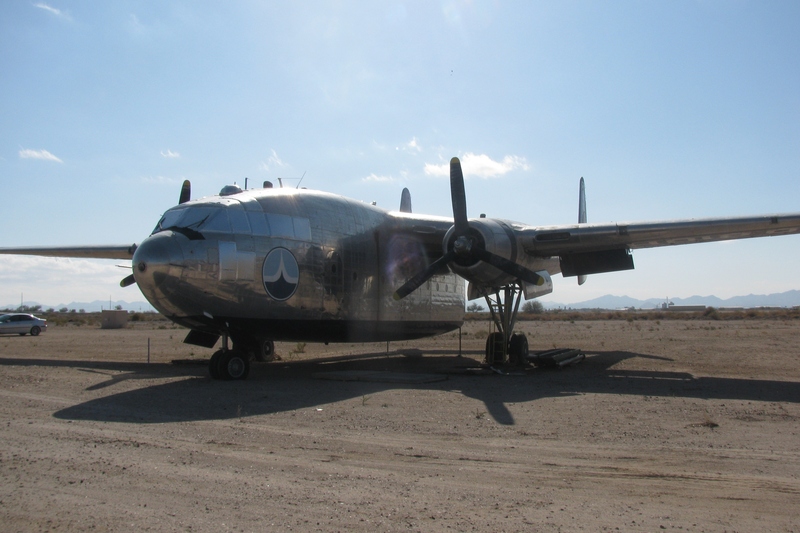 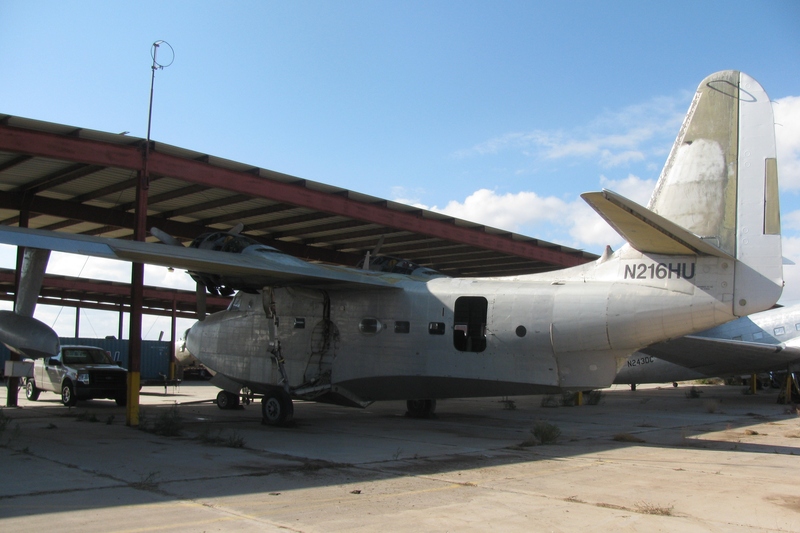 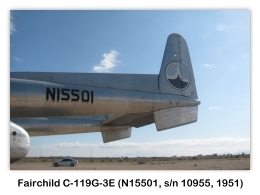 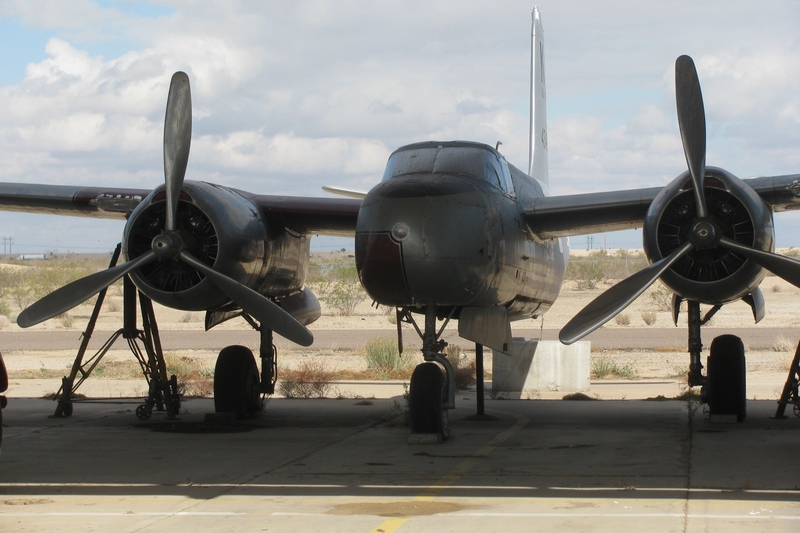 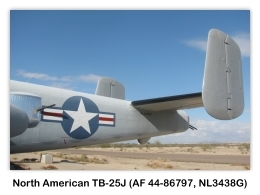 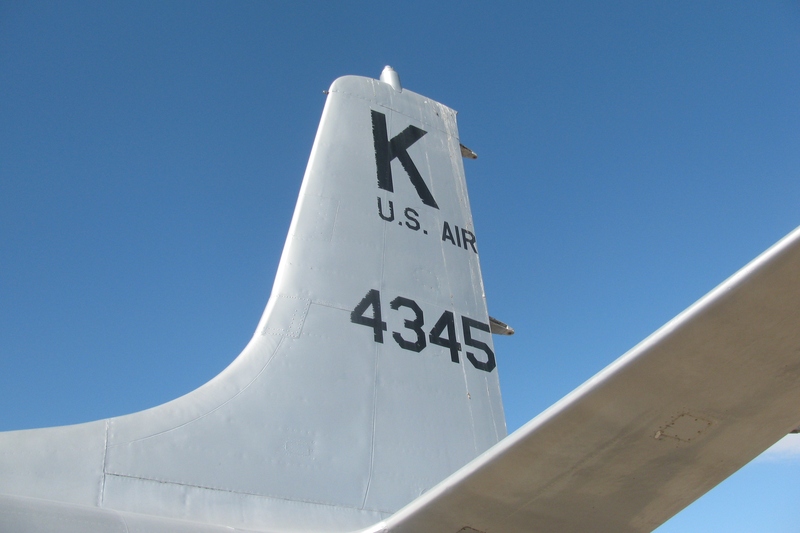 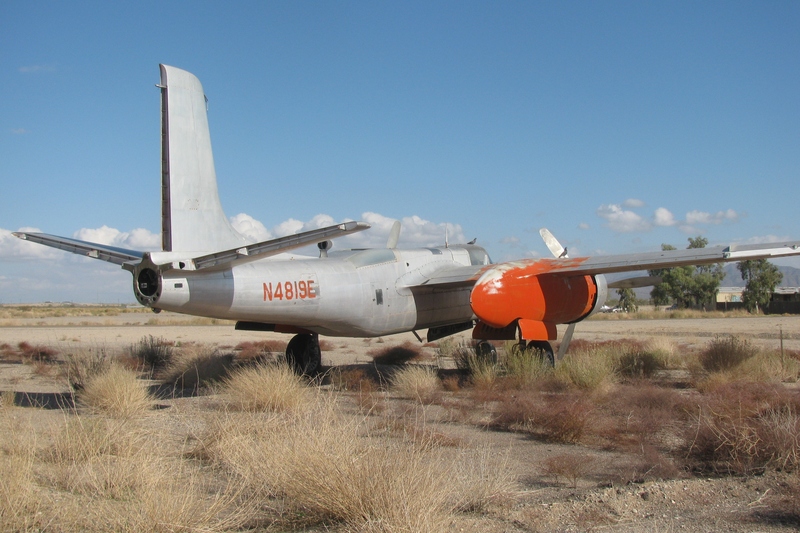 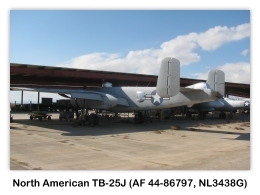 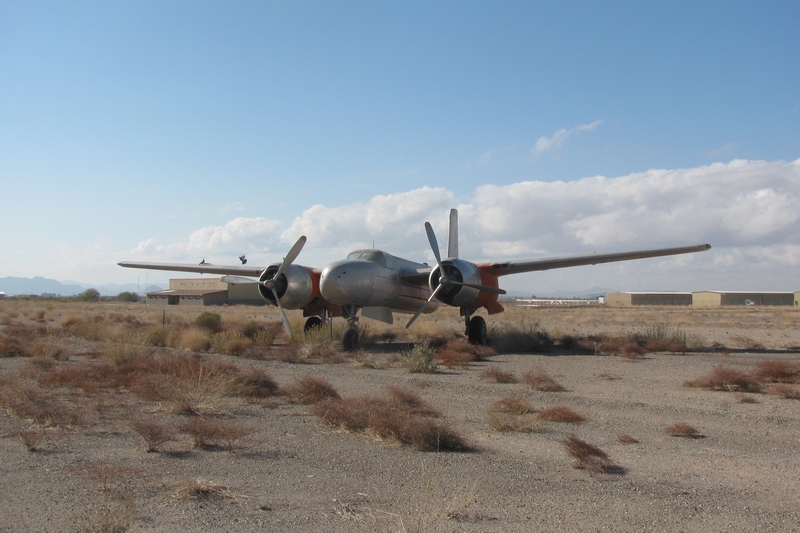 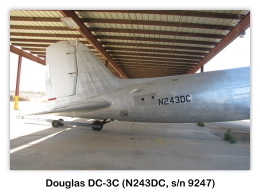 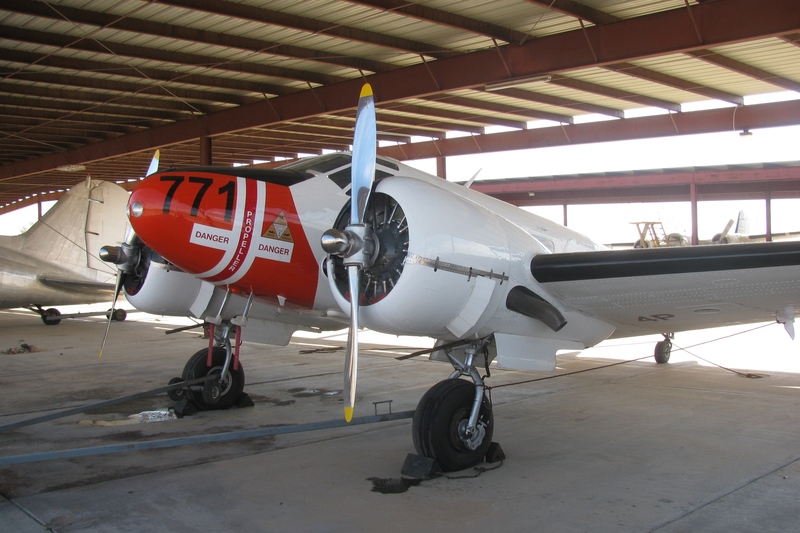 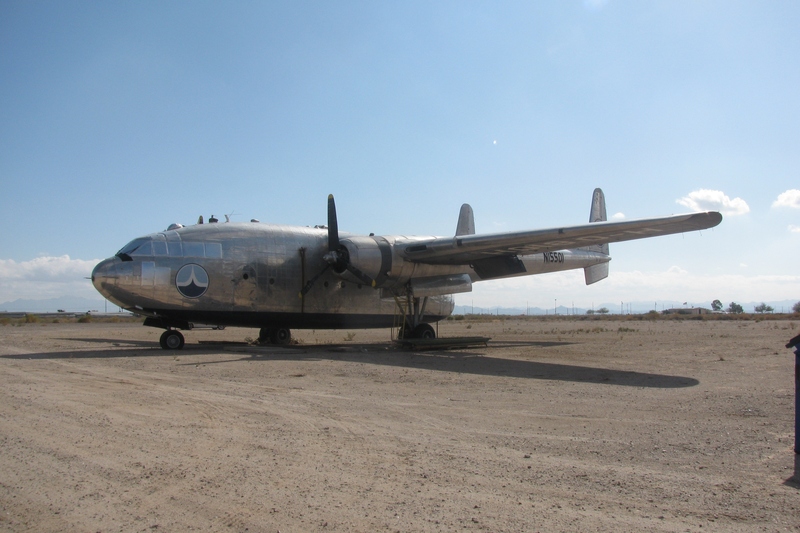 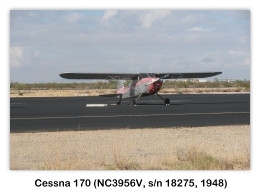 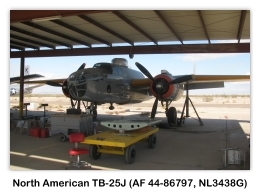 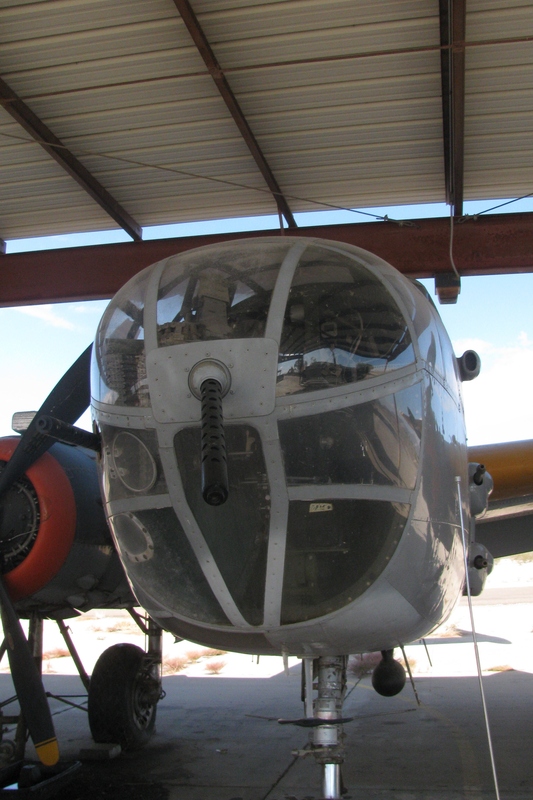 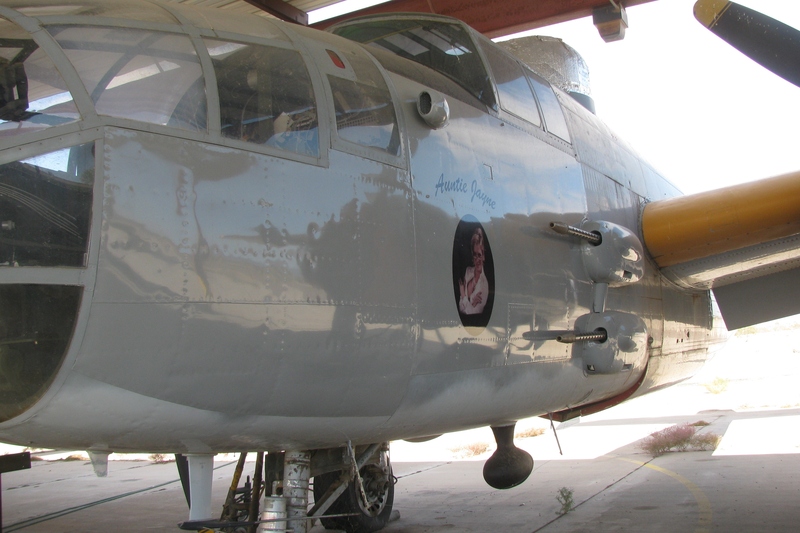 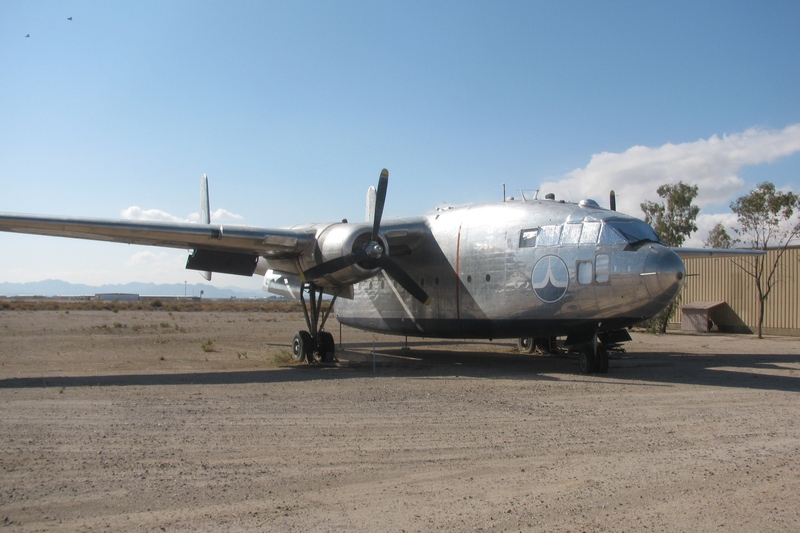 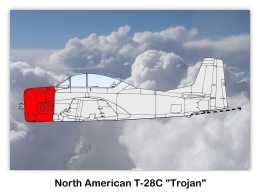 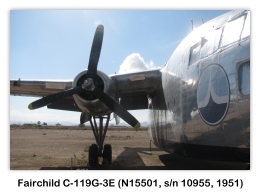 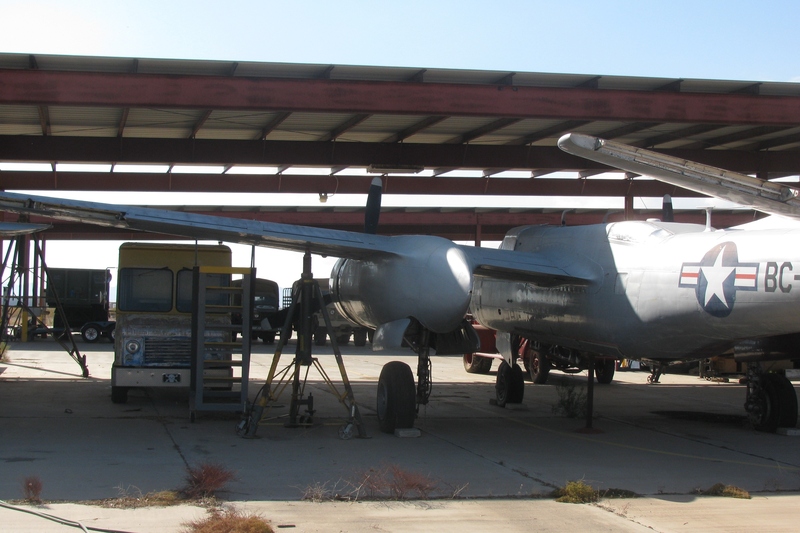 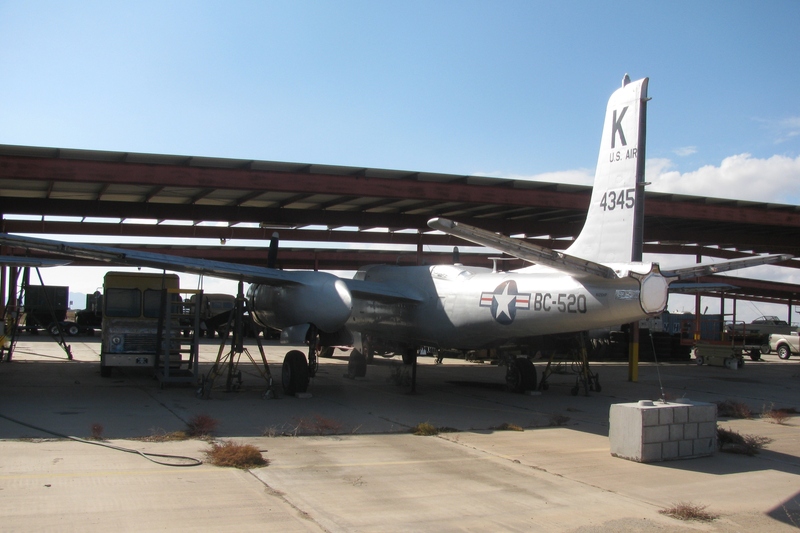 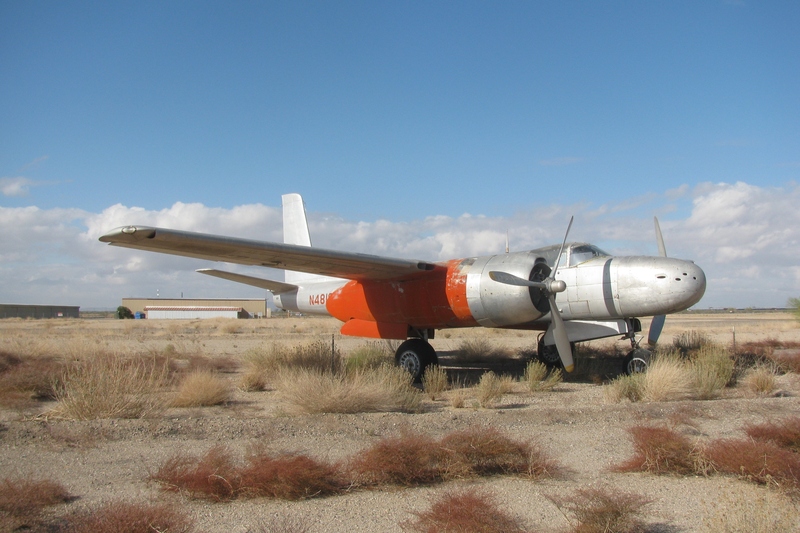 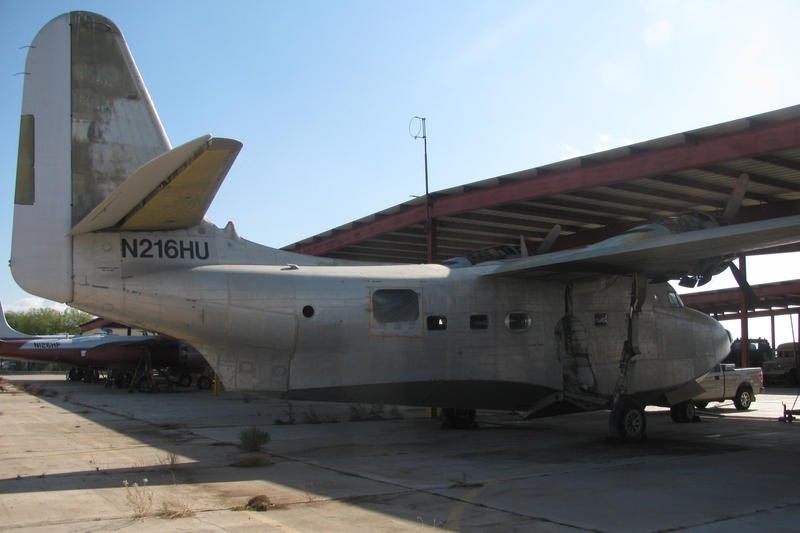 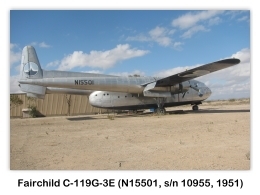 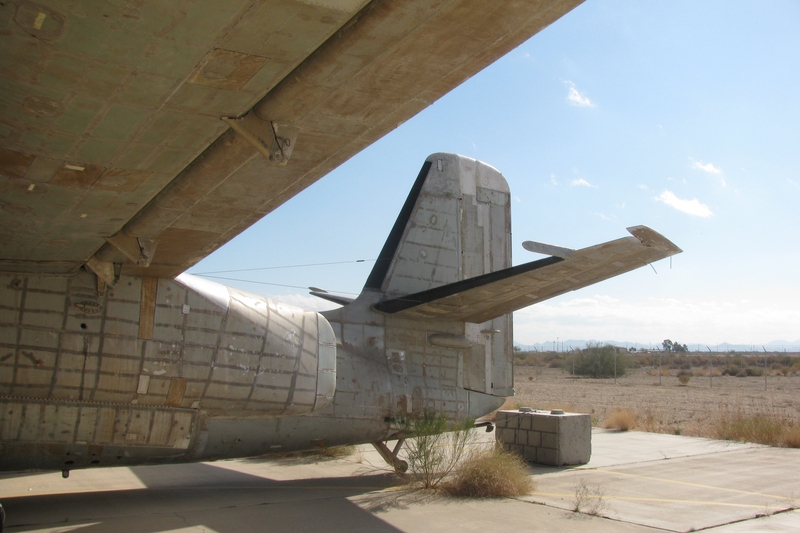 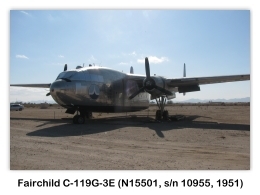 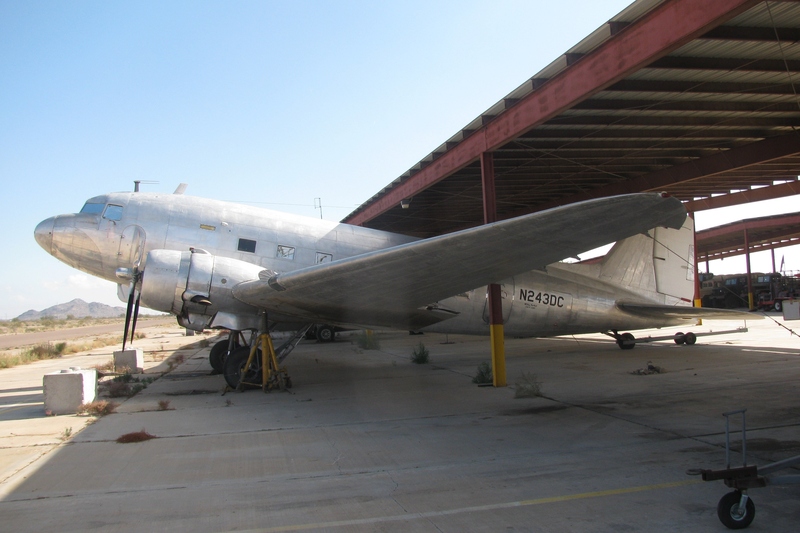 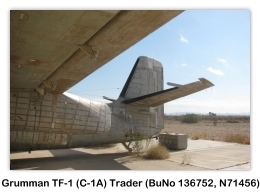 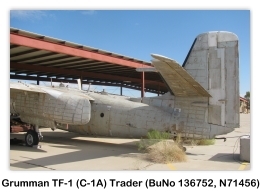 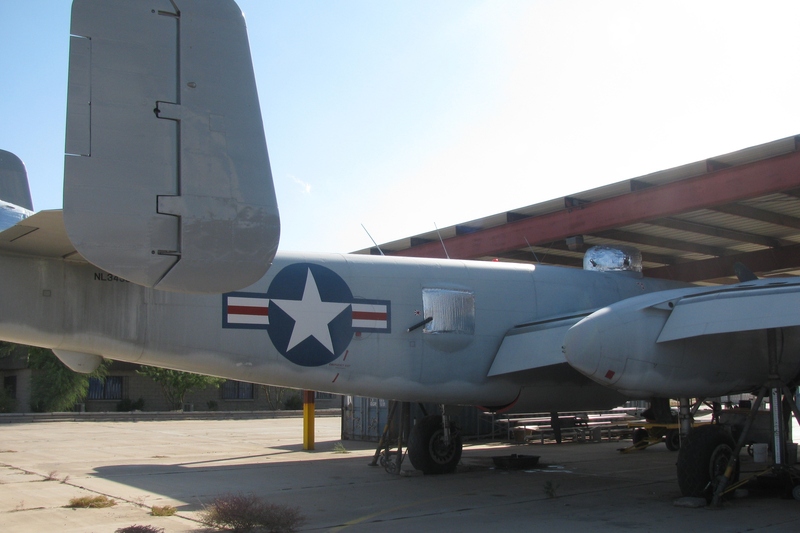 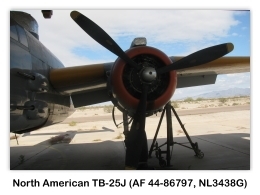 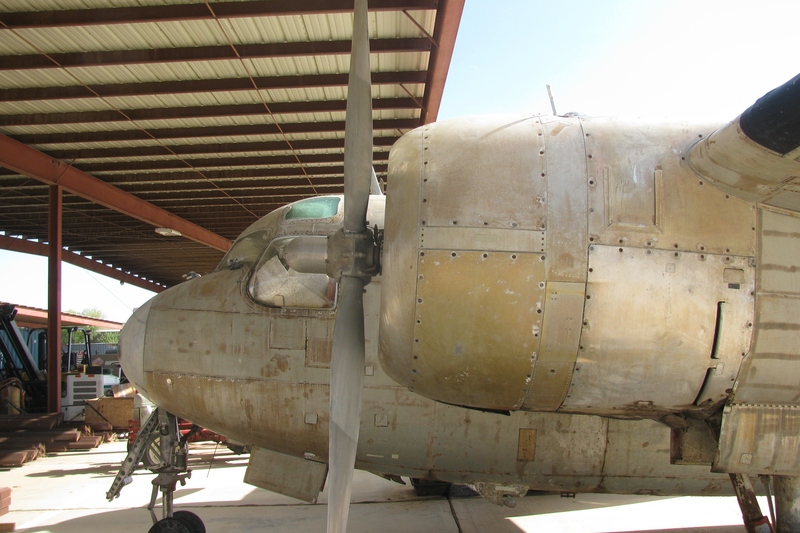 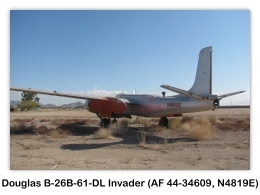 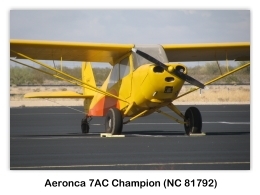 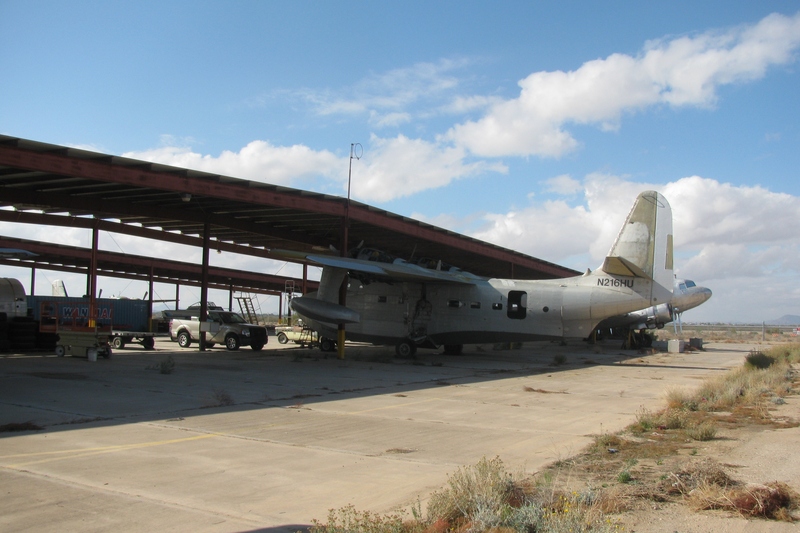 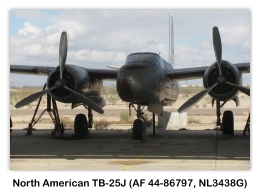 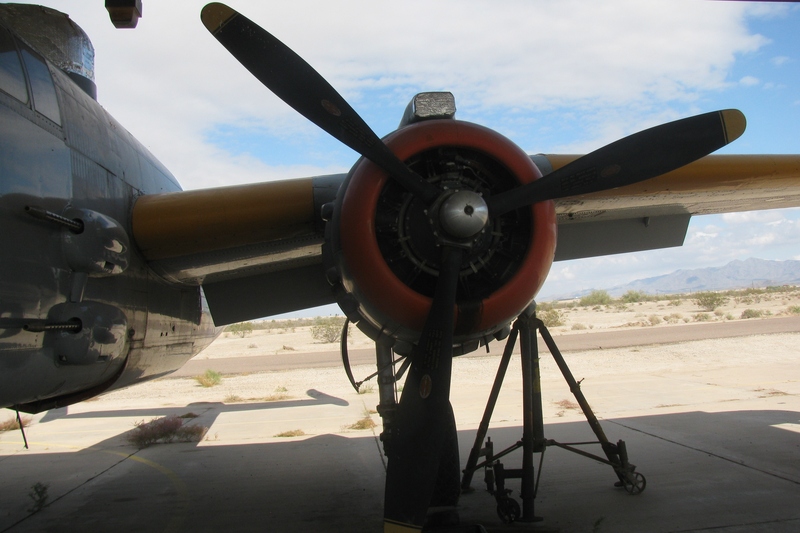 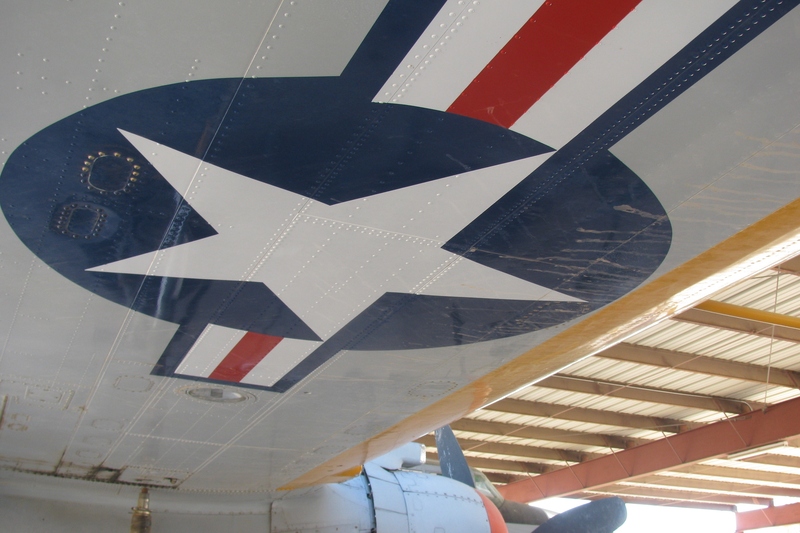 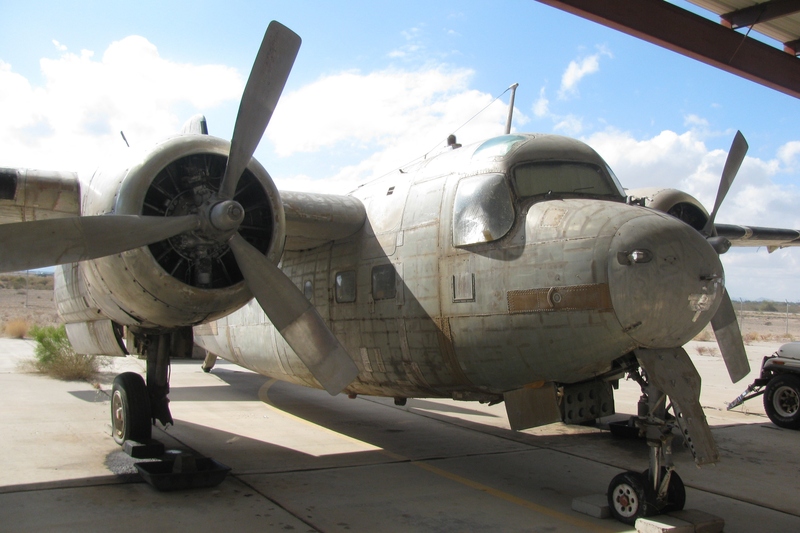 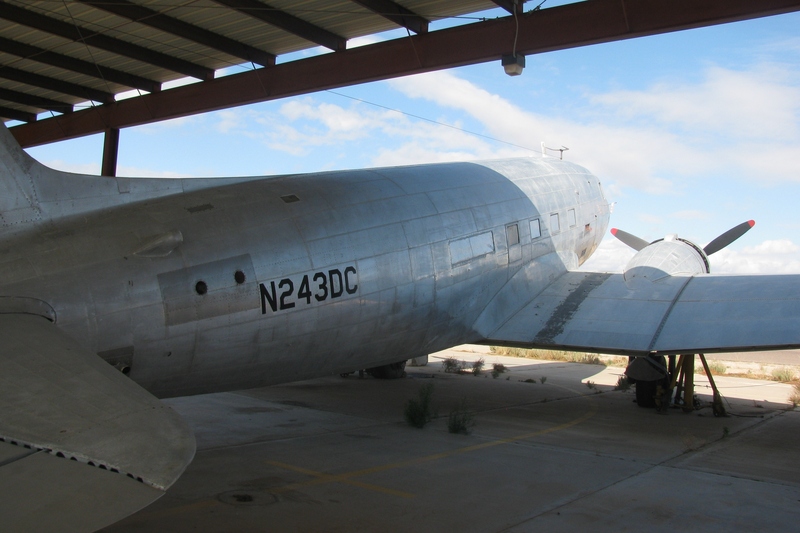 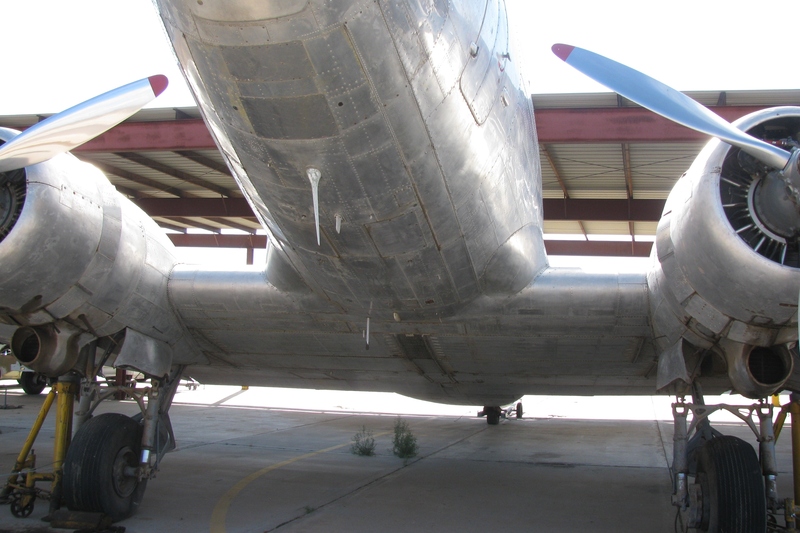 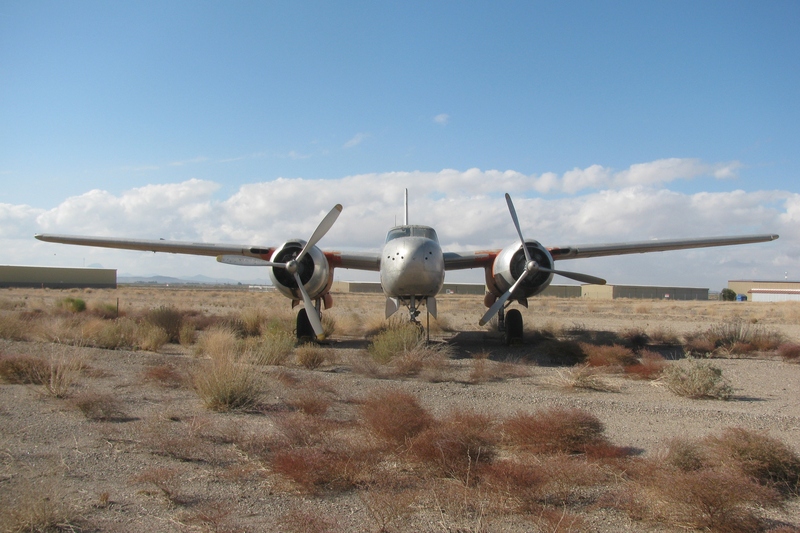 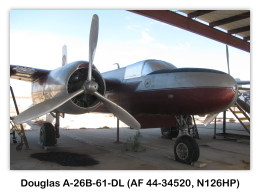 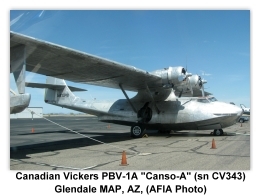 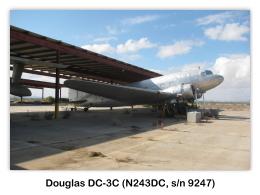 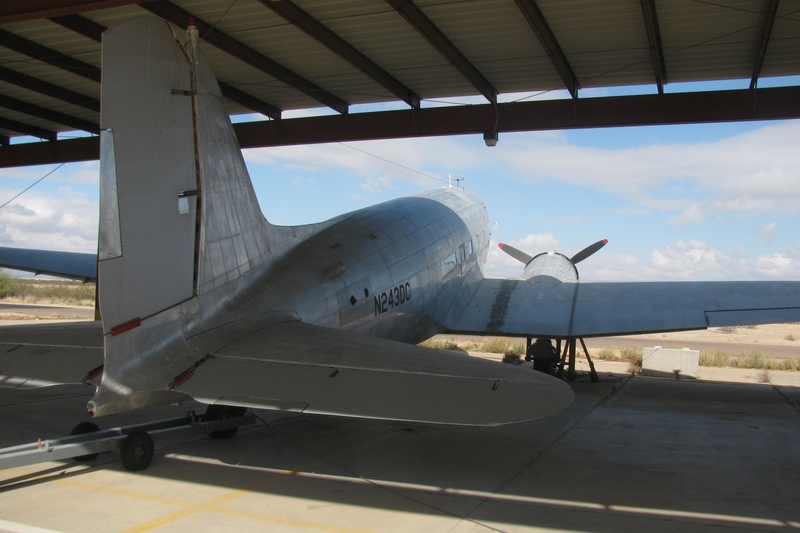 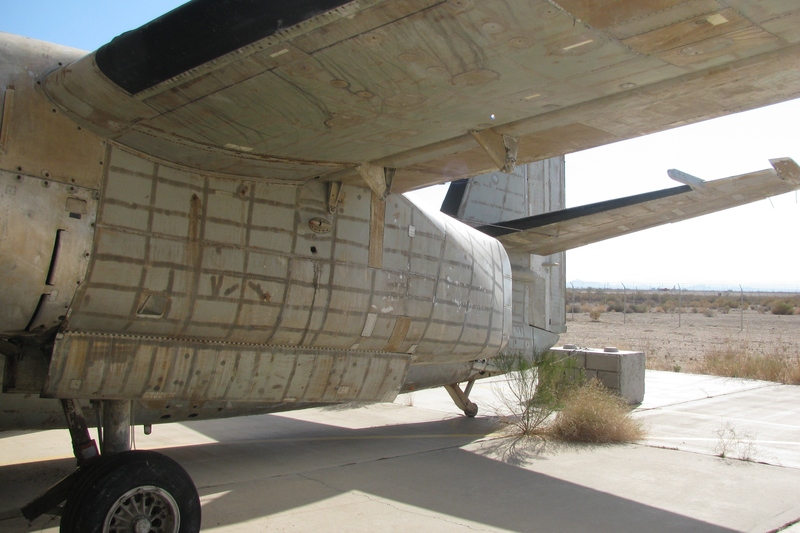 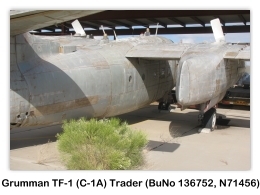 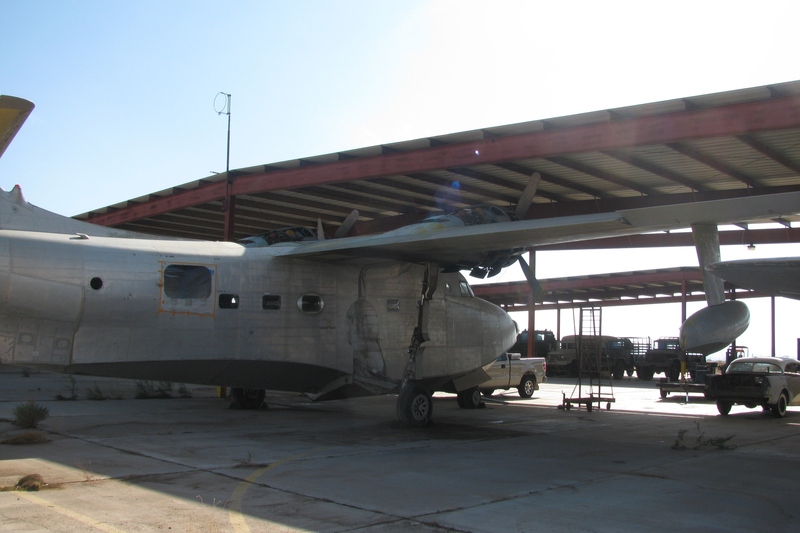 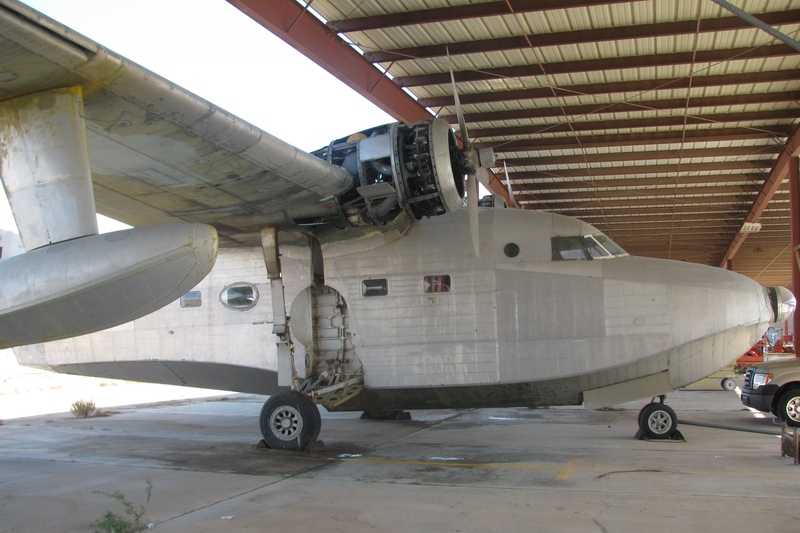 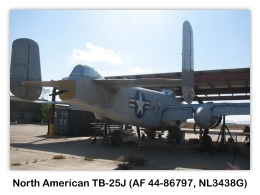 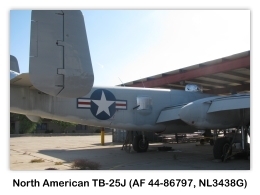 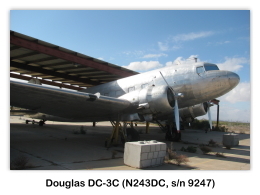 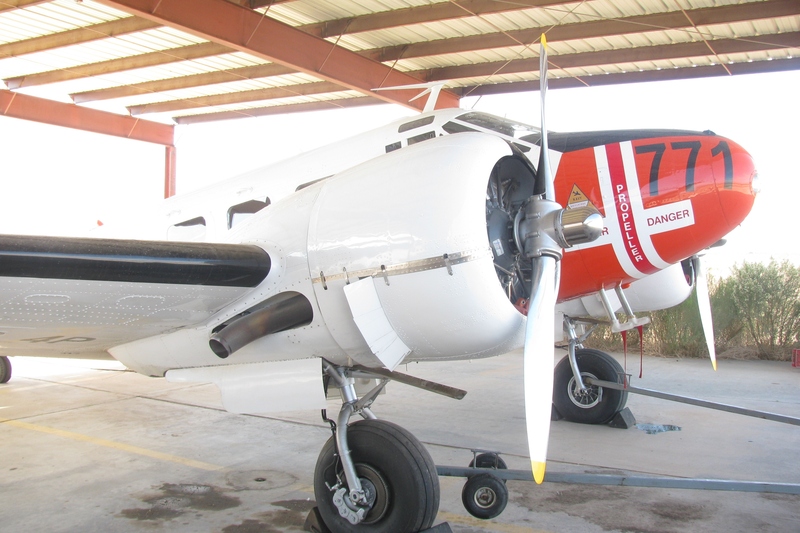 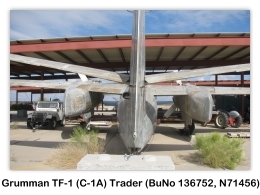 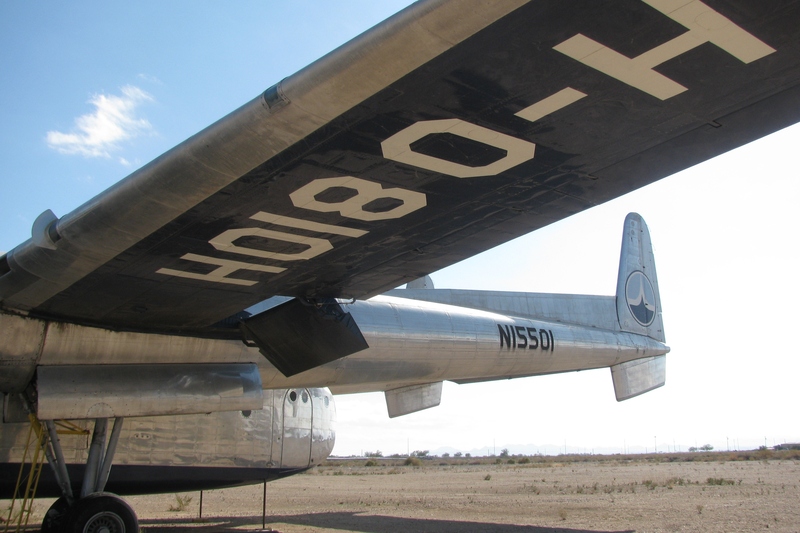 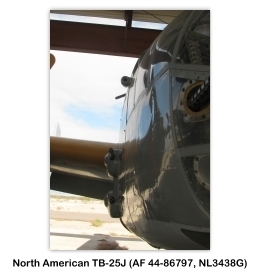 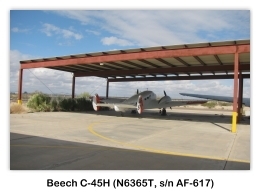 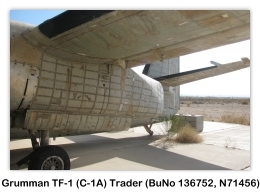 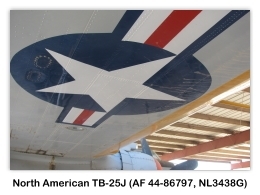 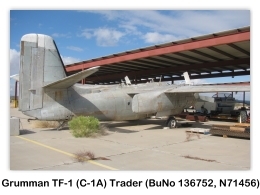 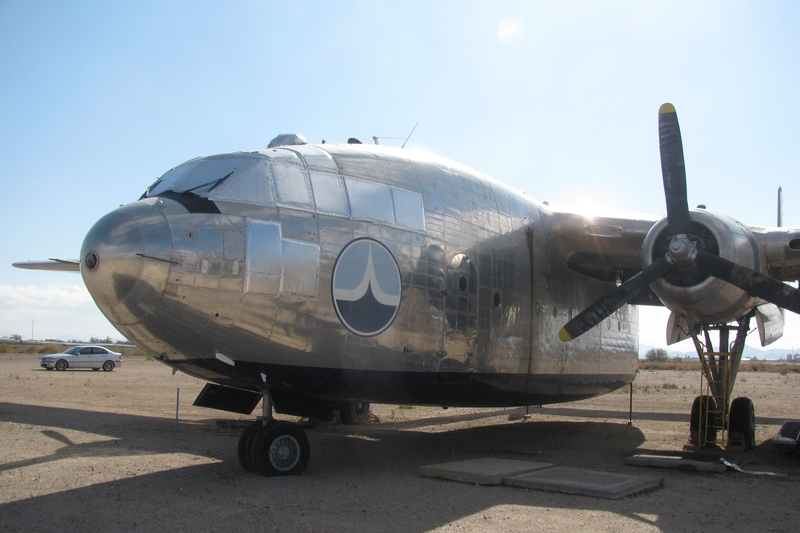 The aircraft in his collection are being moved from Arizona airports in Casa Grande, Falcon Field, Glendale, Wickenburg and also Chino, California where many have been stored while during the the process of choosing a facility. 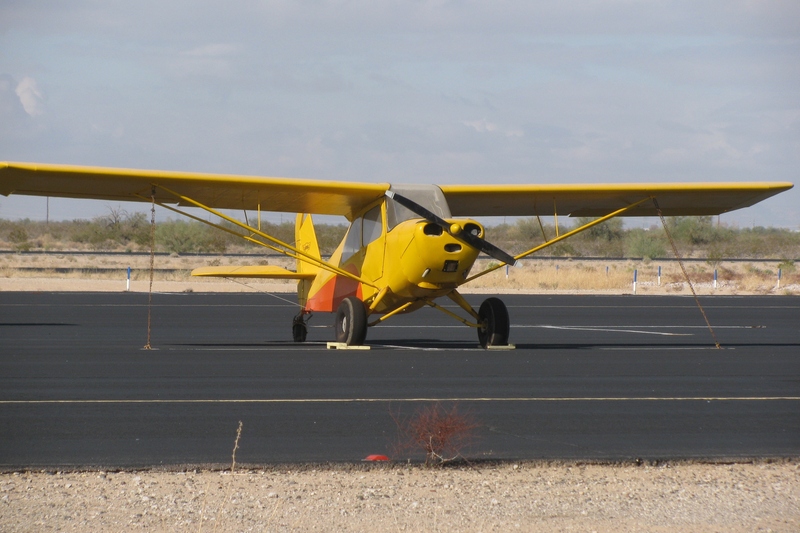 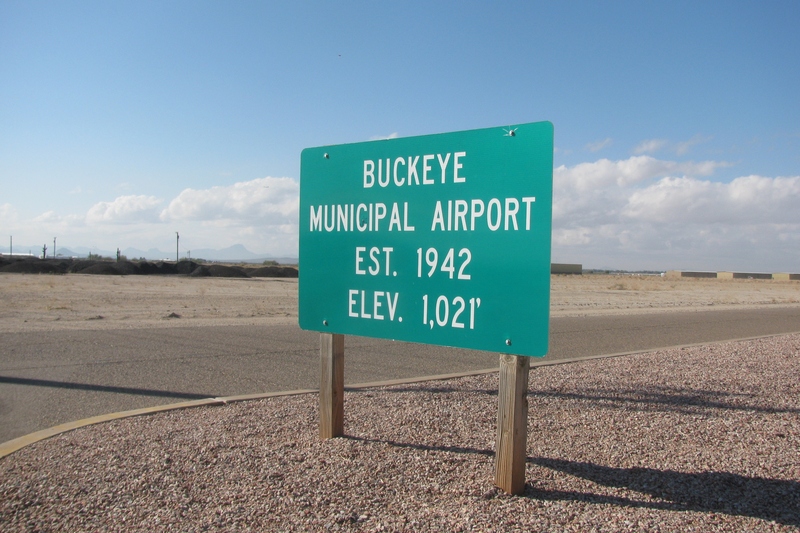 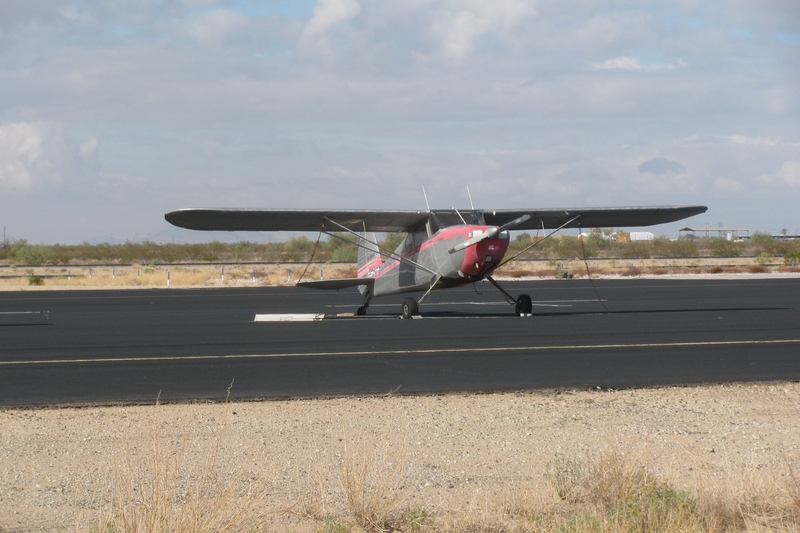 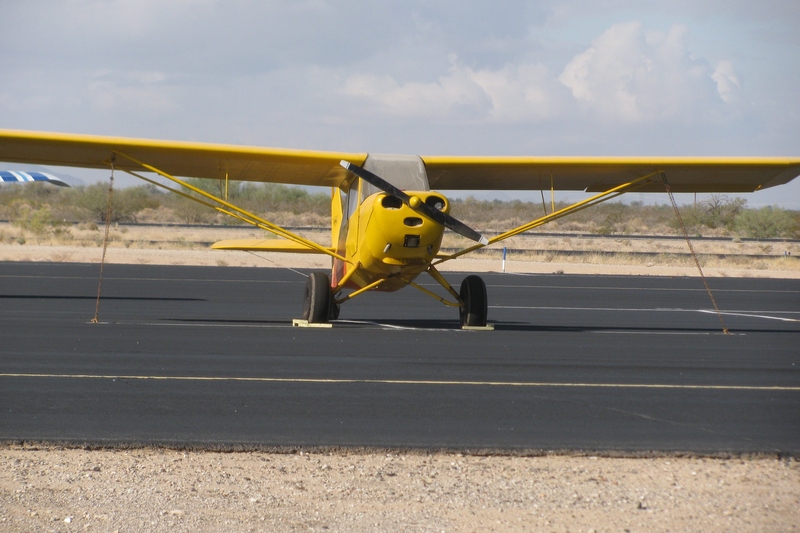 Buckeye Municipal Airport was selected because it offers room to display existing aircraft and also has space available for future growth. 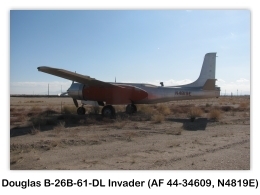 FAA records show that the following aircraft are registered to Mr. Lauridsen. 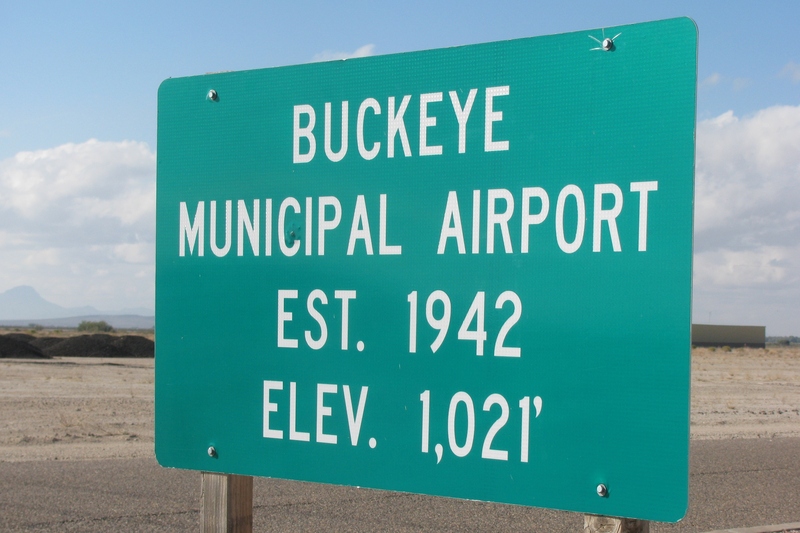 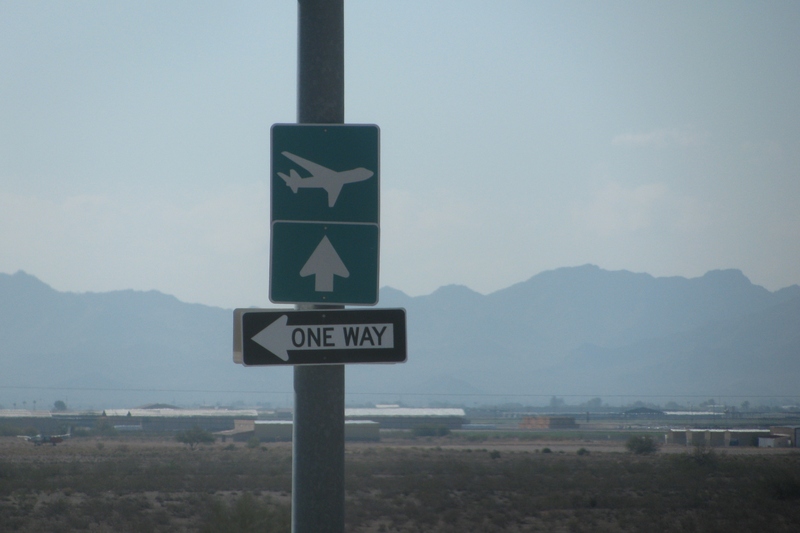 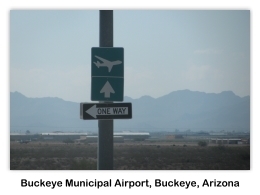 At this time we do not know which aircraft are to be relocated to Buckeye Municipal Airport. 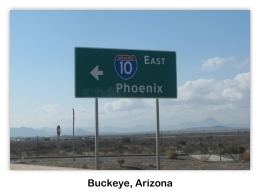 Buckeye is a town in Maricopa County, Arizona, United States and is the westernmost suburb in the Phoenix metropolitan area. 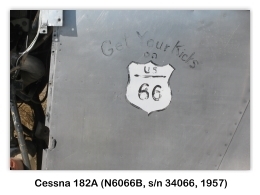 The population of the town as of Census 2010 was 50,876, a 678% increase from the 2000 population of 6,537. 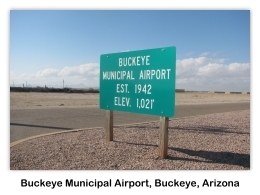 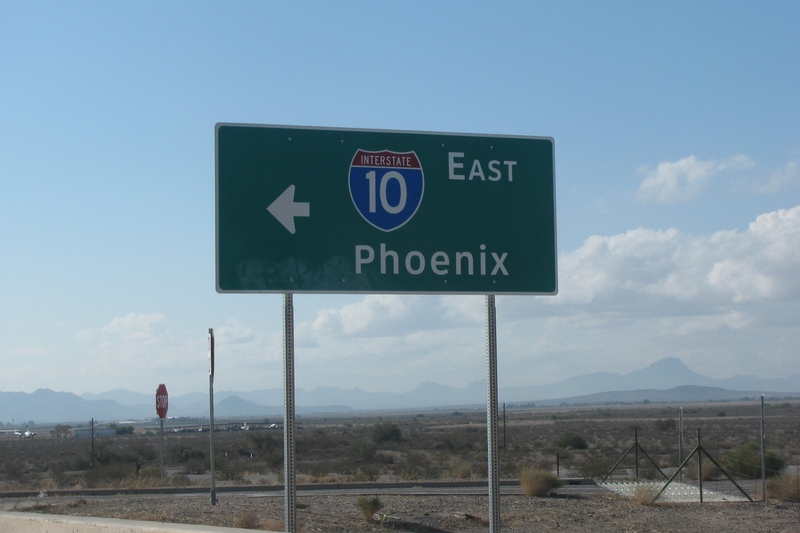 Downtown Buckeye is located approximately 30 miles (48 km) west of Phoenix, Arizona and 350 miles (560 km) east of Los Angeles, California. 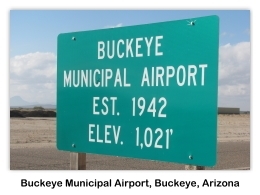 According to the Town of Buckeye Development Services Department, the Municipal Planning Area (MPA) is 591 square miles (1,530 km²). 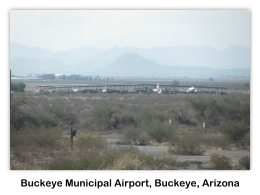 Approximately 400 square miles (1,000 km²) has been annexed into the town limits. 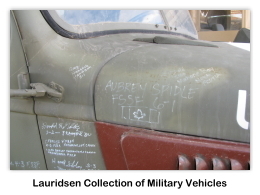 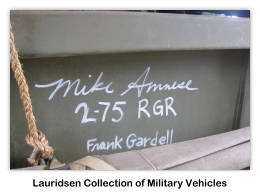 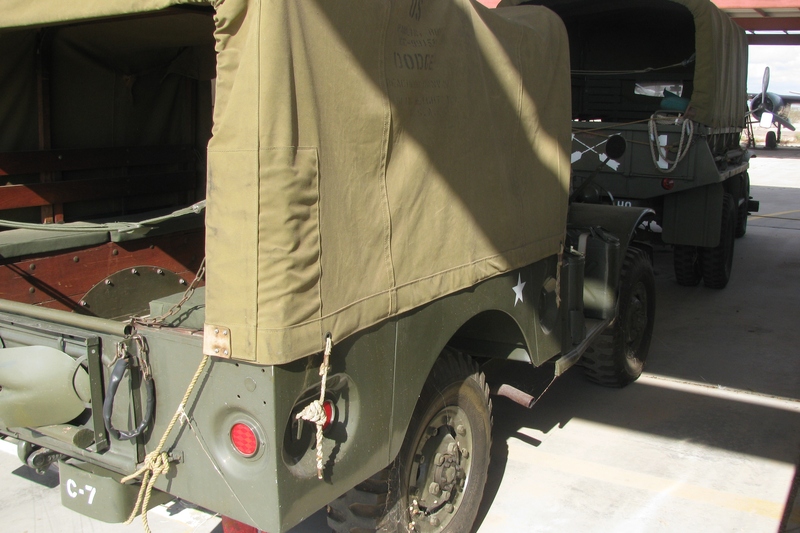 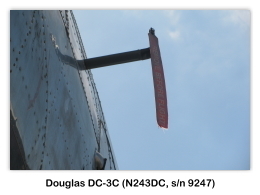 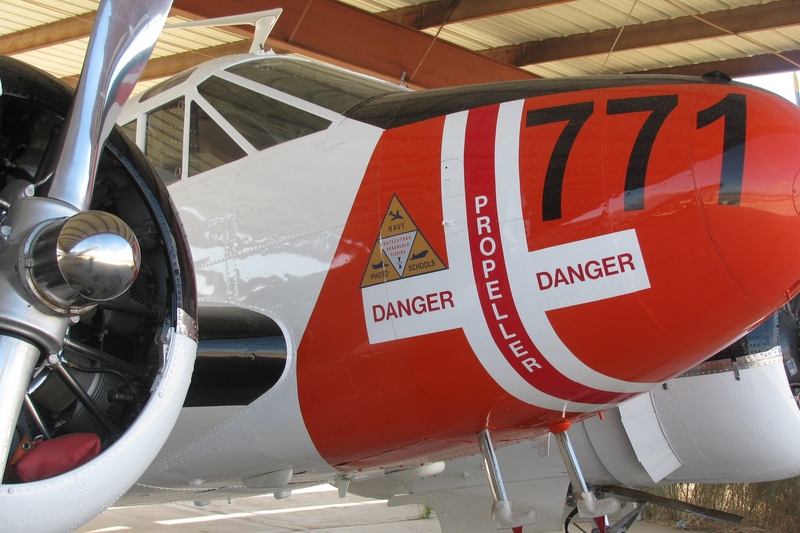 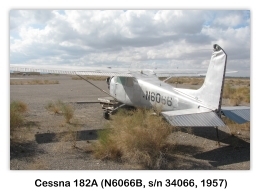 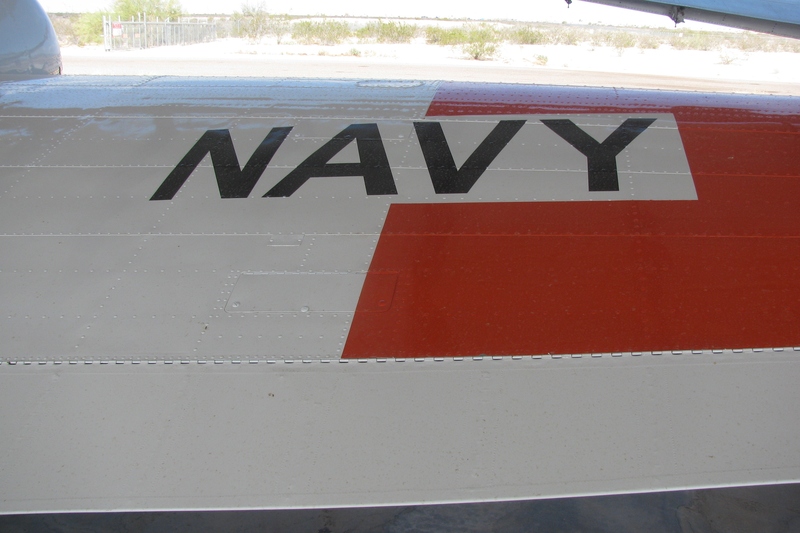 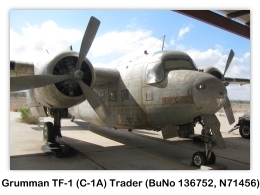 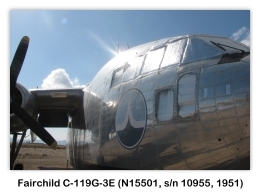 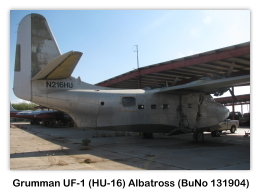 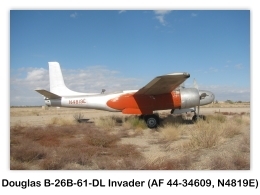 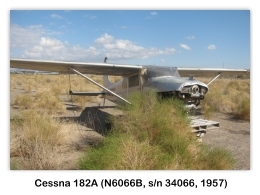 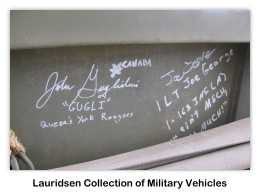 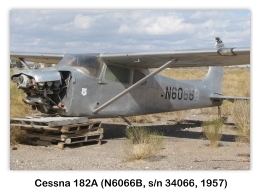 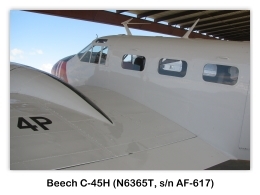 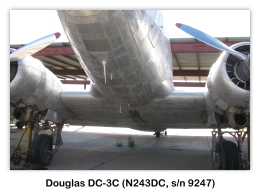 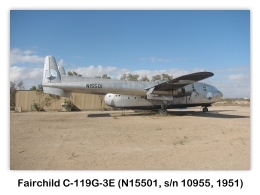 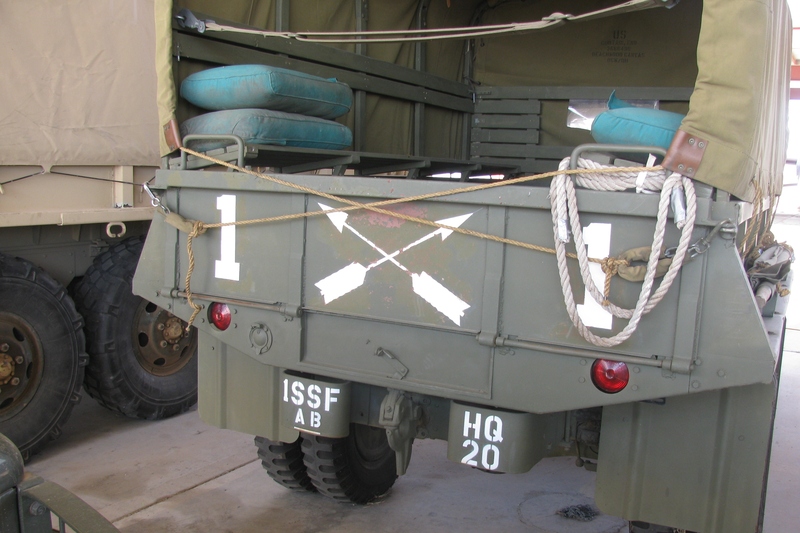 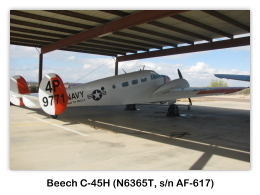 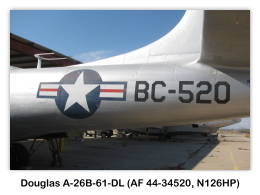 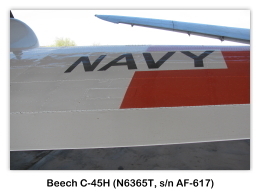 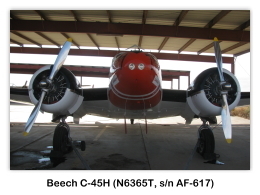 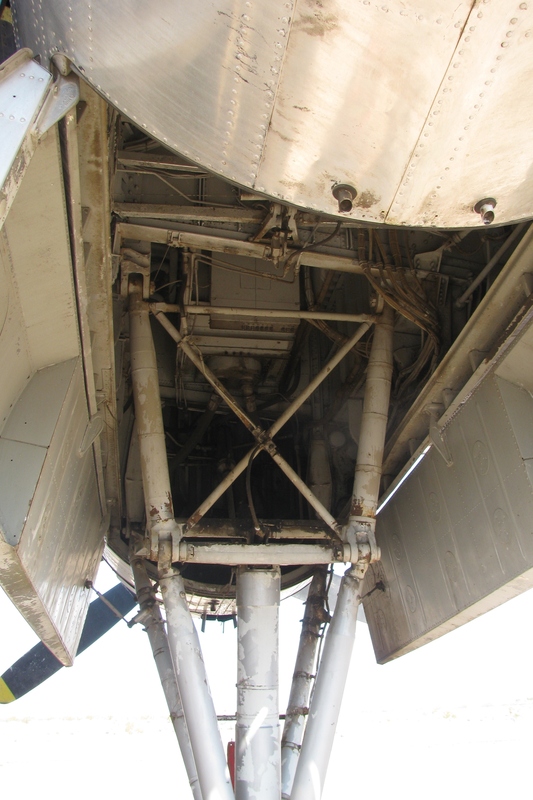 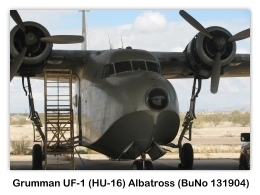 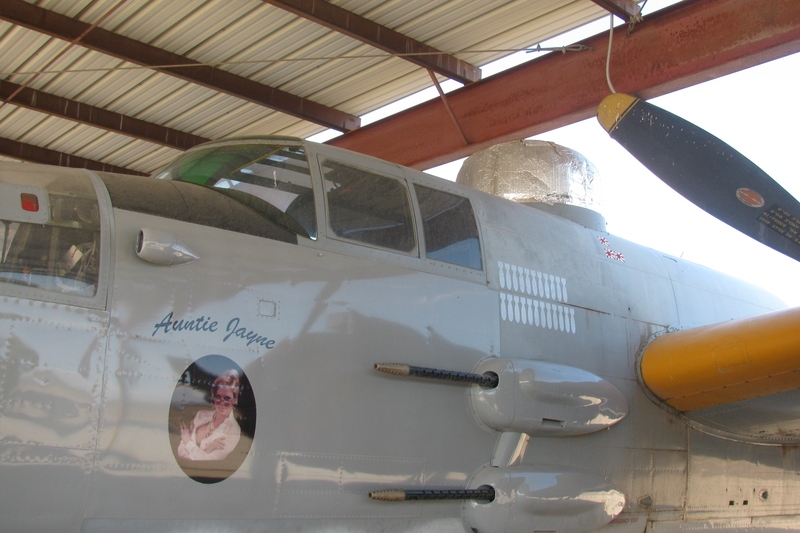 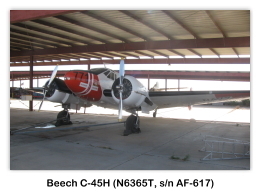 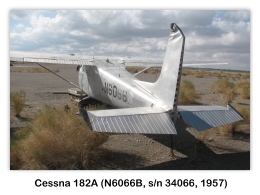 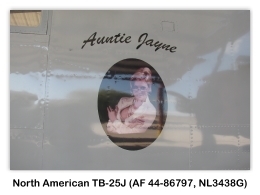 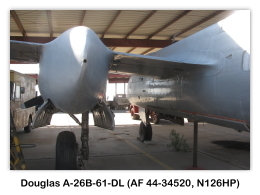 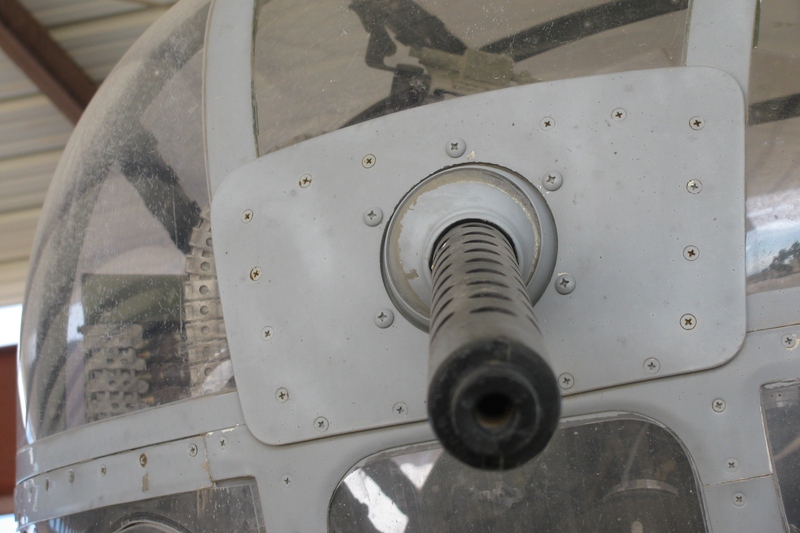 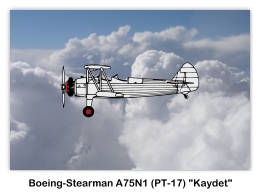 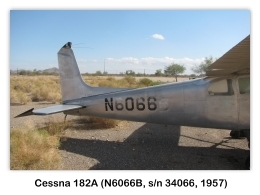 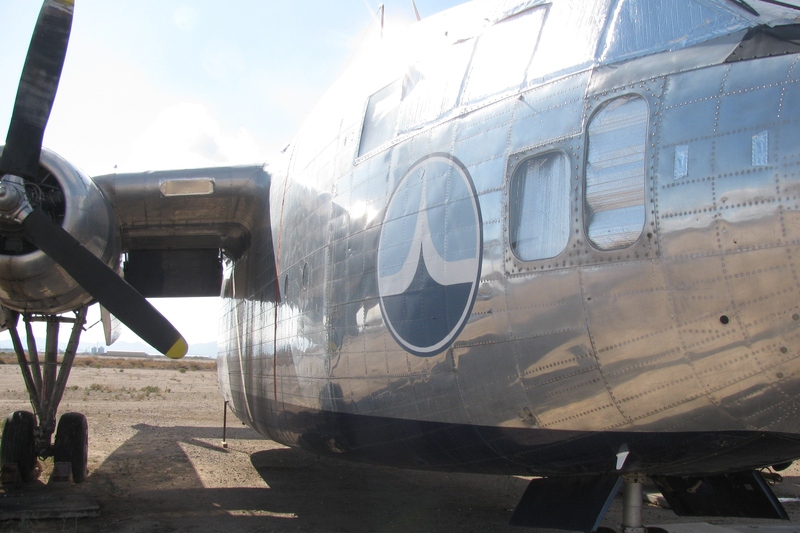 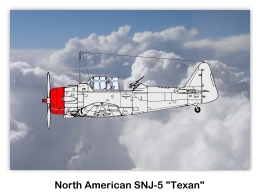 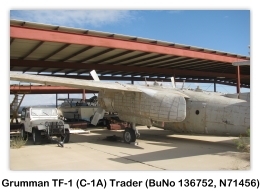 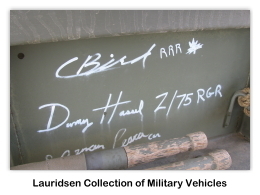 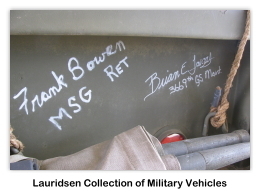 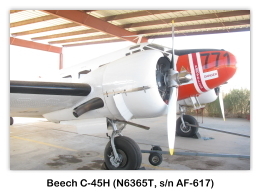 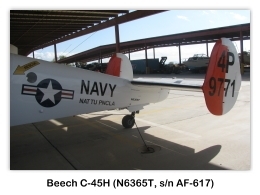 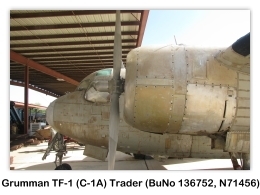 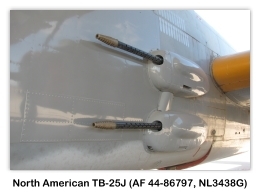 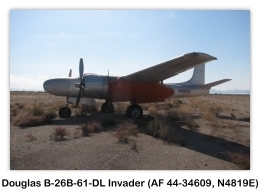 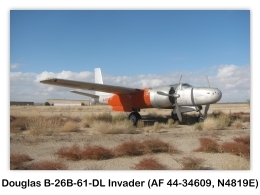 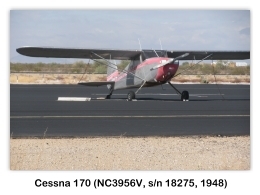 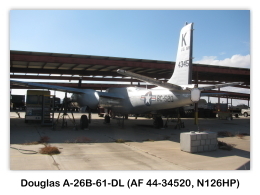 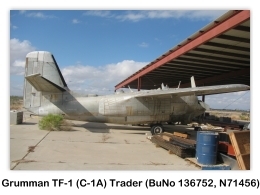 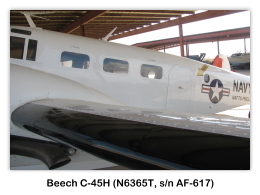 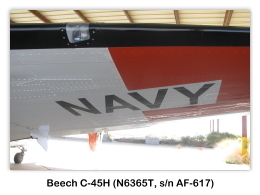 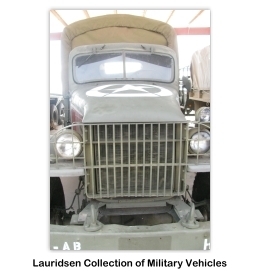 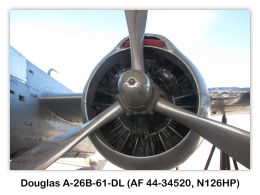 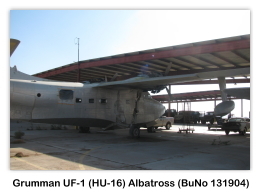 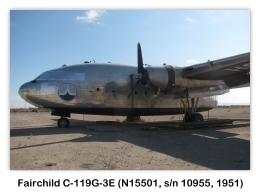 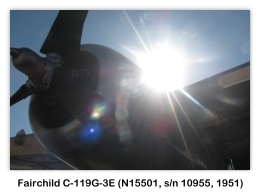 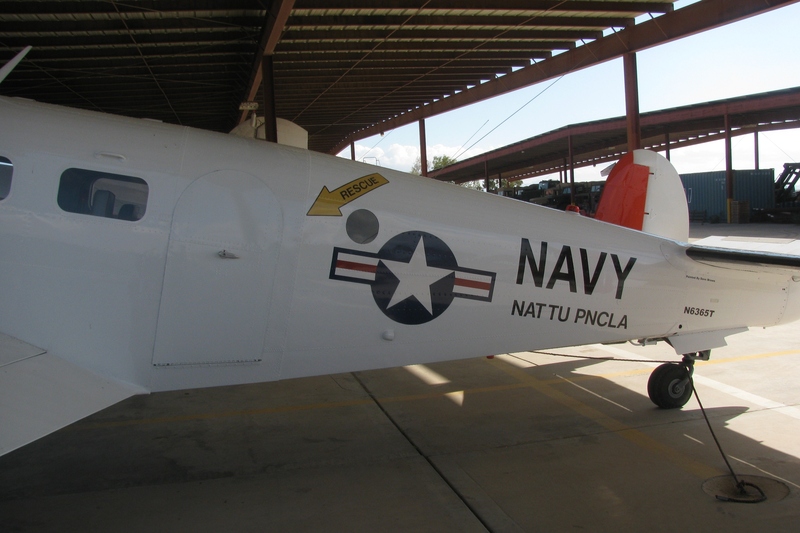 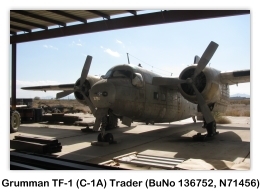 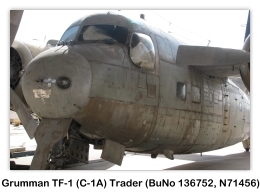 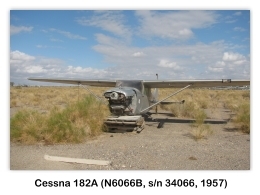 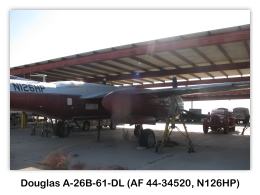 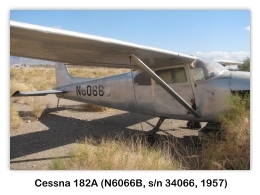 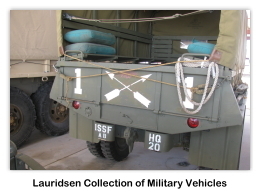 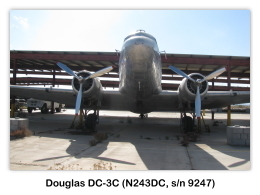 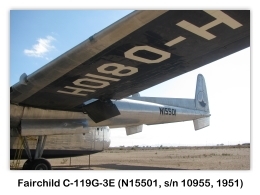 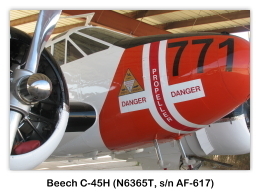 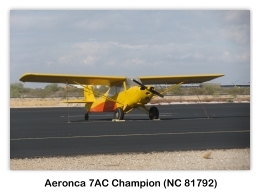 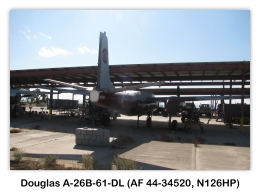 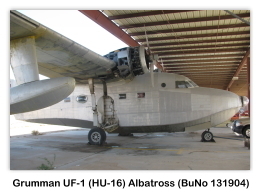 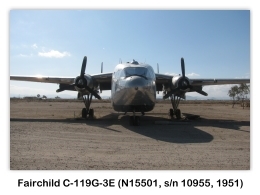 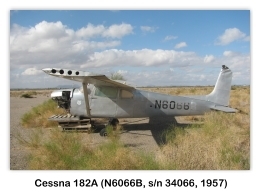 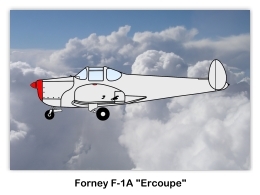 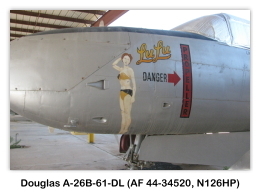 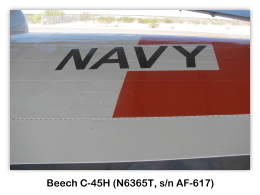 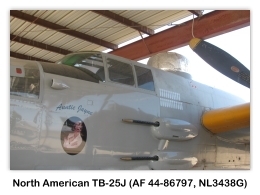 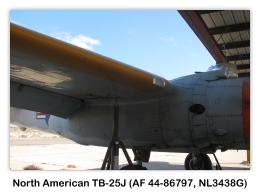 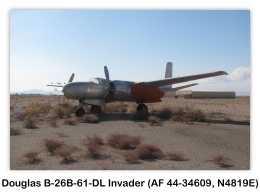 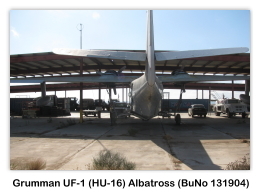 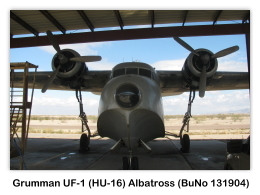 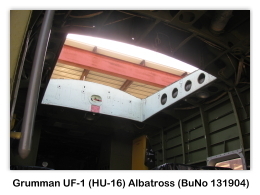 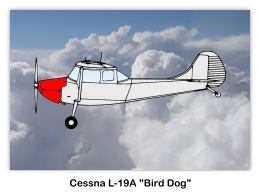 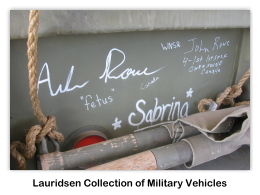 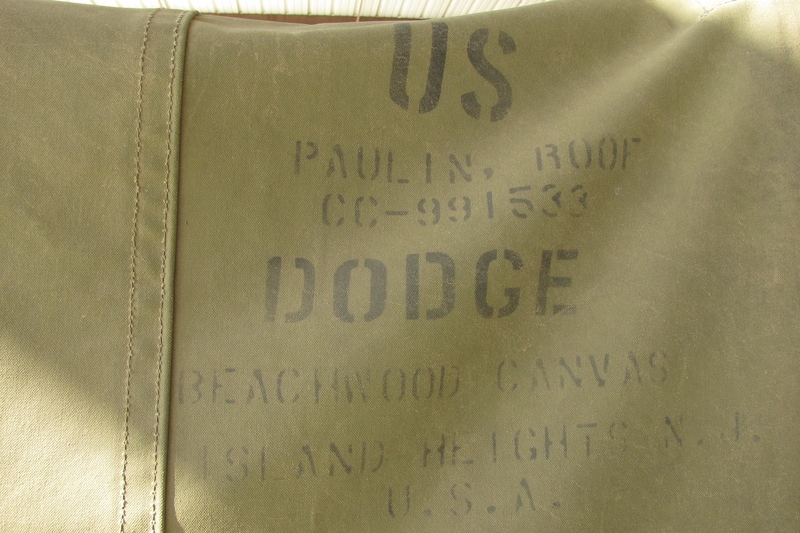 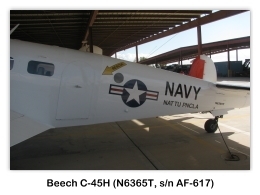 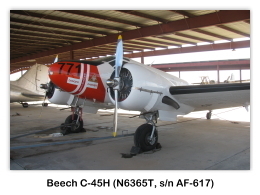 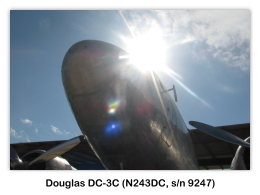 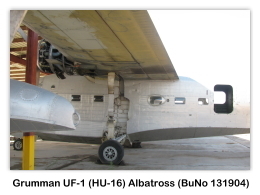 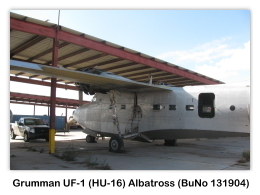 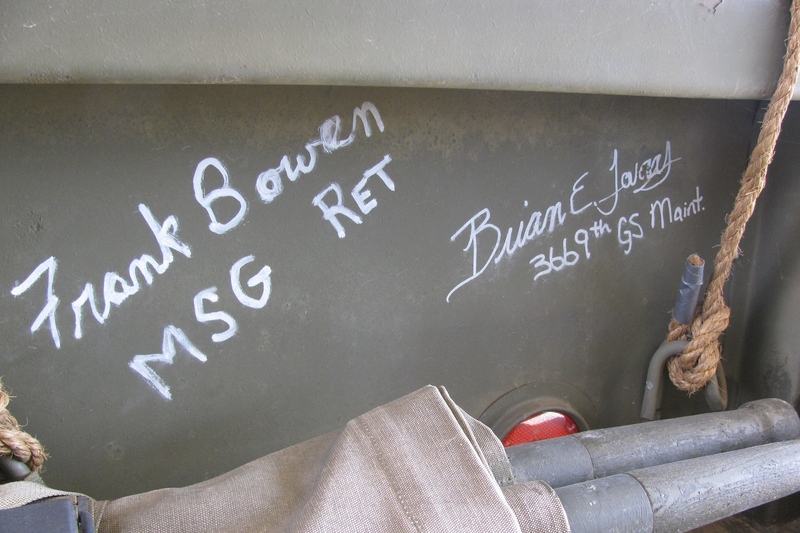 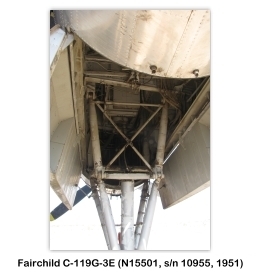 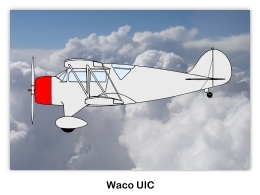 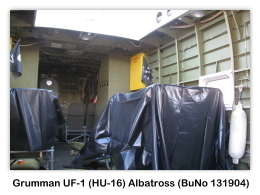 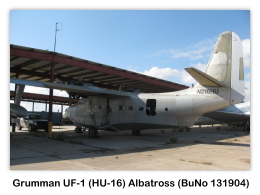 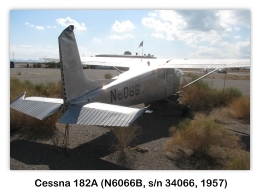 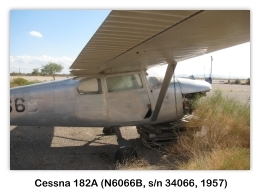 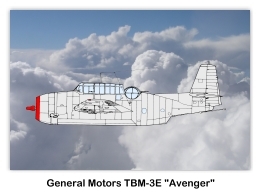 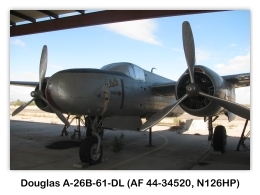 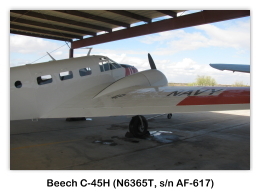 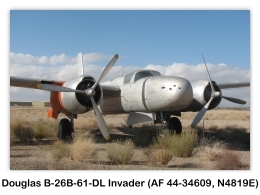 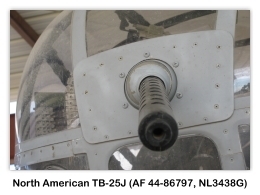 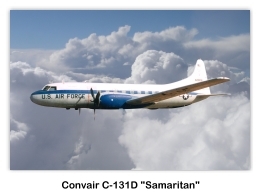 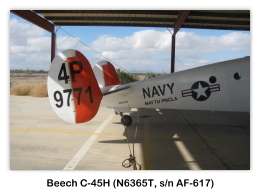 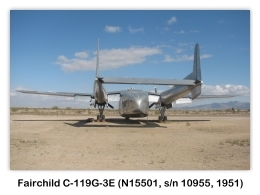 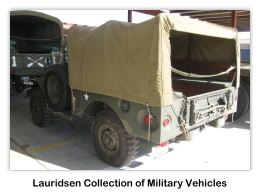 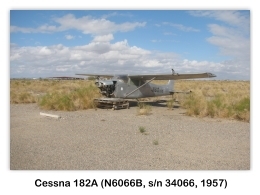 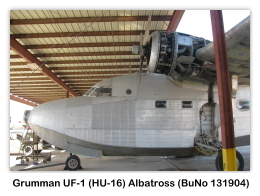 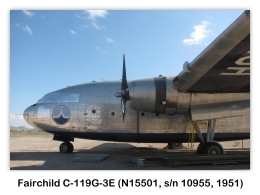 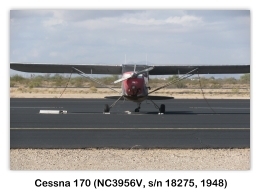 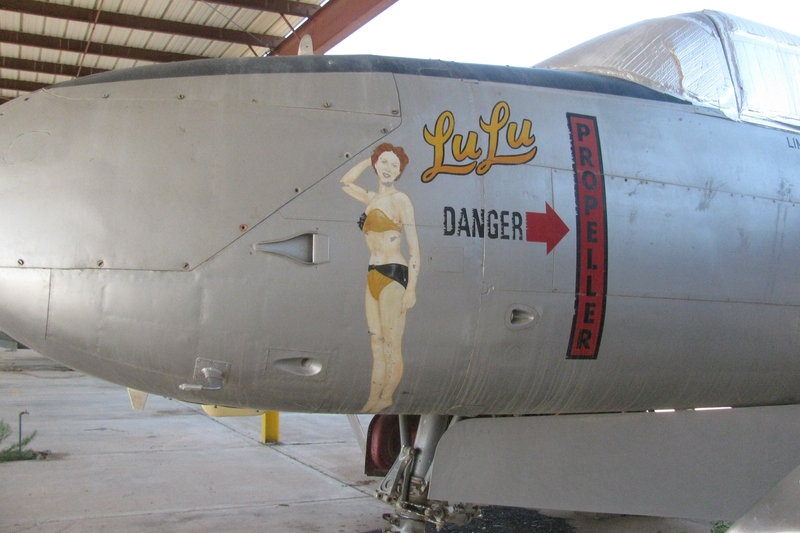 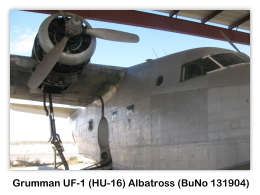 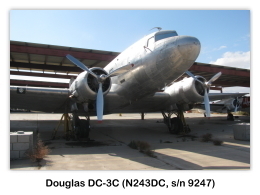 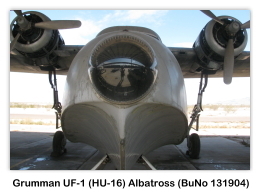 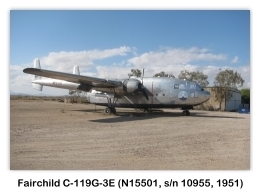 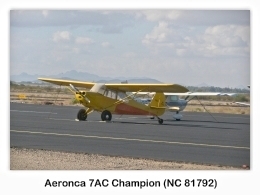 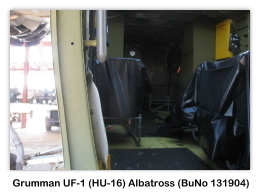 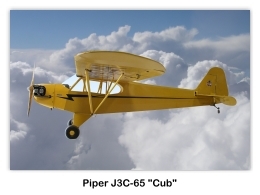 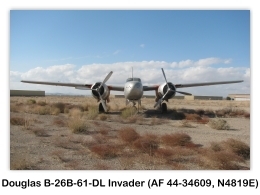 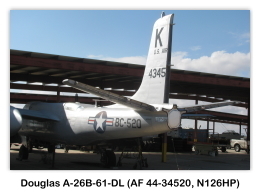 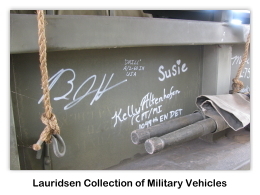 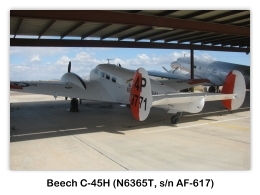 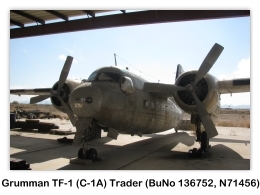 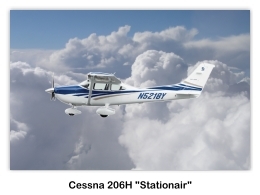 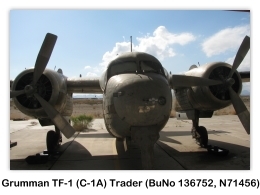 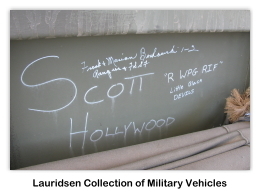 The following aircraft are reported to be part of the Lauridsen Aviation Museum collection. 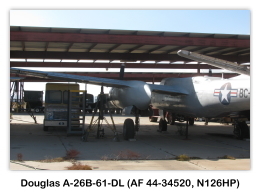 However, not all of the aircraft are currently located at the Buckeye site. 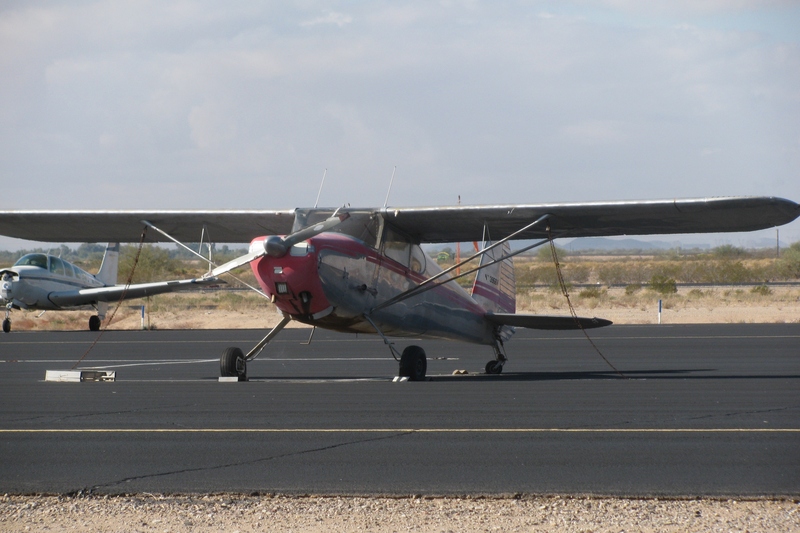 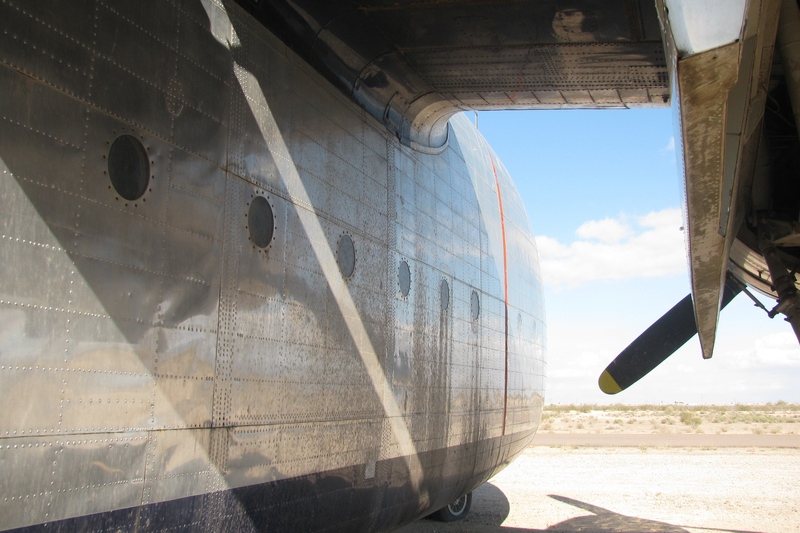 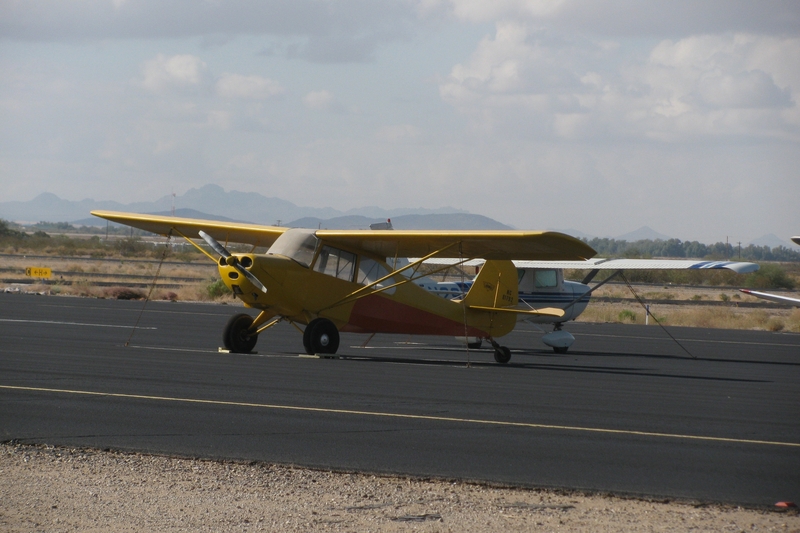 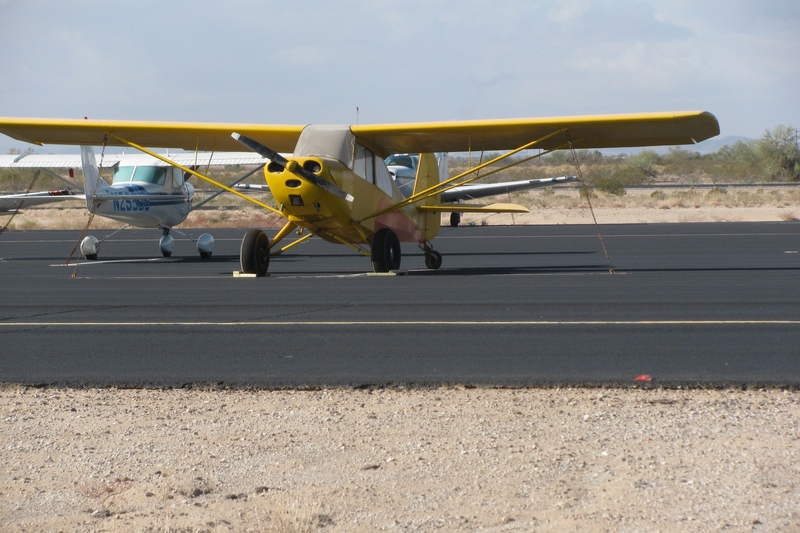 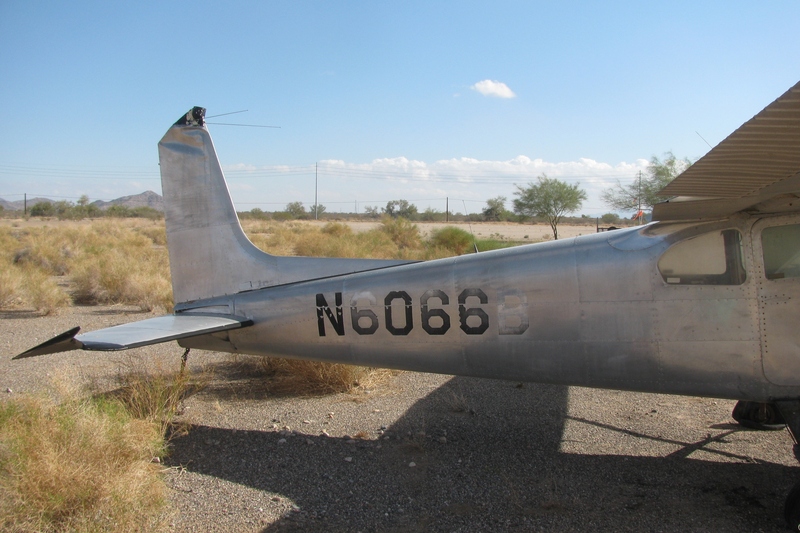 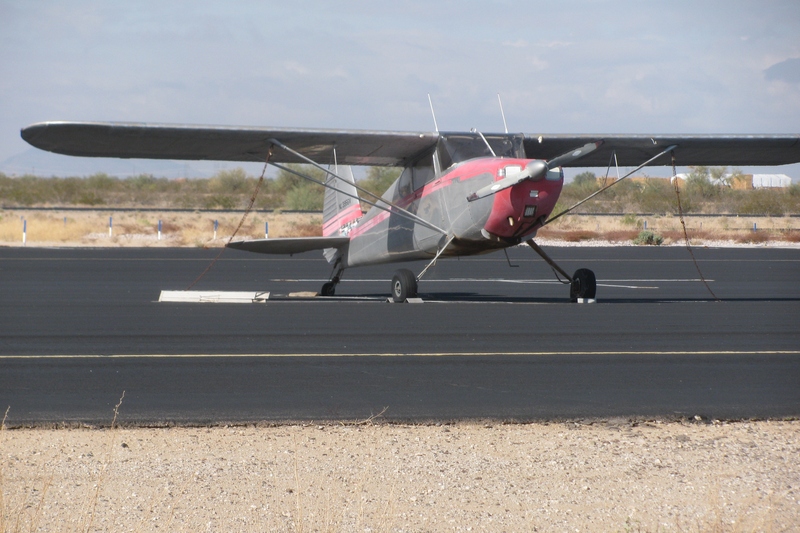 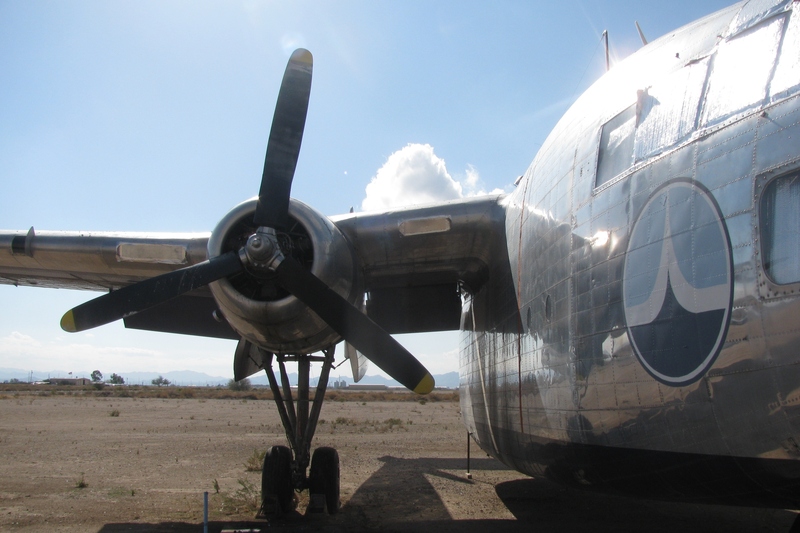 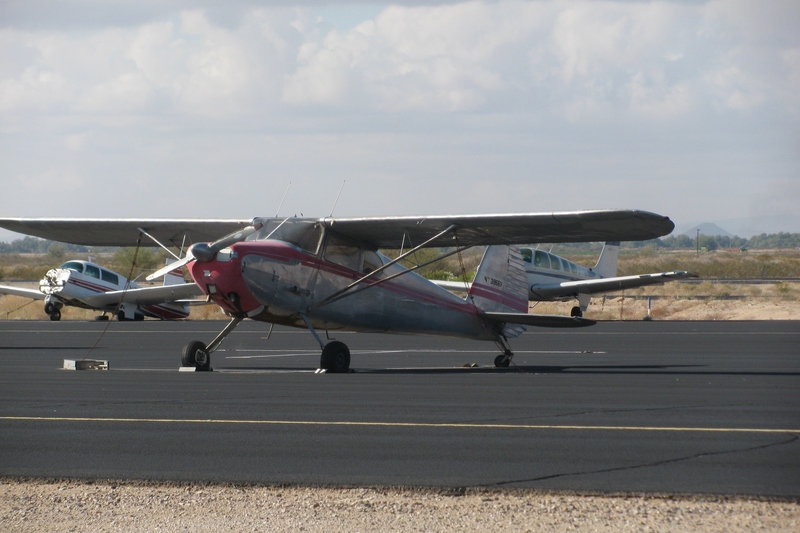 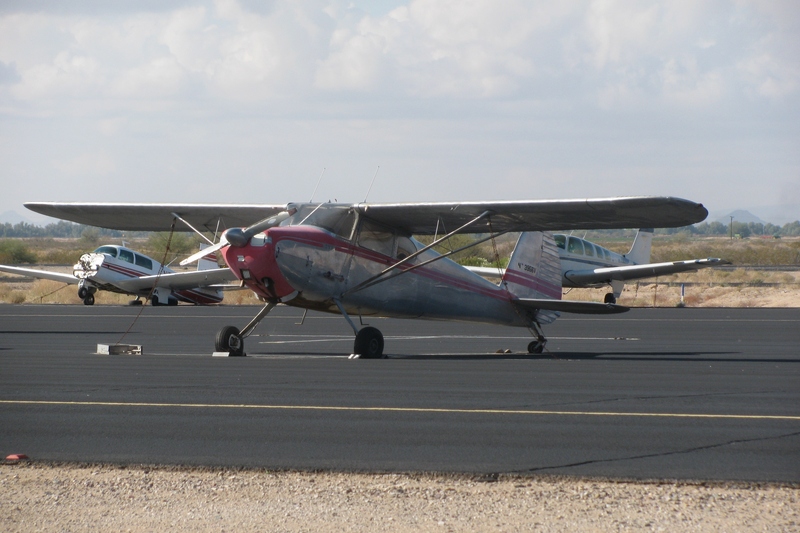 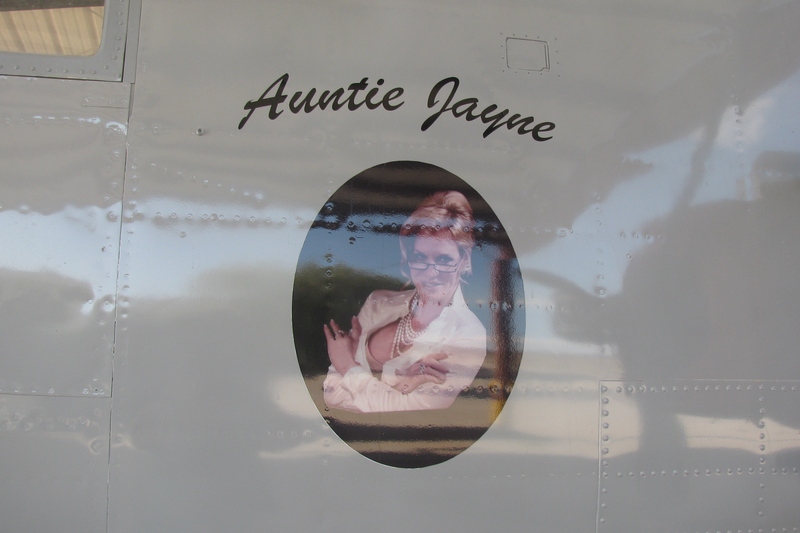 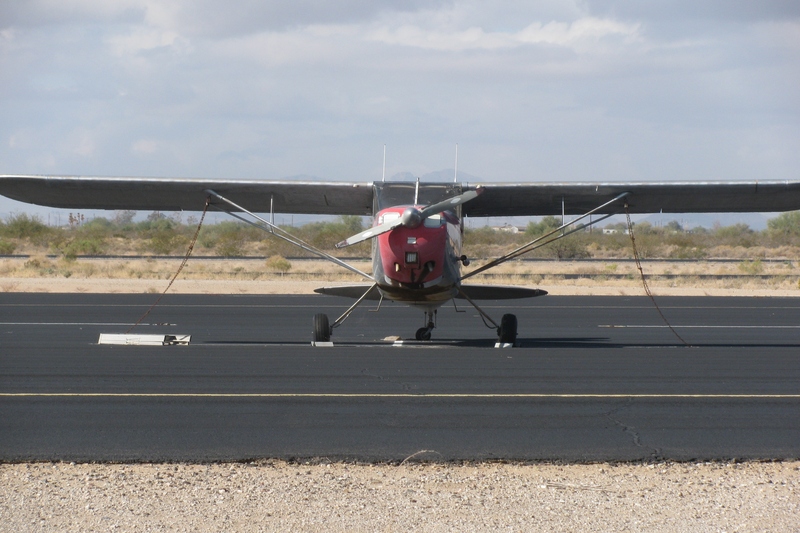 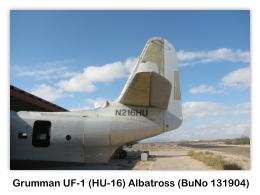 A very special thanks to AFIA (A Friend in Arizona) for providing us with photos of the aircraft at this location. 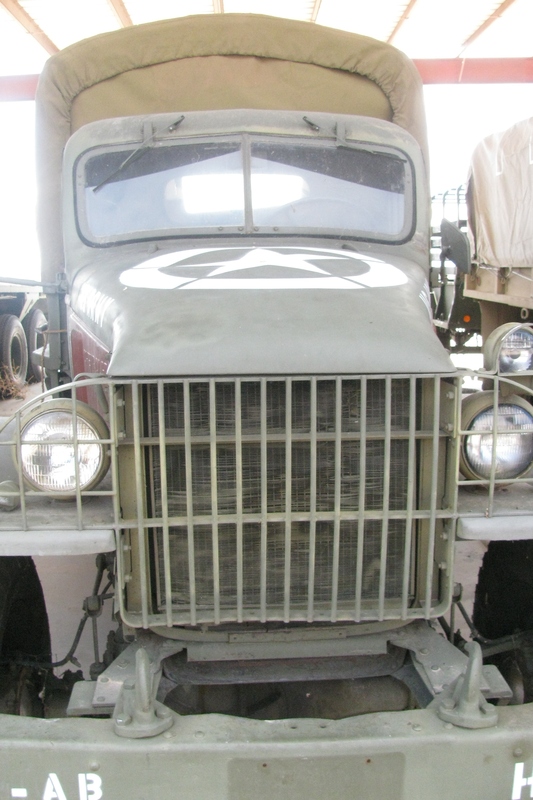 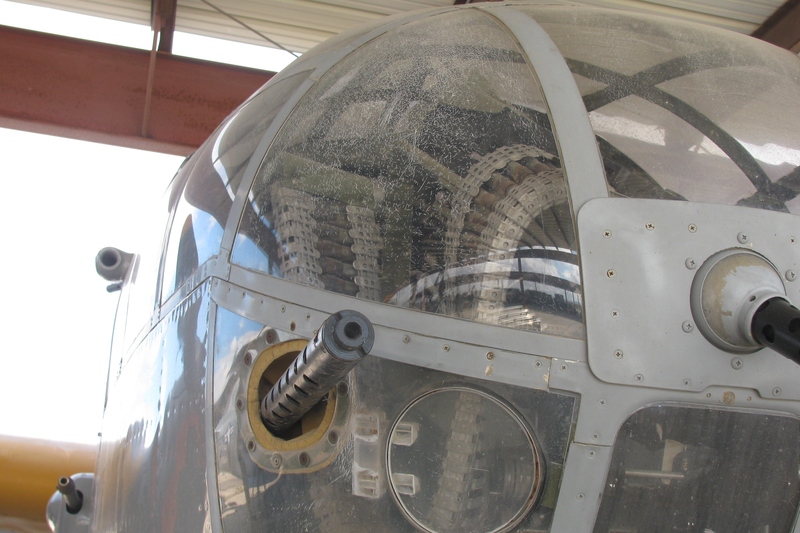 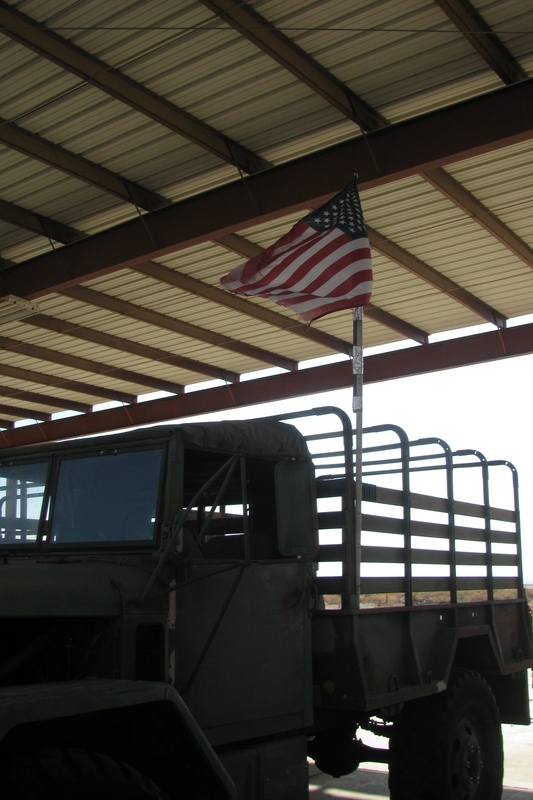 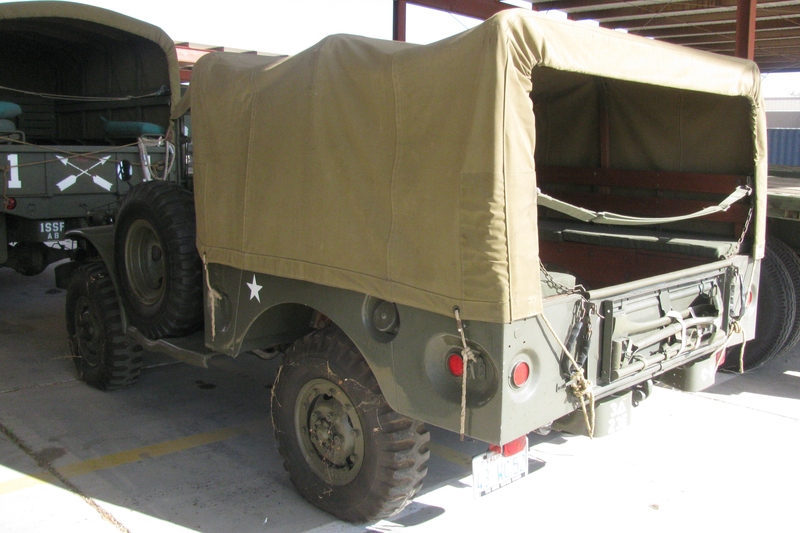 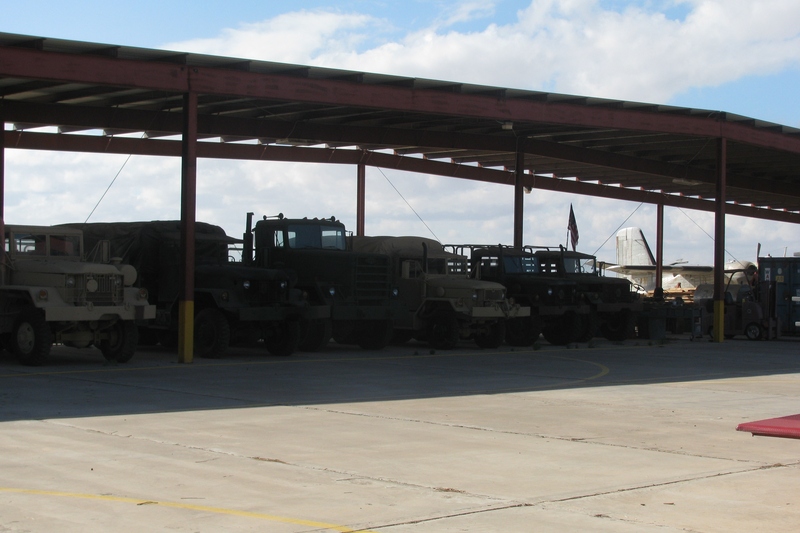 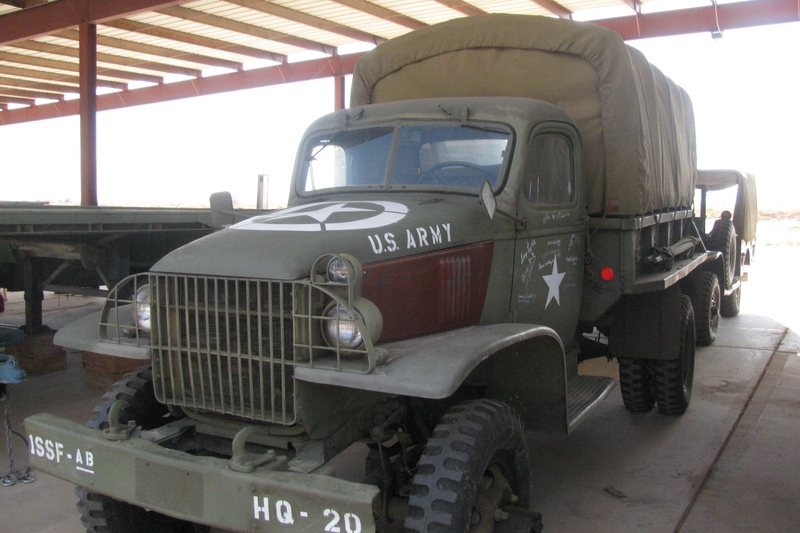 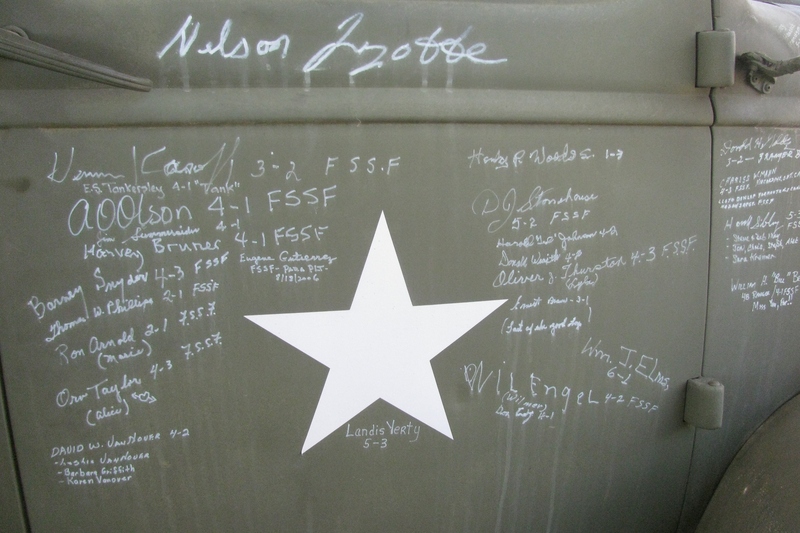 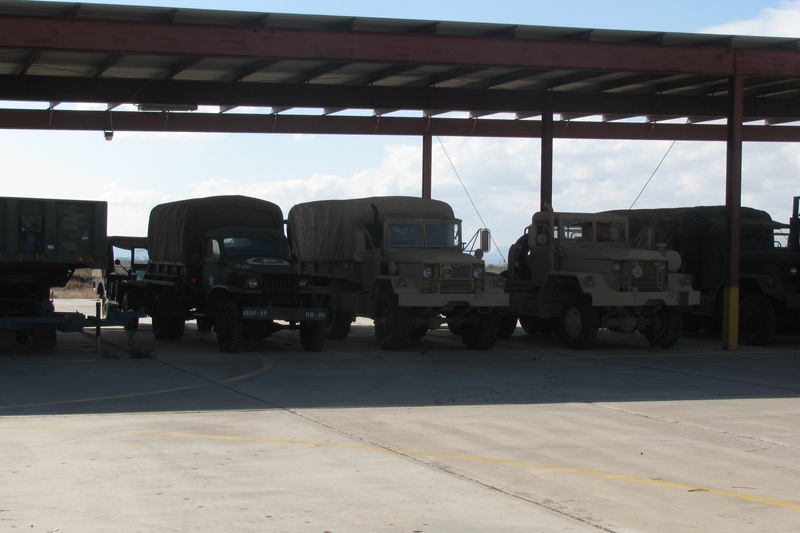 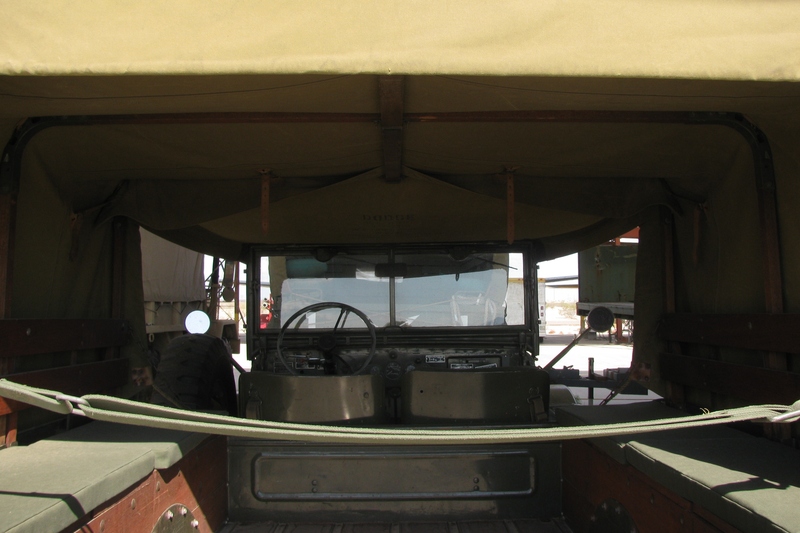 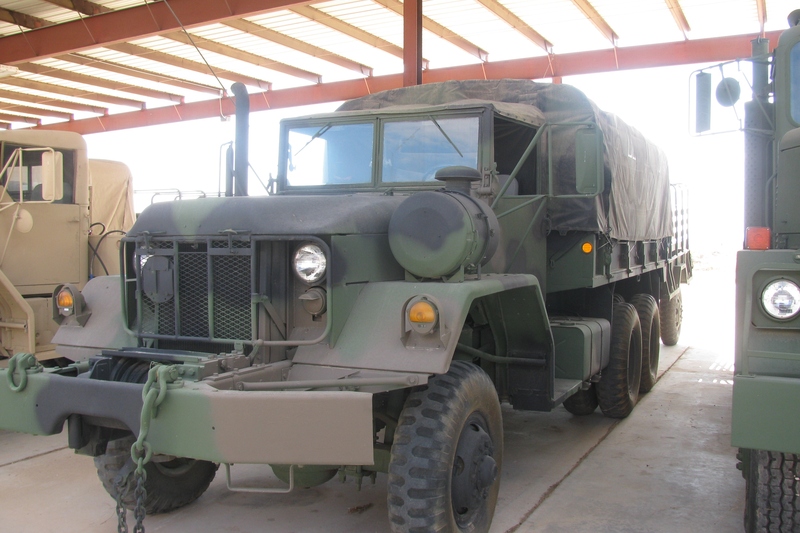 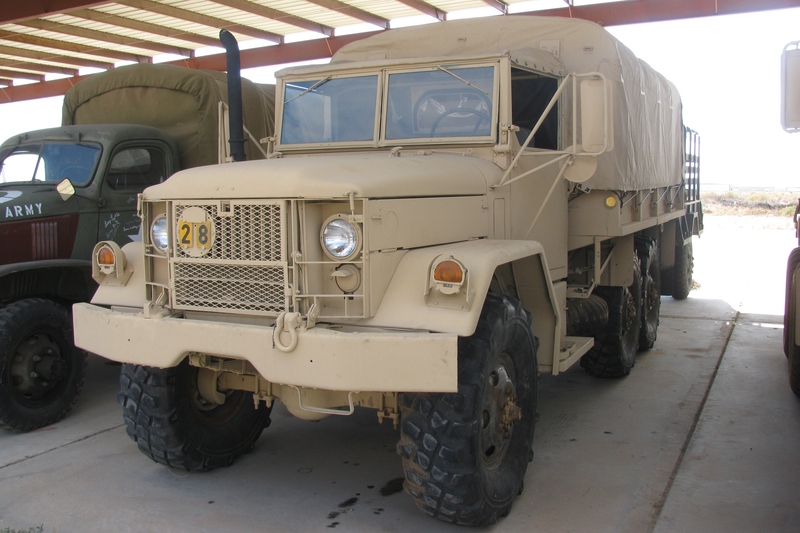 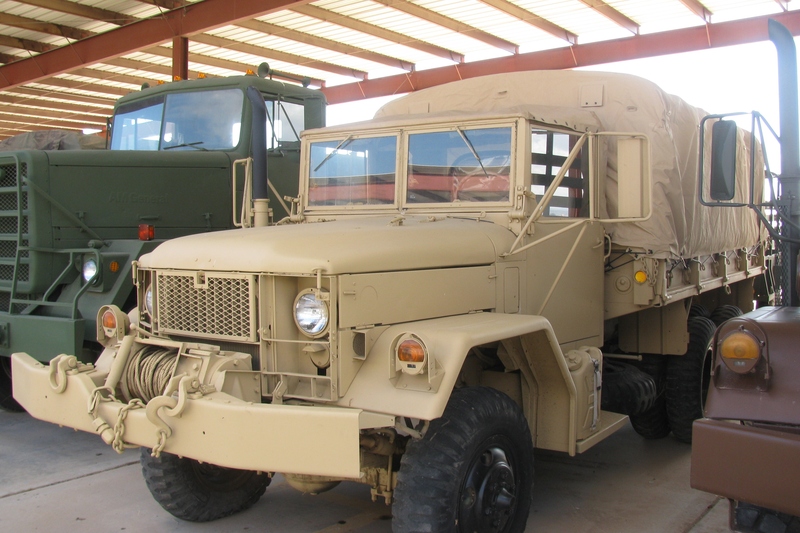 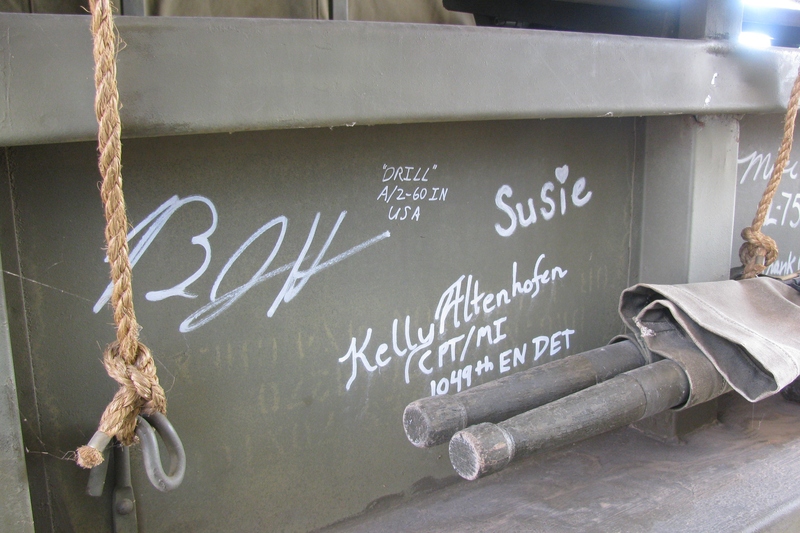 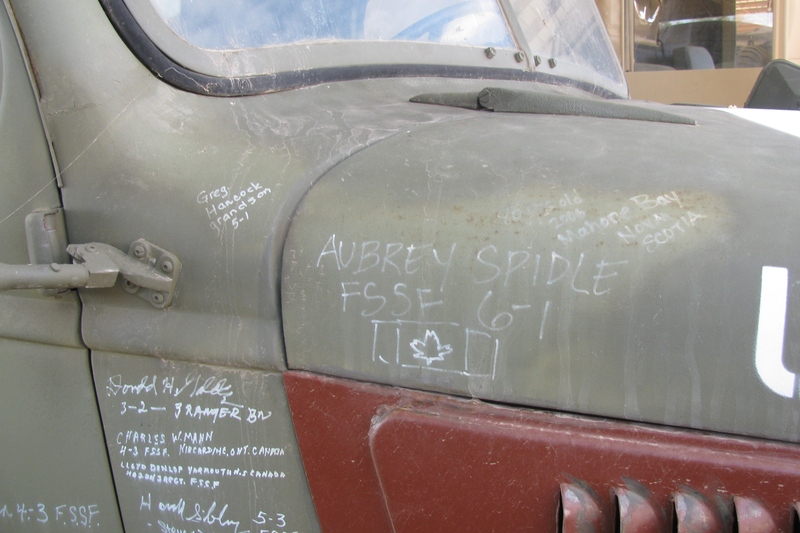 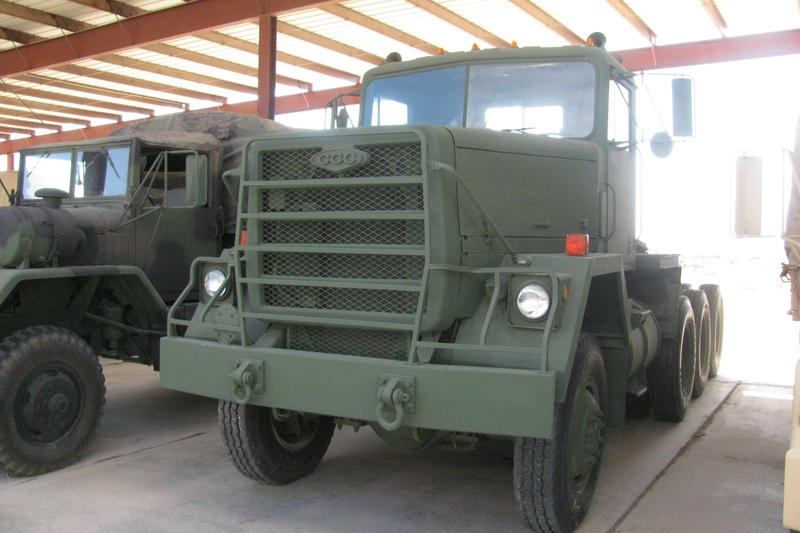 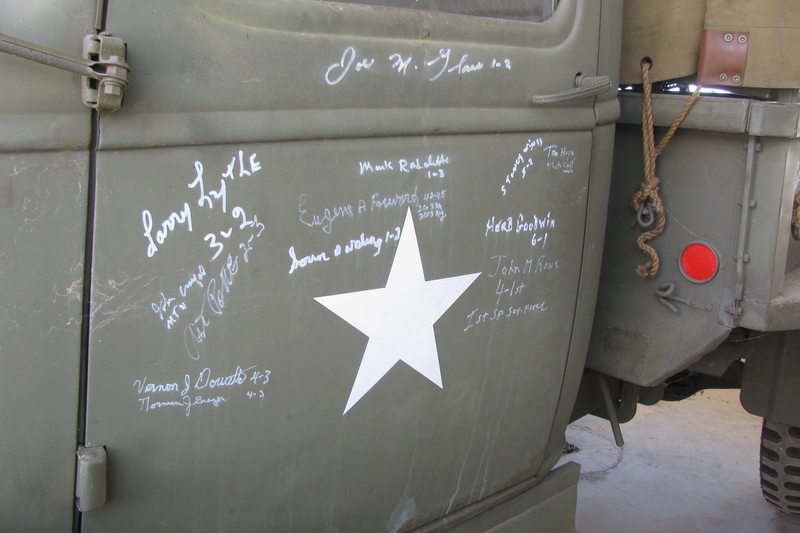 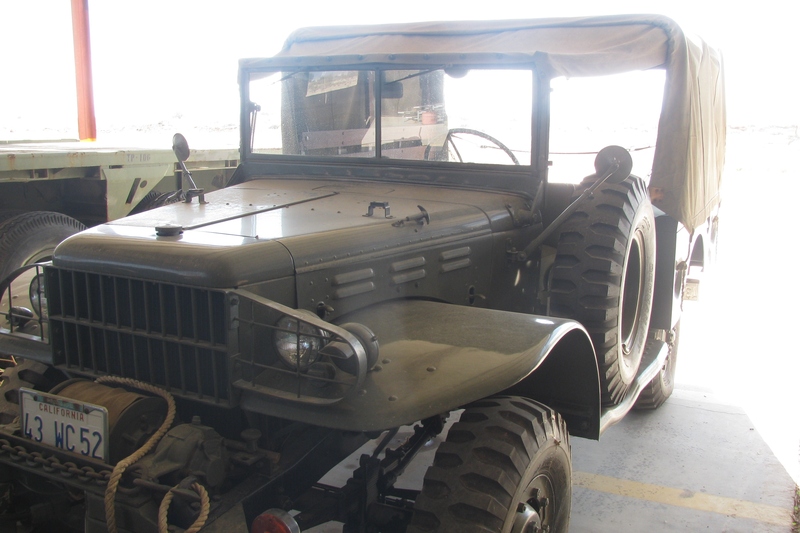 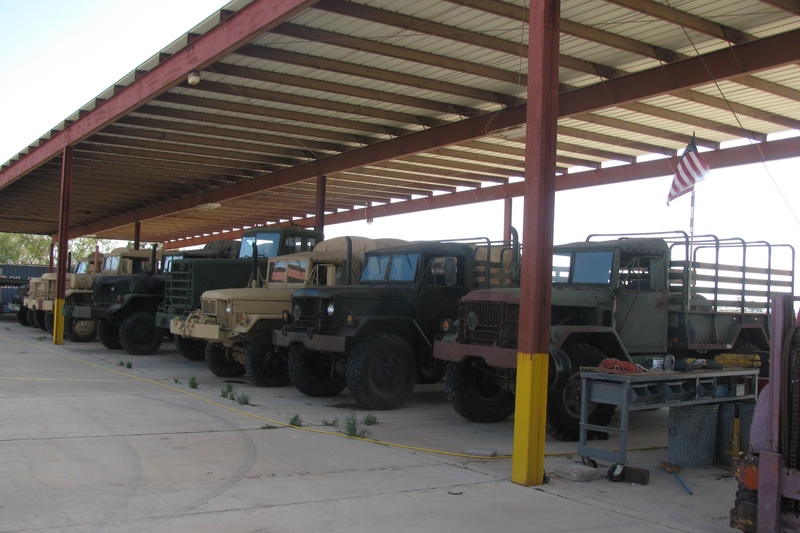 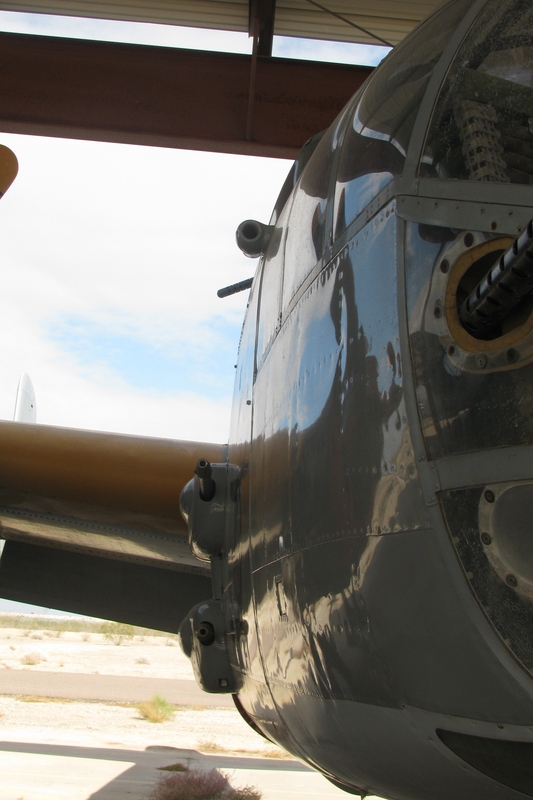 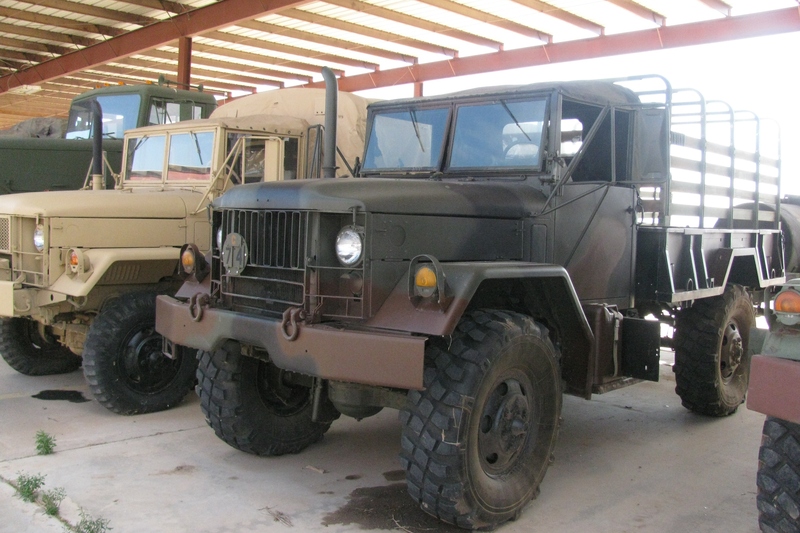 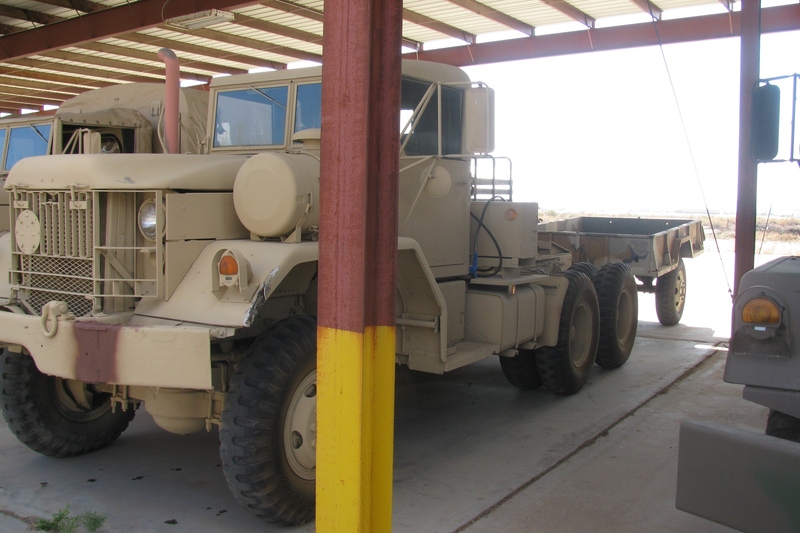 AFIA visited the Buckeye Municipal Airport and the Lauridsen Aviation Museum on 11/20/2011 and provided us with a comprehensive set of of aircraft walk-around photos and military vehicles. 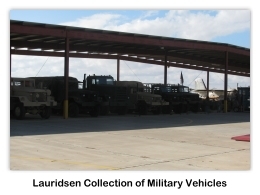 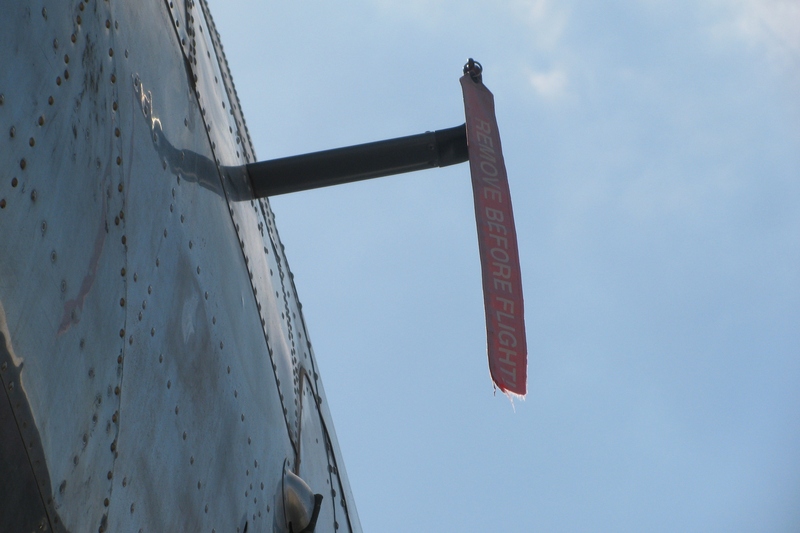 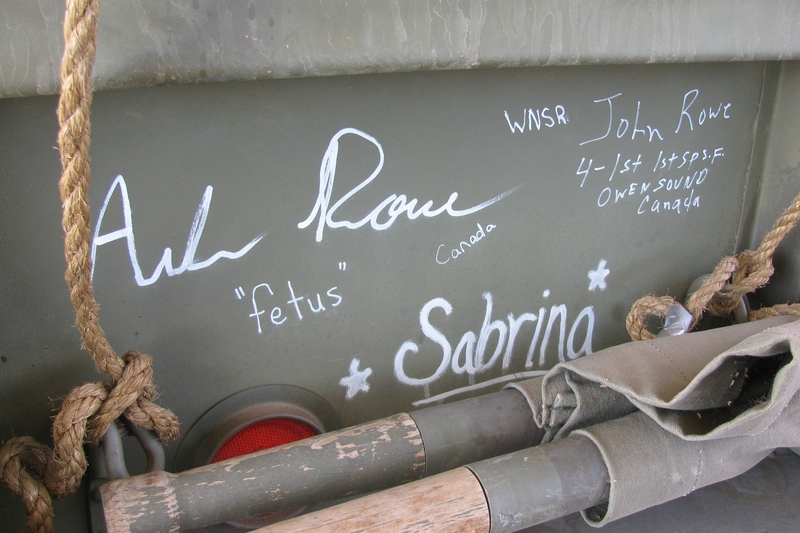 Note that not all of the Lauridsen Aviation Museum's aircraft are currently at this location. 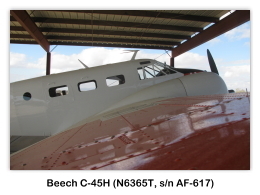 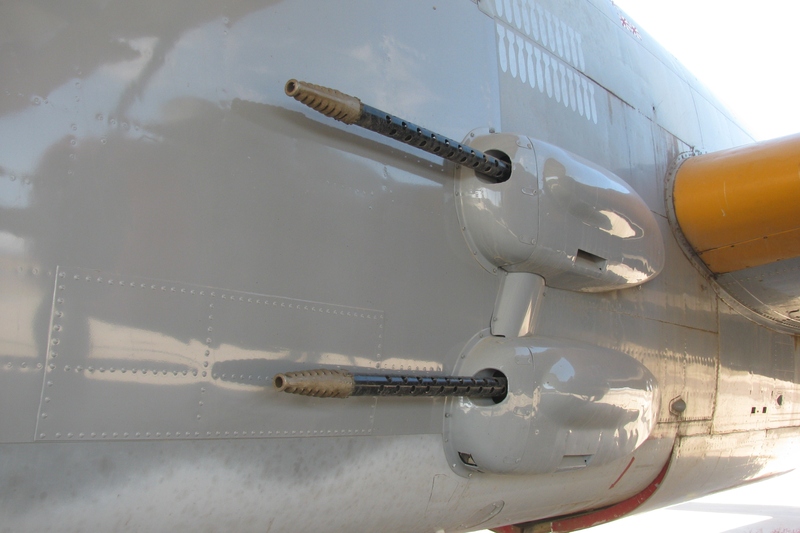 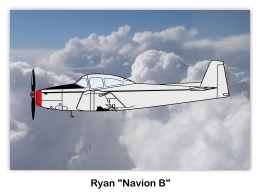 Please visit their website for the current status of their aircraft. 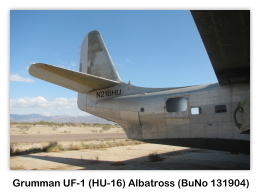 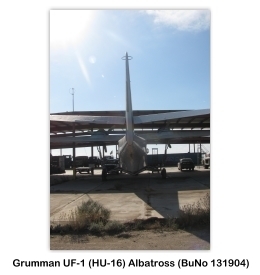 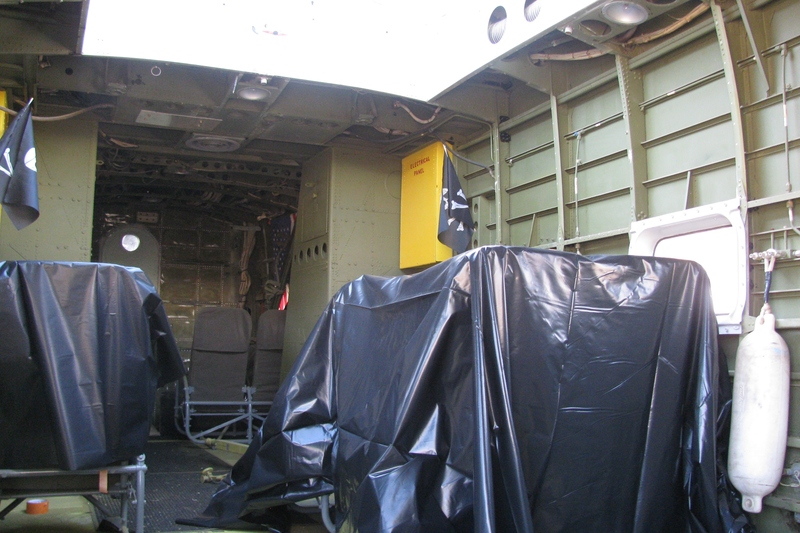 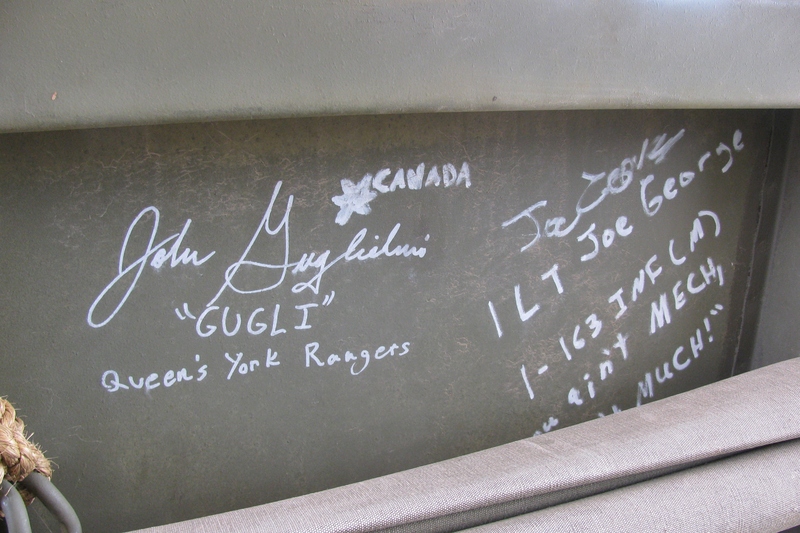 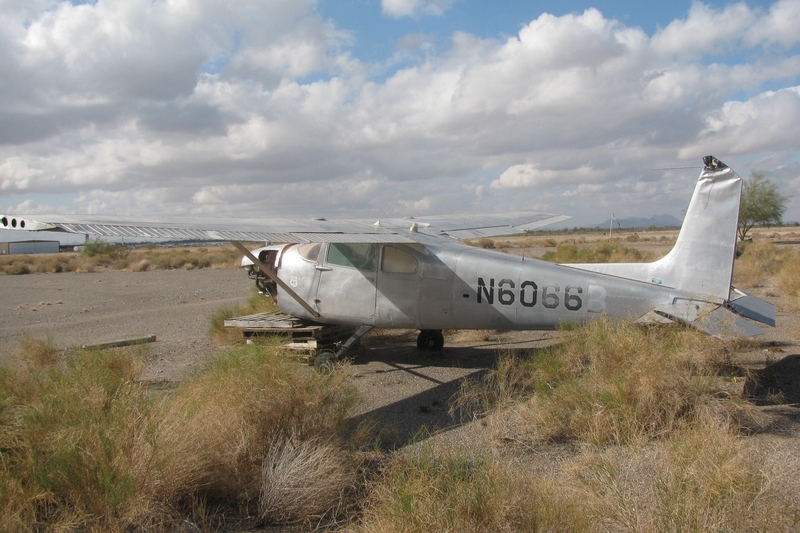 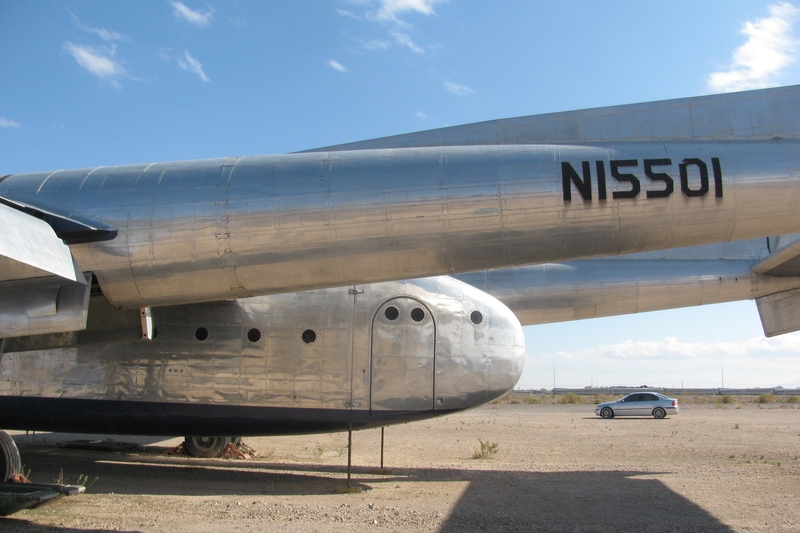 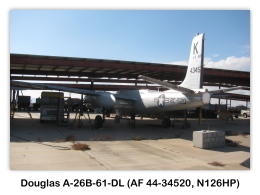 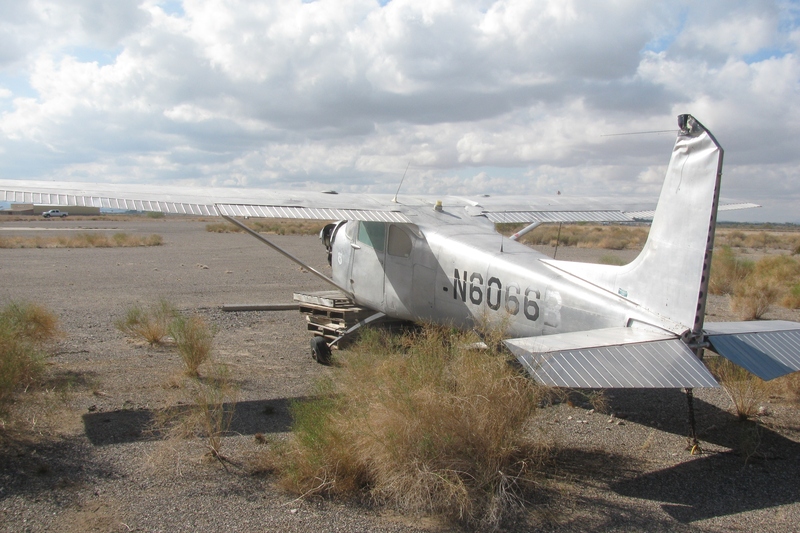 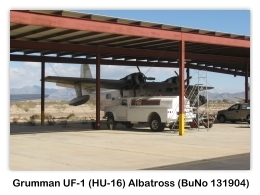 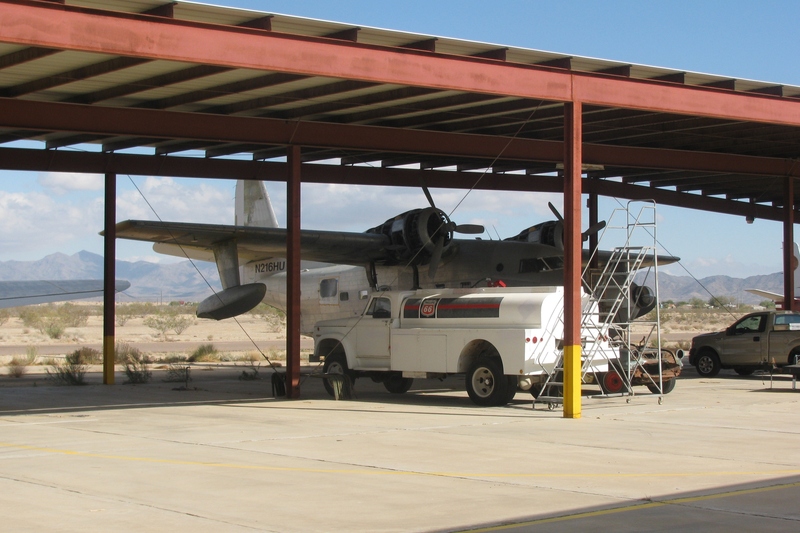 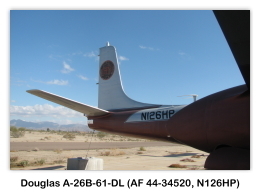 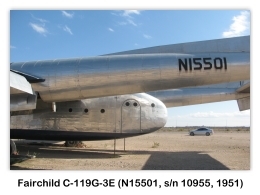 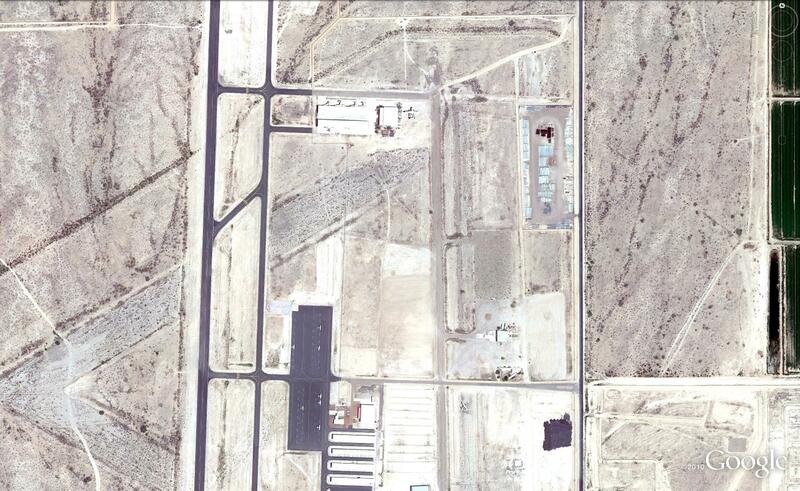 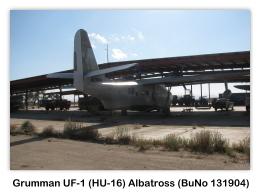 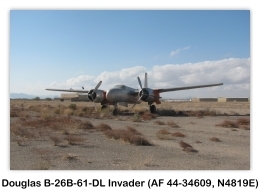 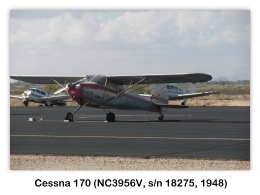 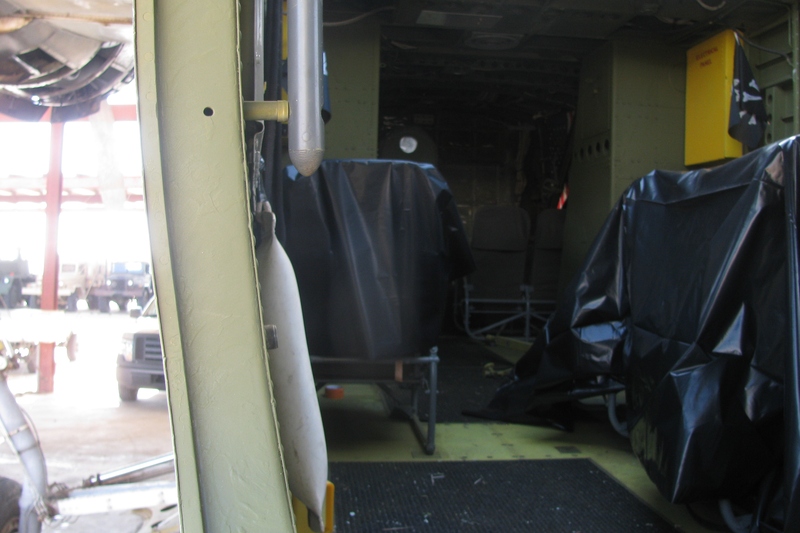 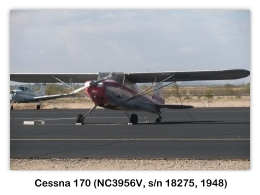 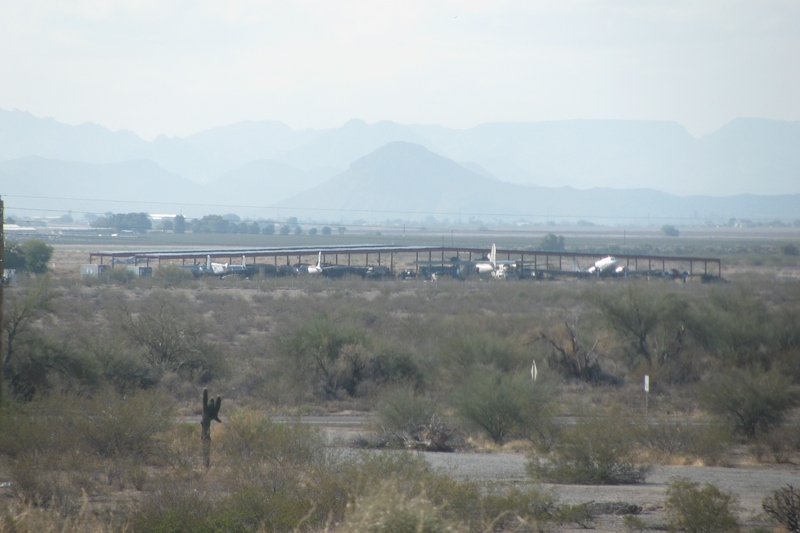 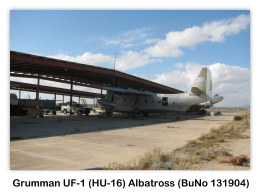 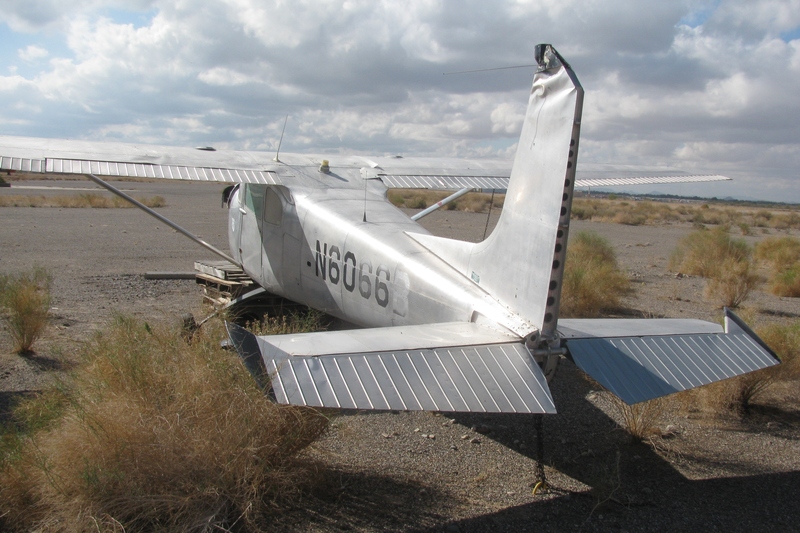 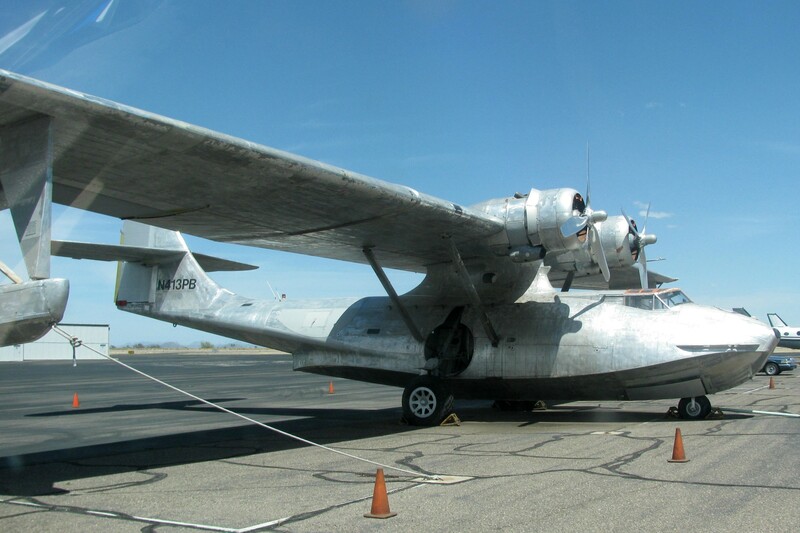 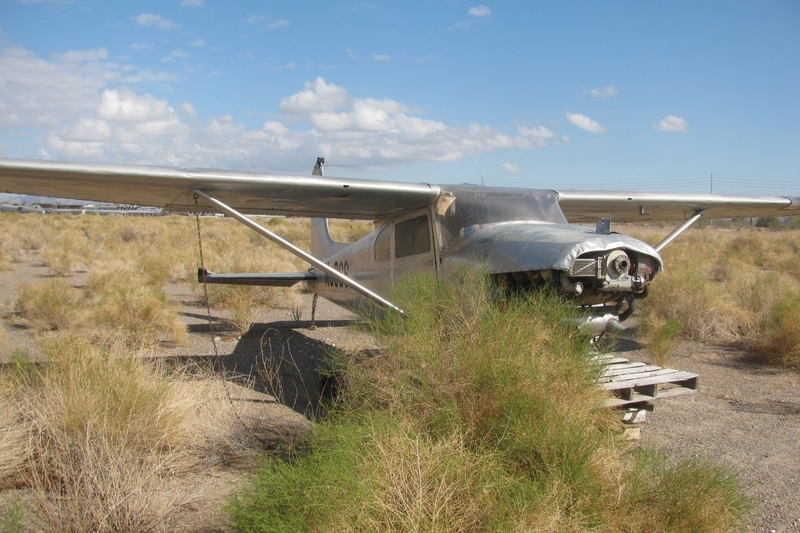 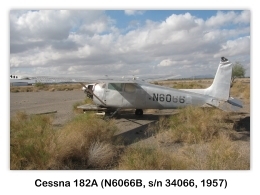 A very special thanks to A Friend in Arizona (AFIA) for providing us with photos of the aircraft at this location.